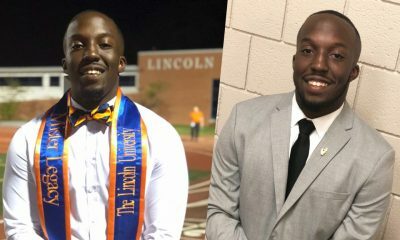 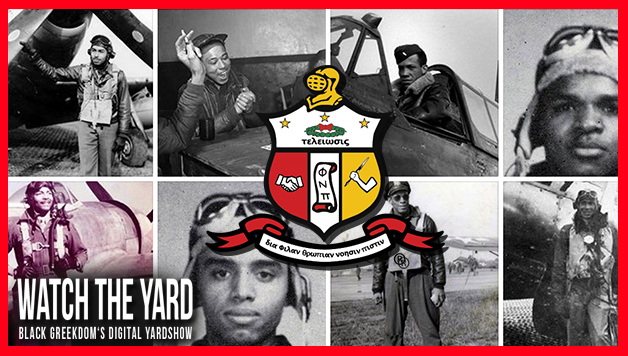 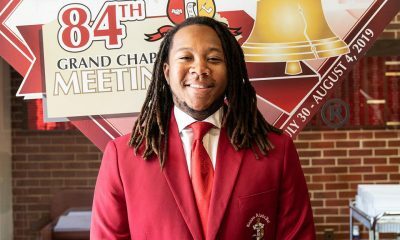 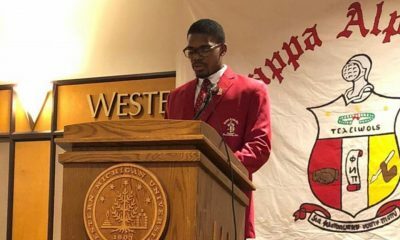 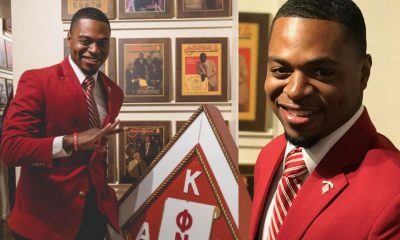 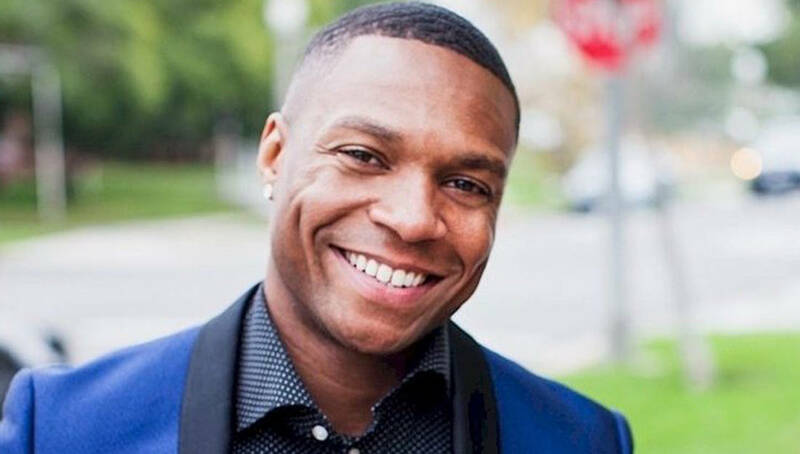 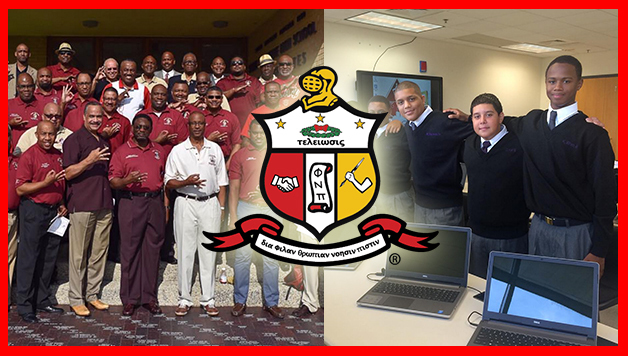 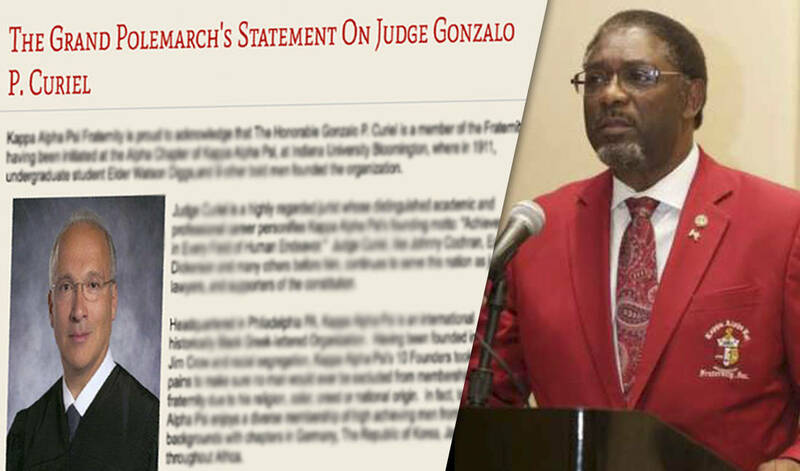 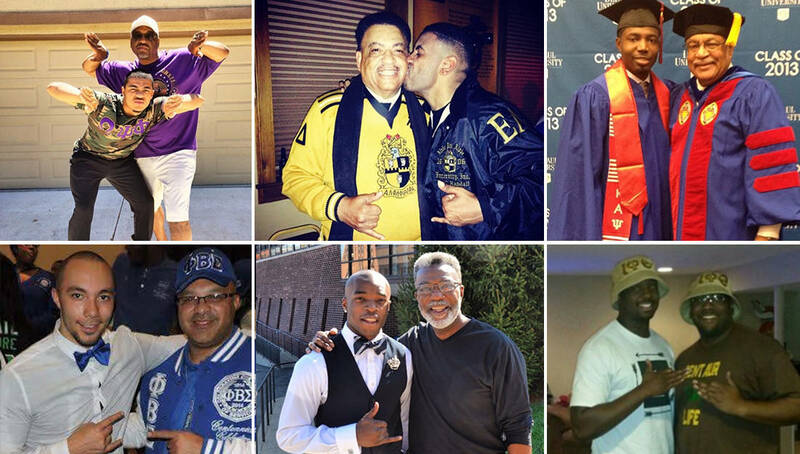 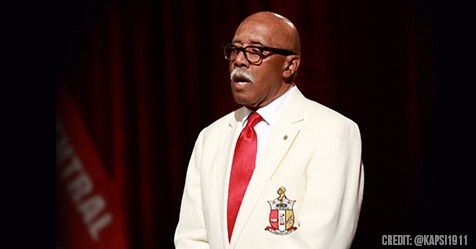 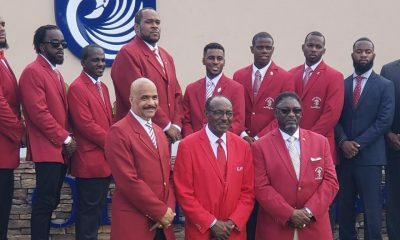 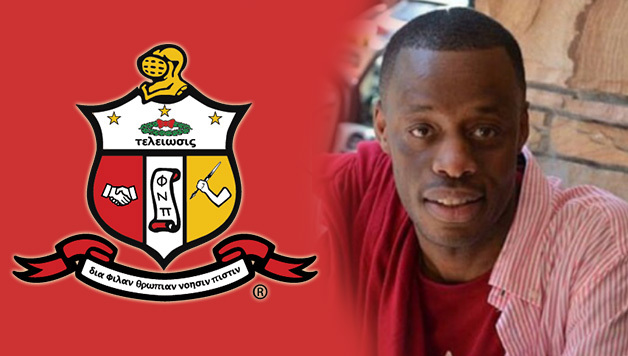 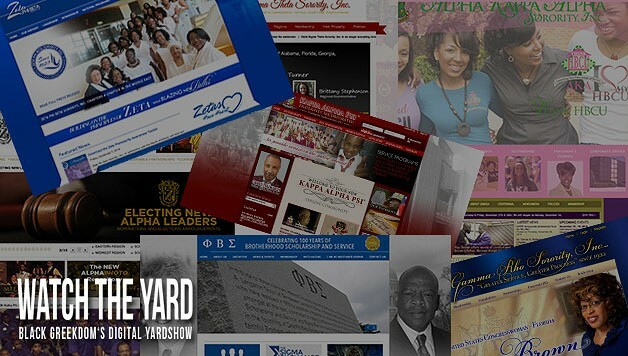 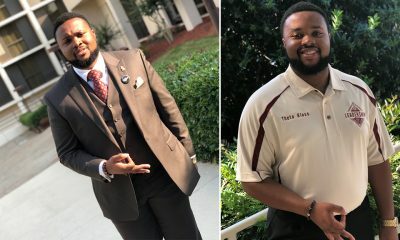 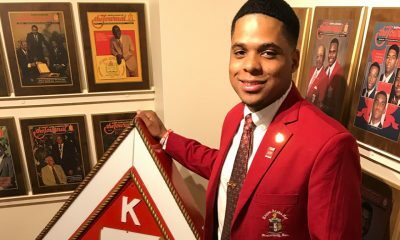 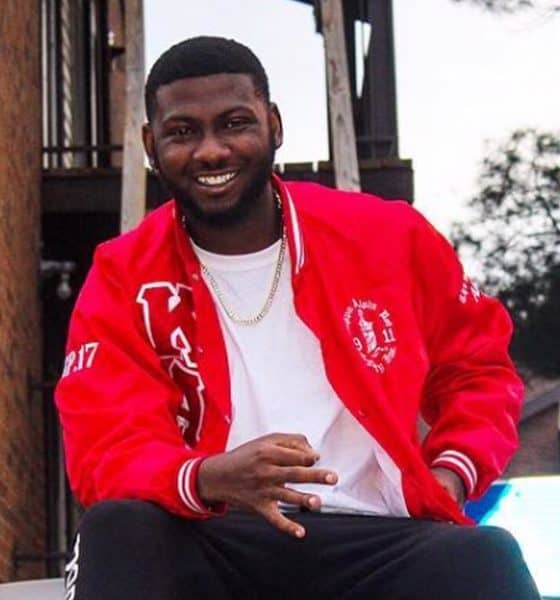 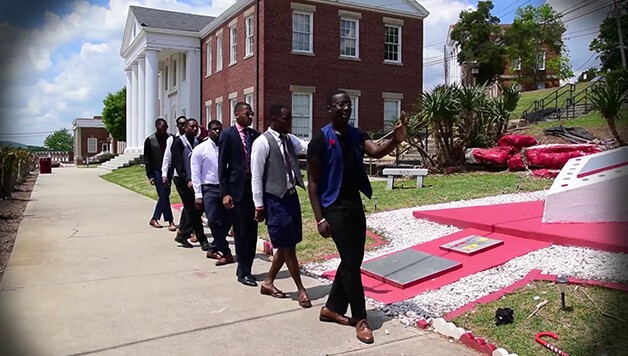 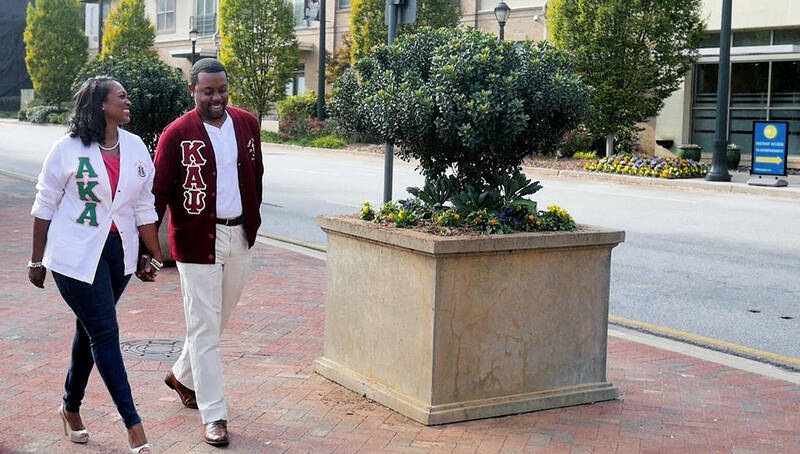 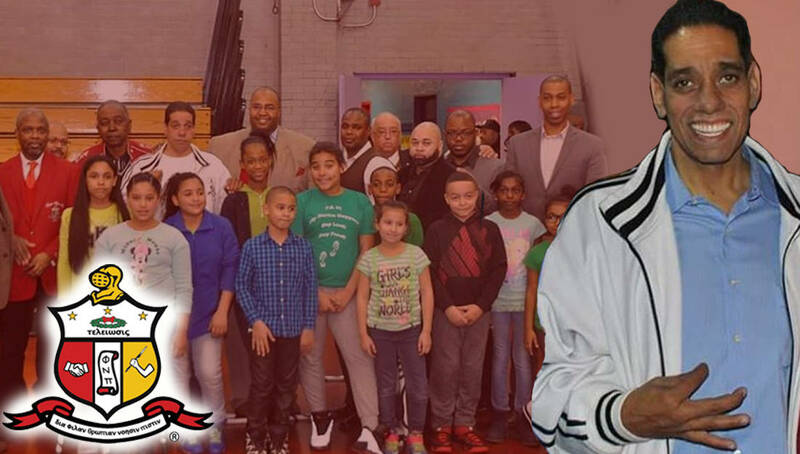 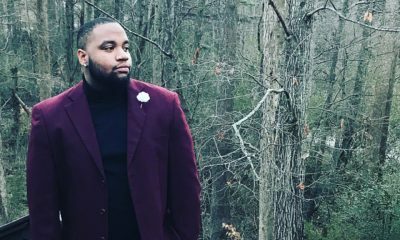 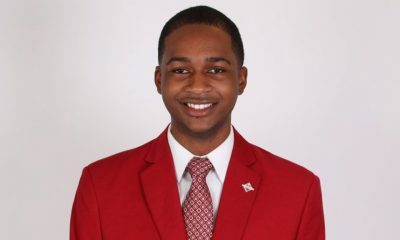 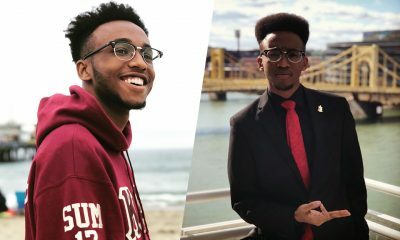 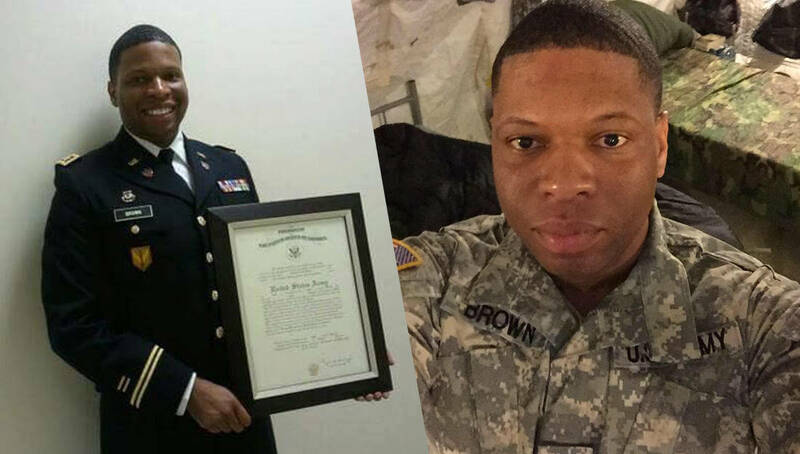 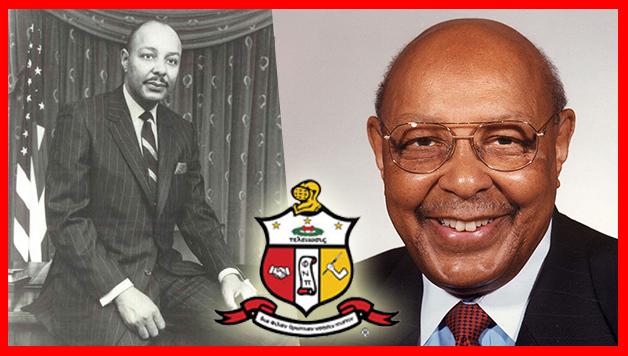 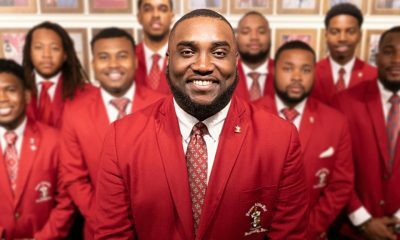 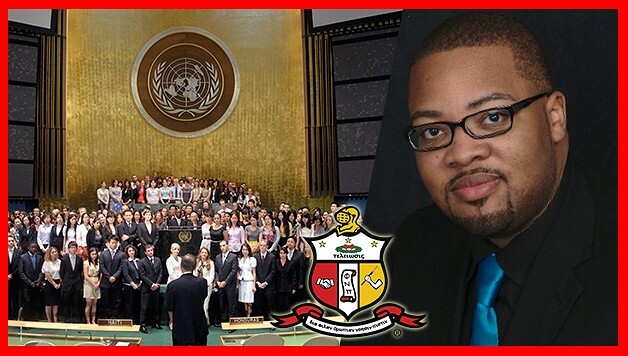 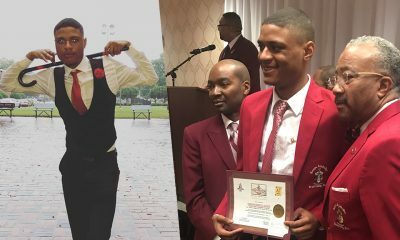 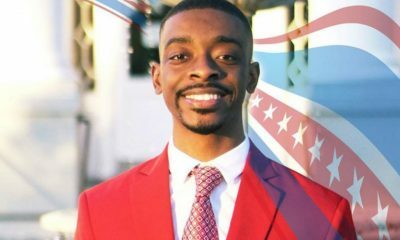 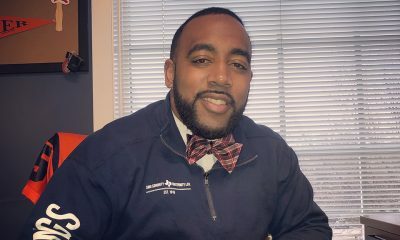 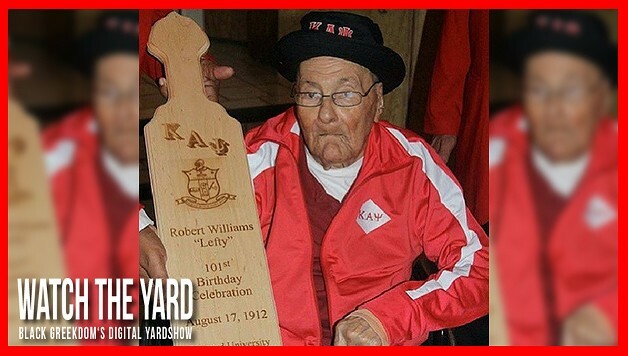 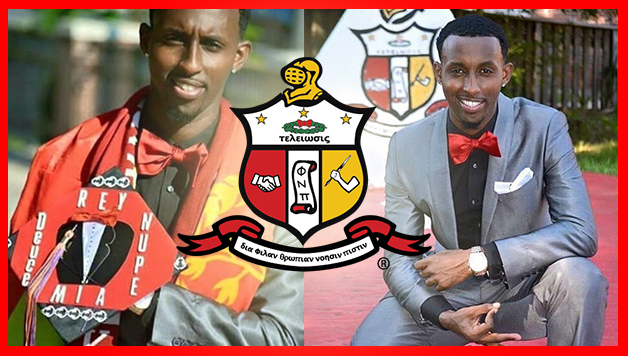 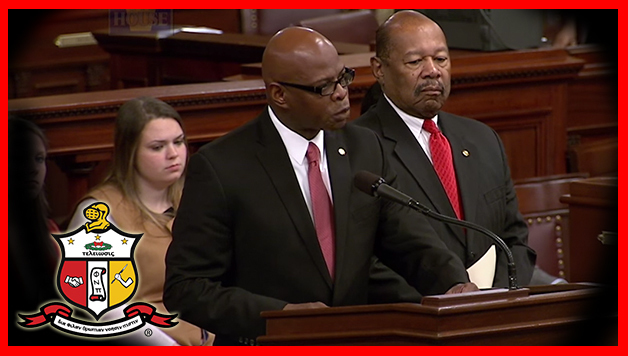 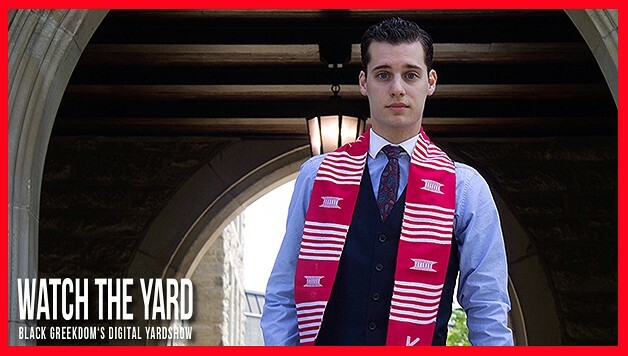 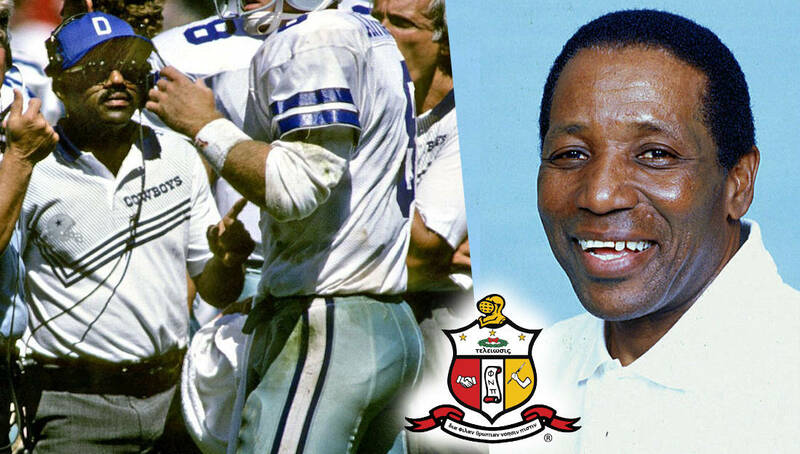 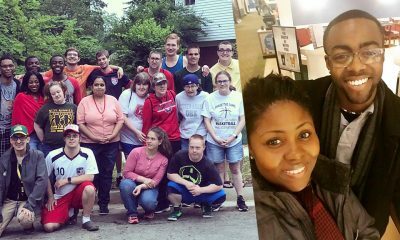 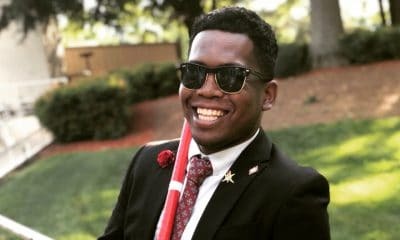 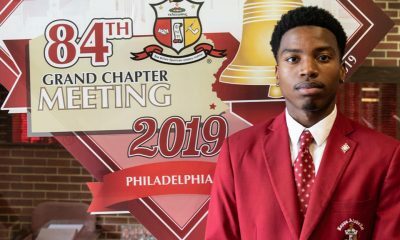 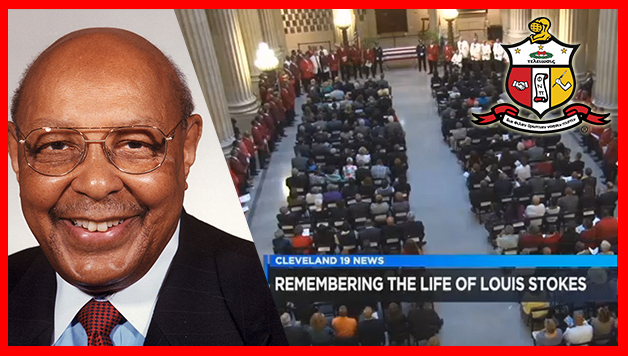 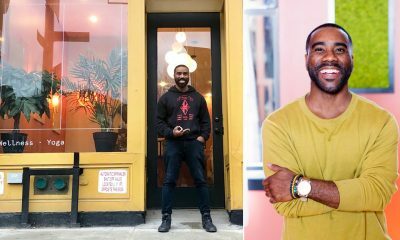 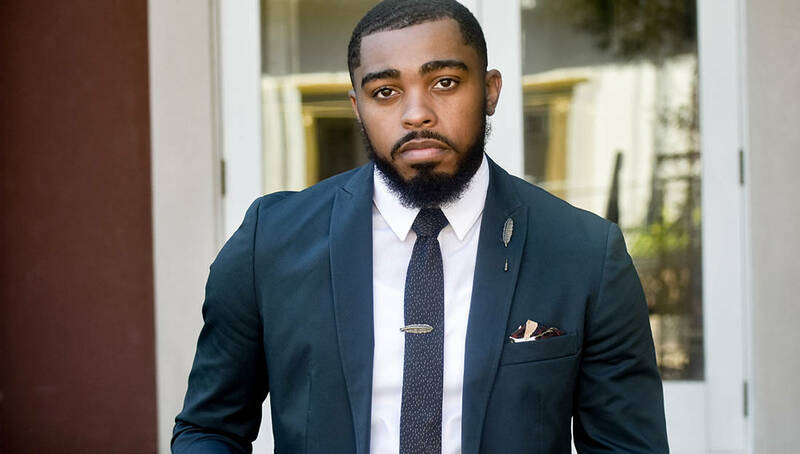 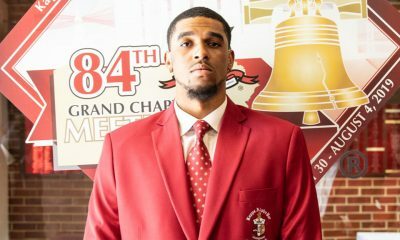 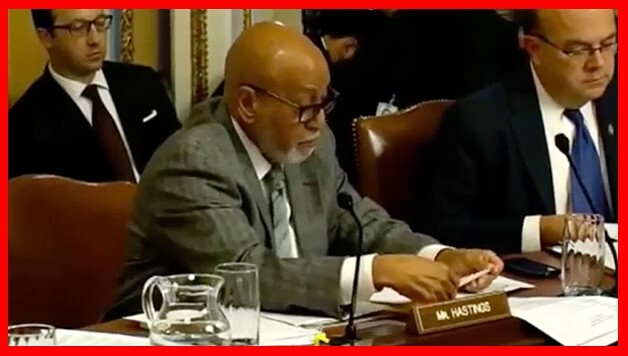 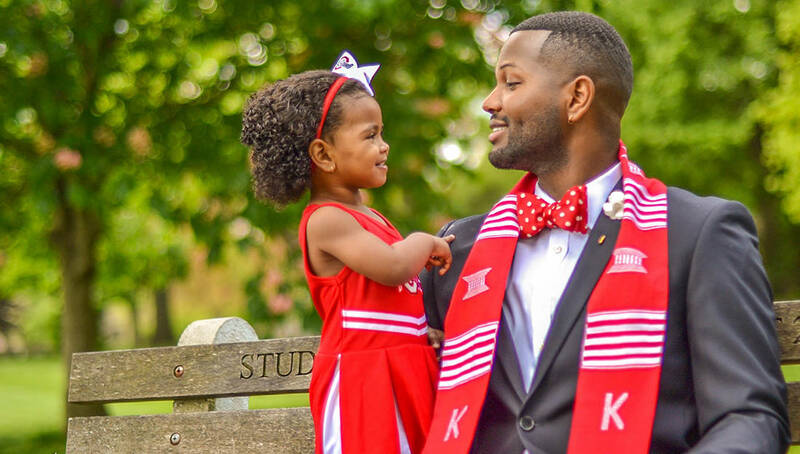 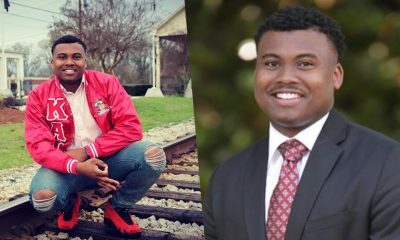 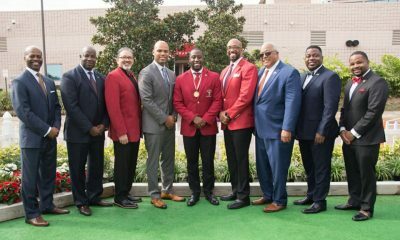 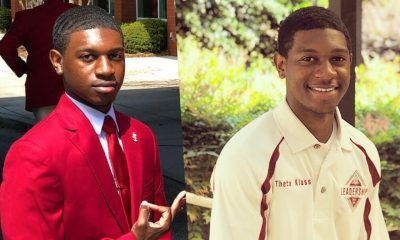 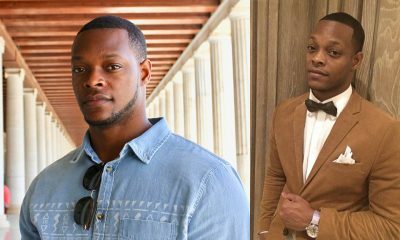 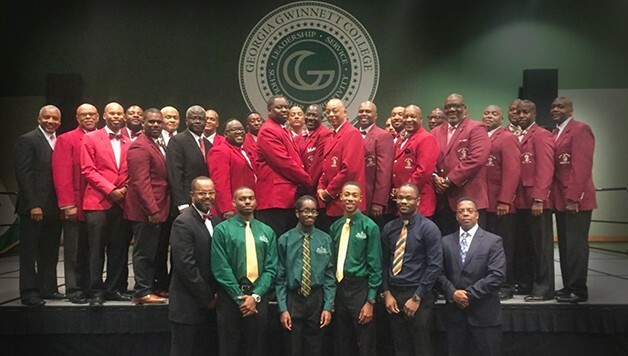 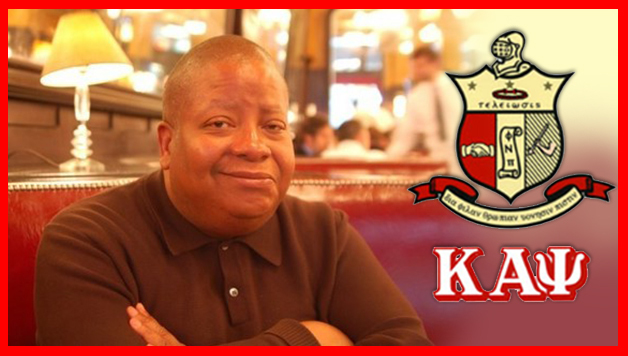 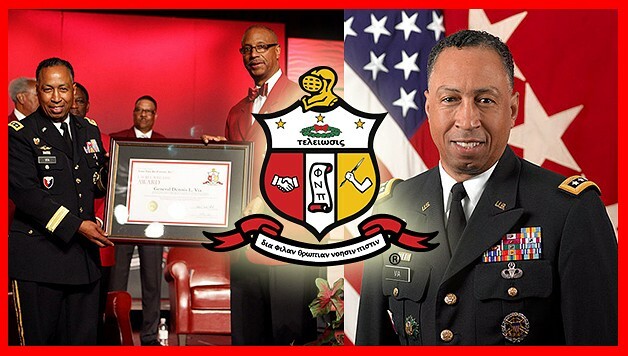 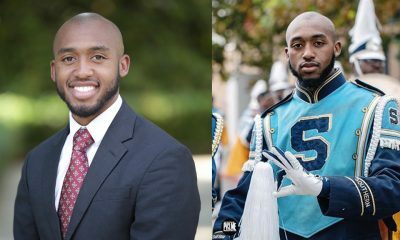 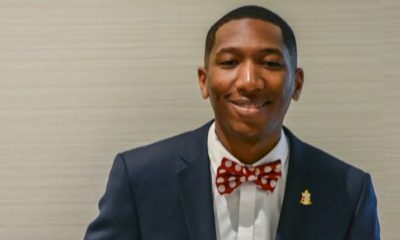 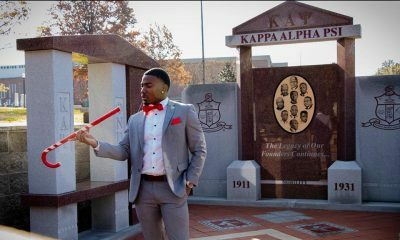 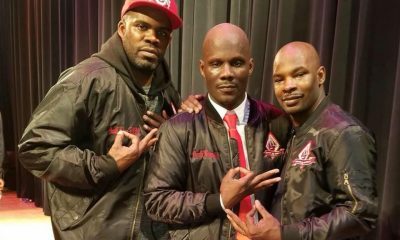 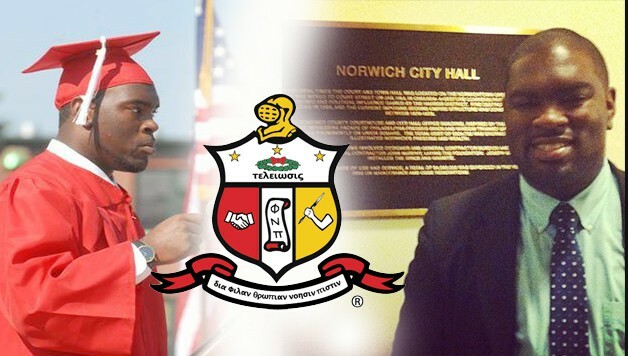 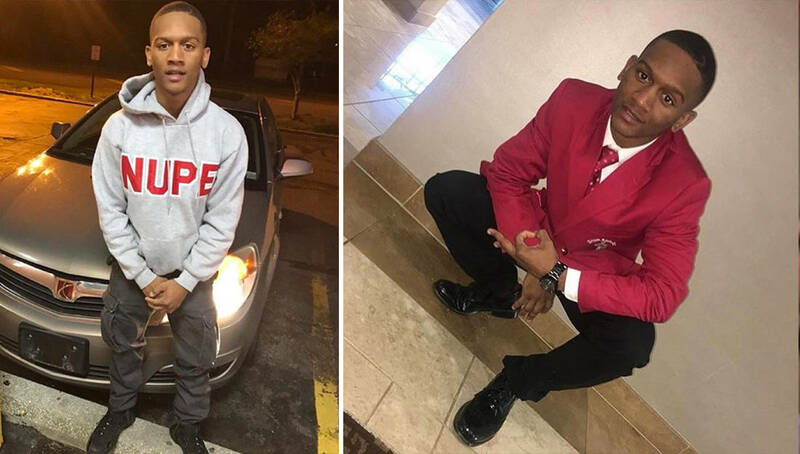 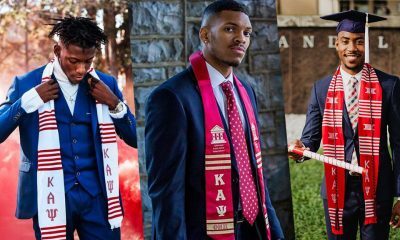 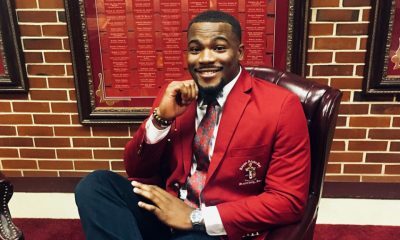 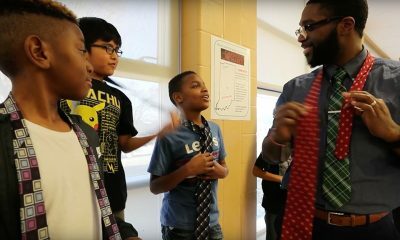 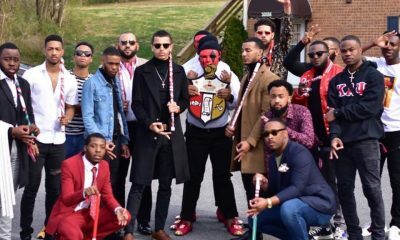 Leadership Highlight: Junior Vice Polemarch of Kappa Alpha Psi’s Middle Eastern Province, Dameon Griggs Jr.
Black Greekdom Mourns The Passing of Kappa Alpha Psi’s Walter Bell Jr. 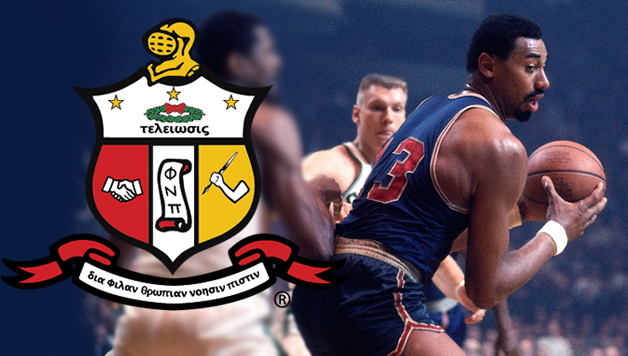 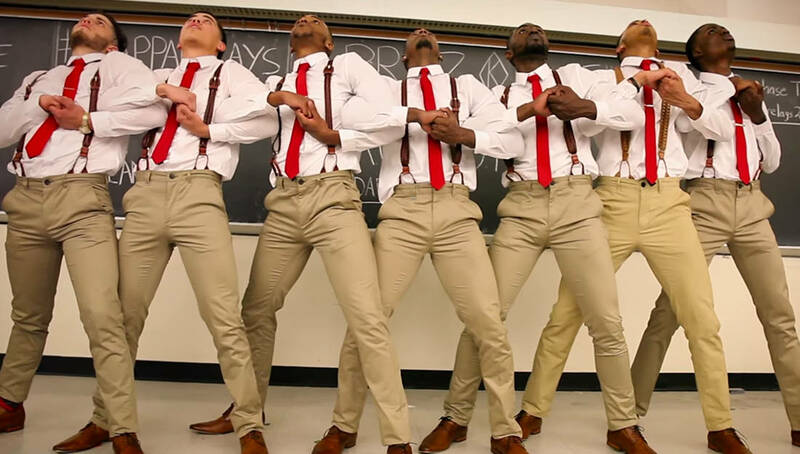 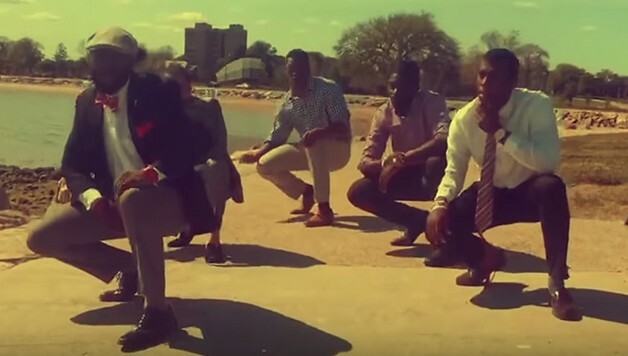 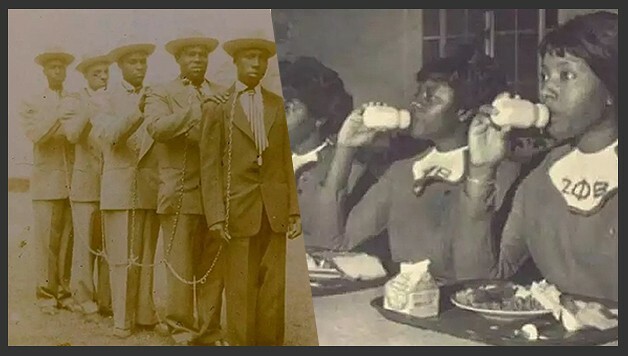 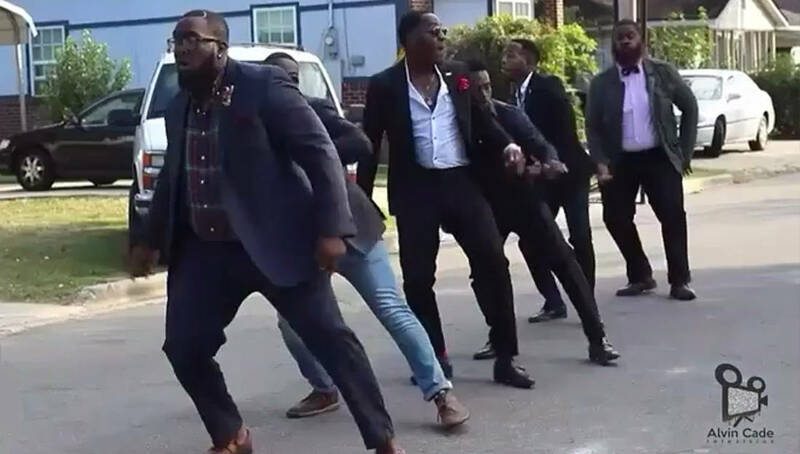 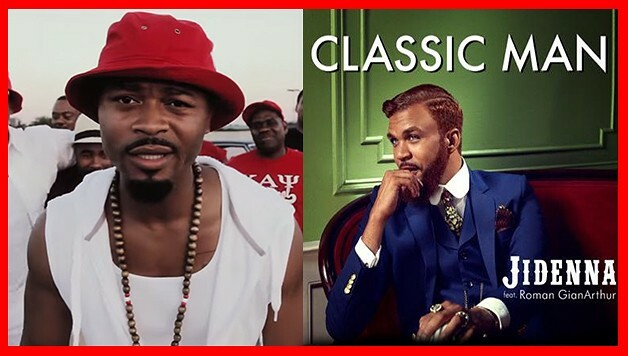 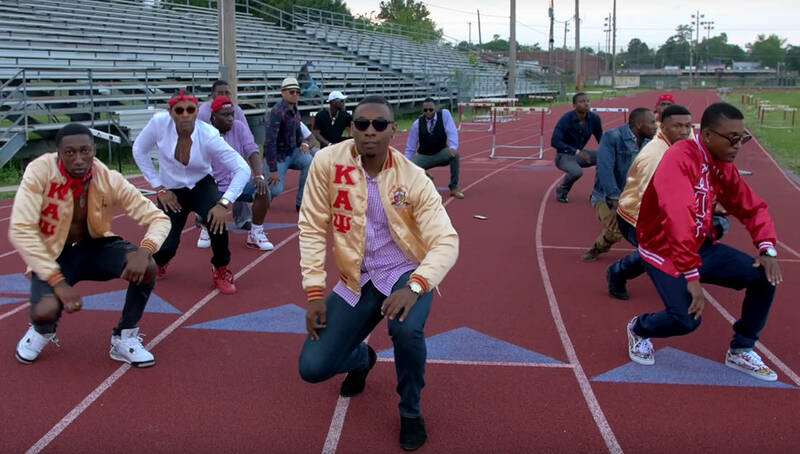 The Nupes Just Made A Remix Of Jidenna’s “Classic Man” That Every Kappa Needs To See! 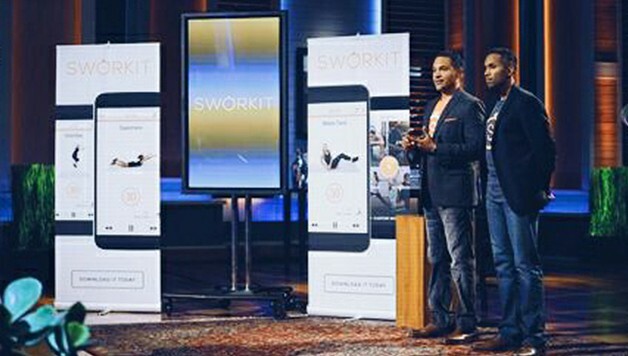 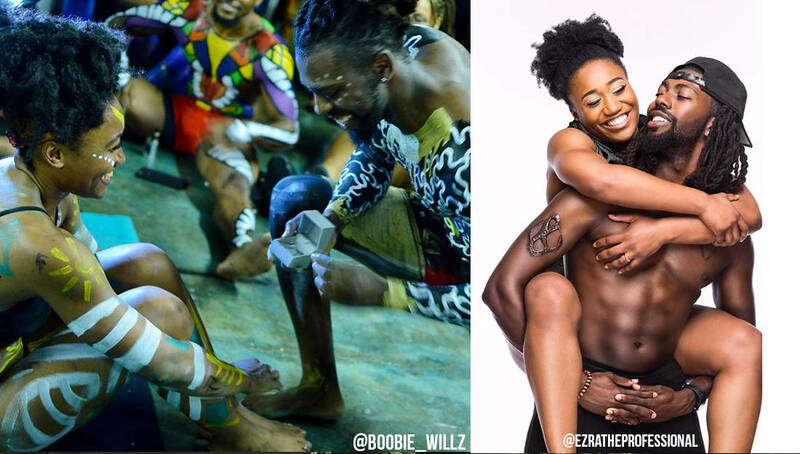 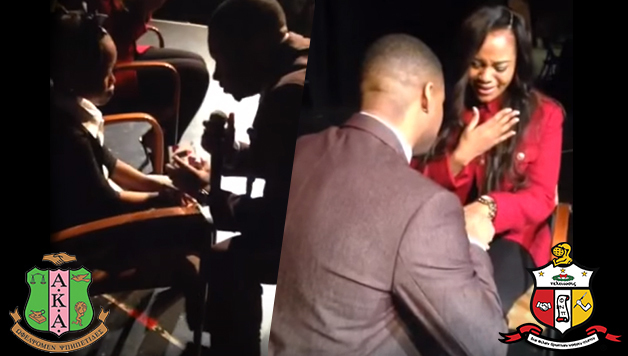 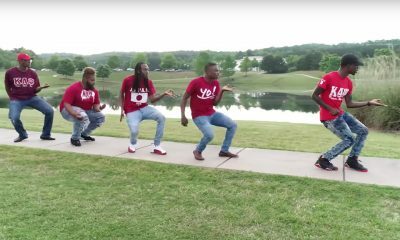 This Brother of Kappa Alpha Psi’s Acro Yoga Marriage Proposal Has Gone Viral! 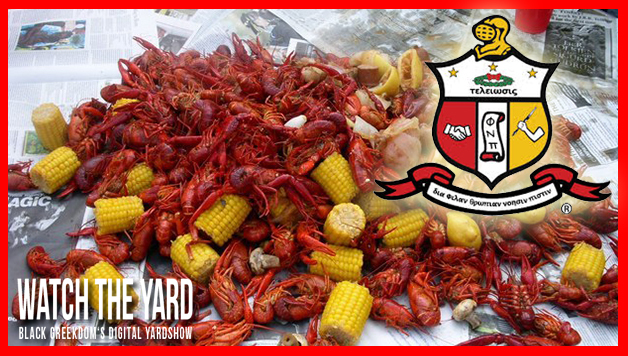 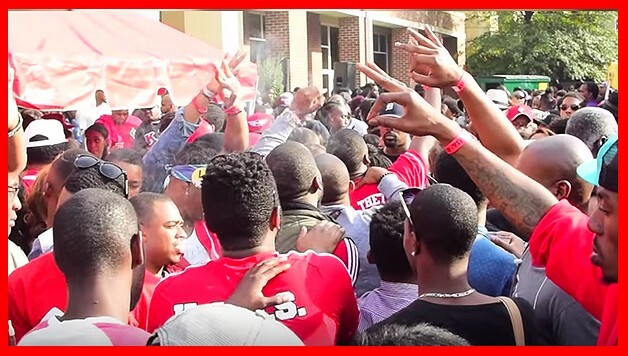 The Nupes At The University Of Mississippi Definitely Know How To Promote A Party! 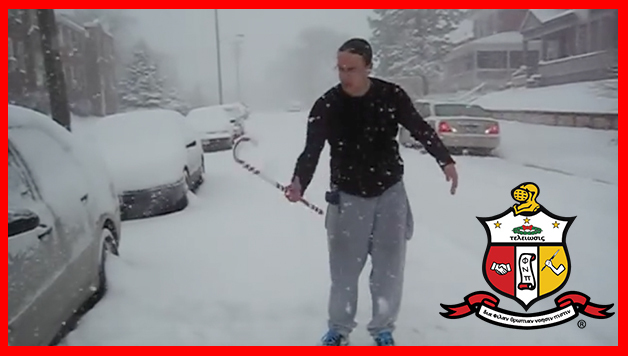 Watch This Native American Nupe From Nebraska Twirl In A Blizzard! 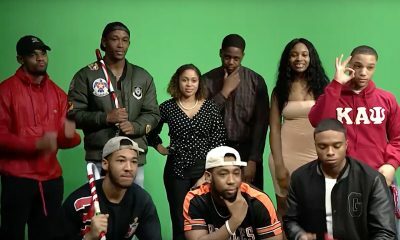 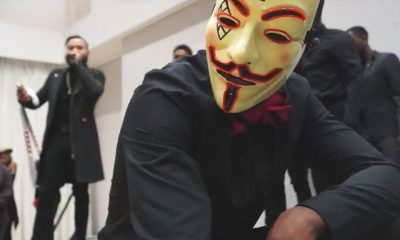 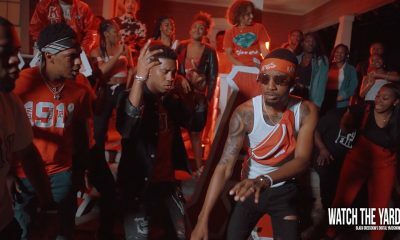 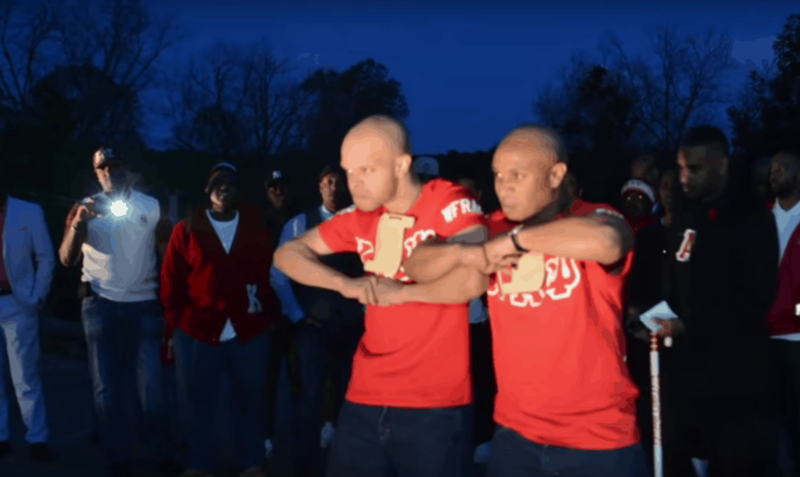 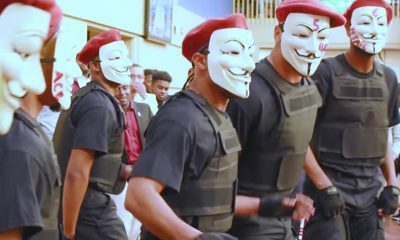 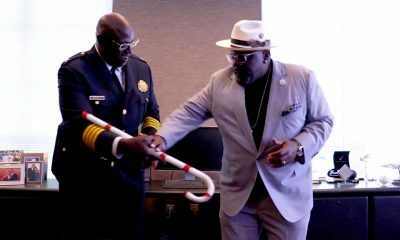 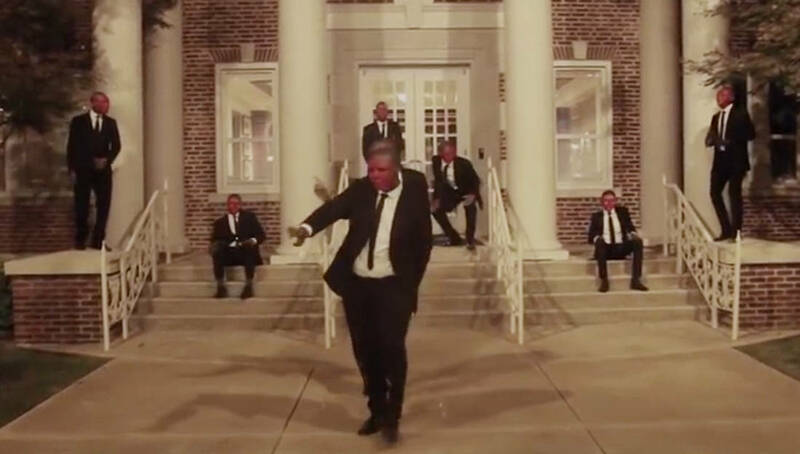 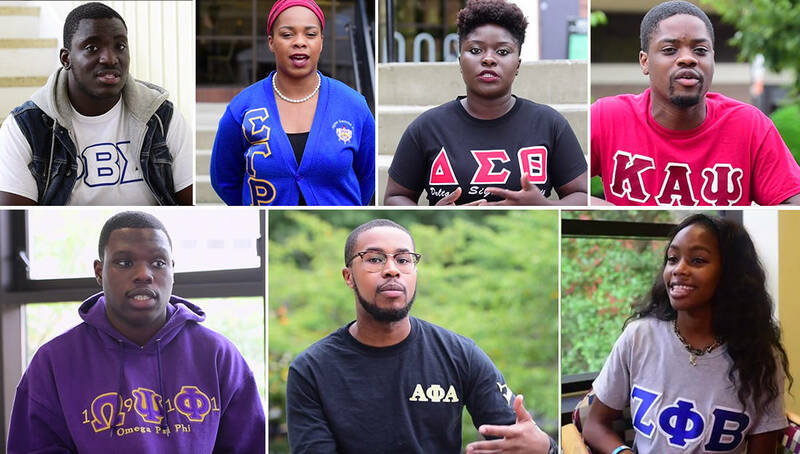 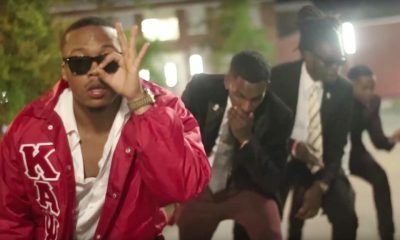 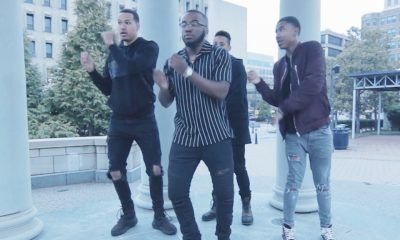 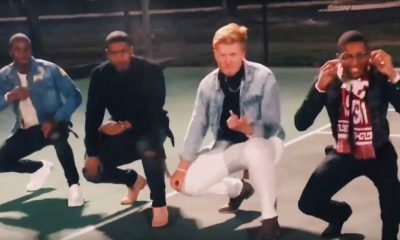 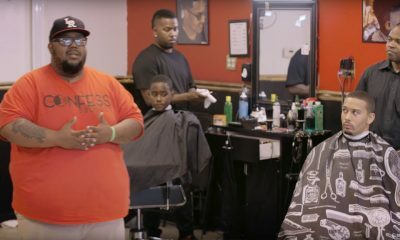 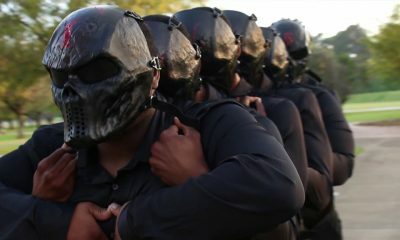 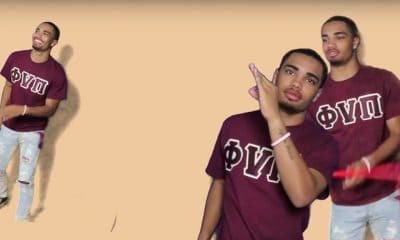 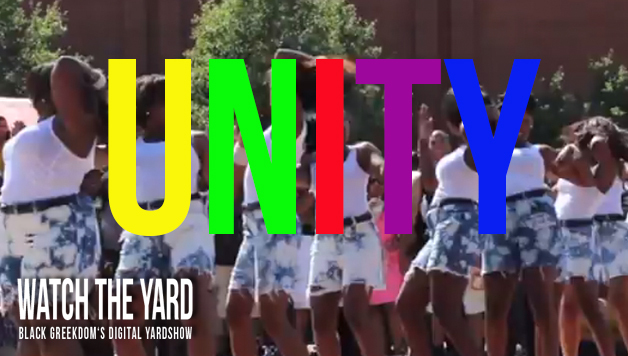 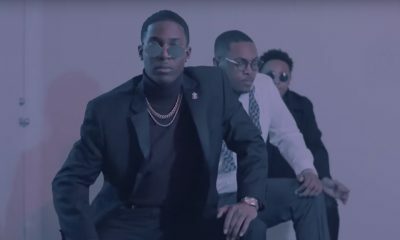 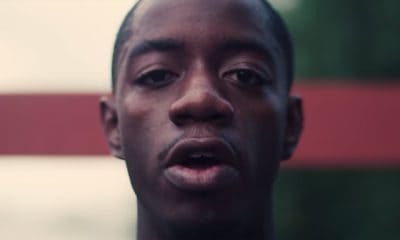 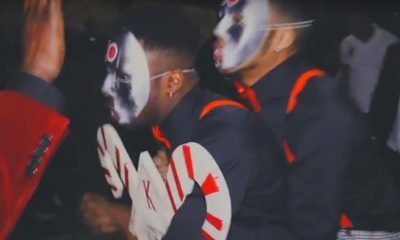 This AKA + Kappa Save The Date Video From Alabama Is One Of The Most Black Greek Things You’ve Seen All Year! 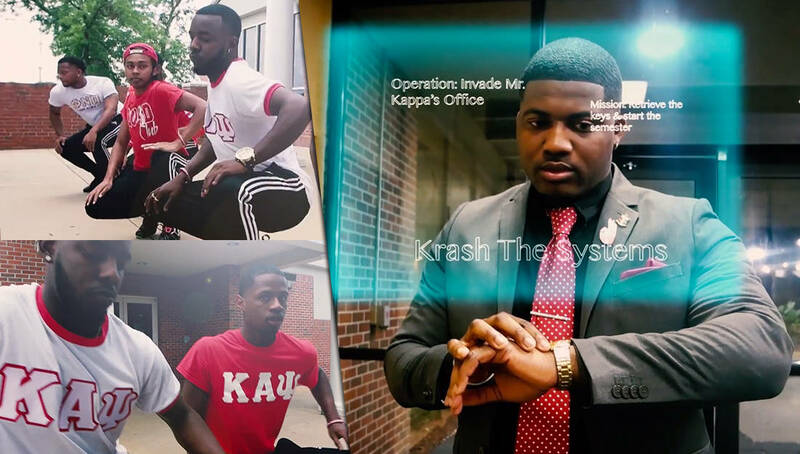 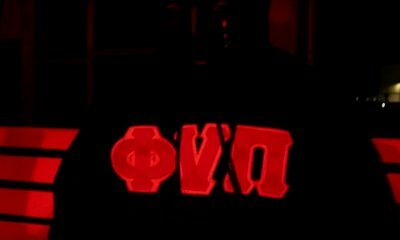 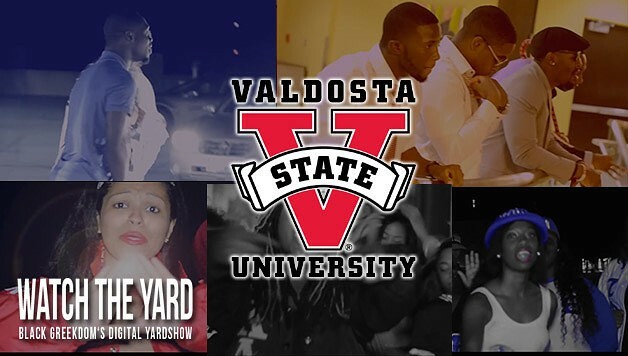 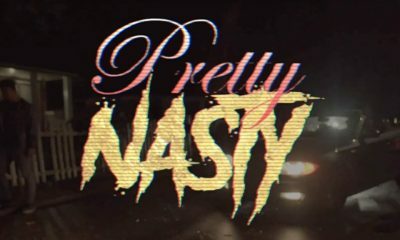 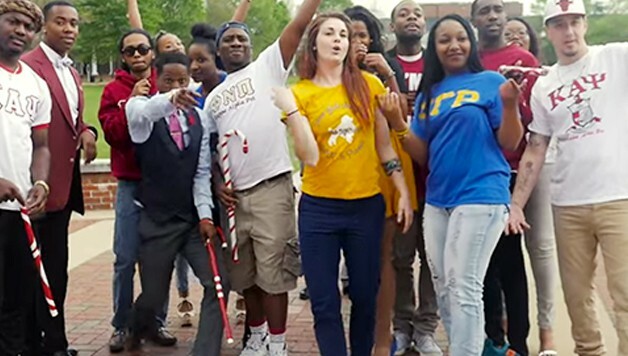 The Kappas At Troy University Just Got Cinematic With Their Party Promo! 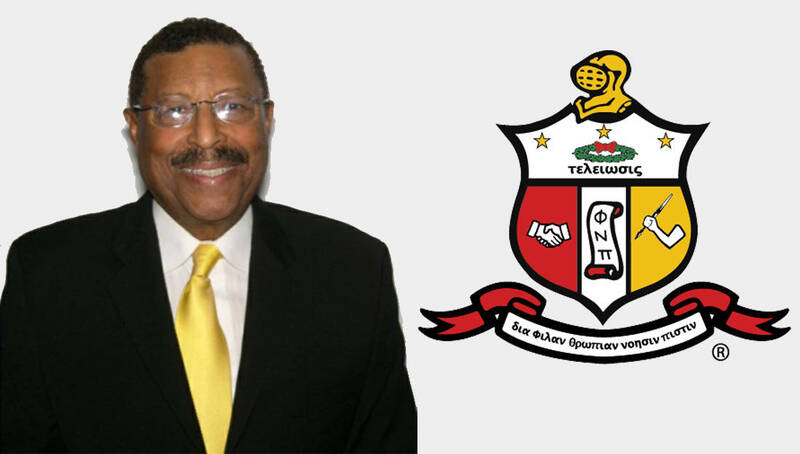 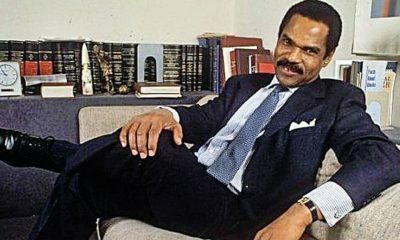 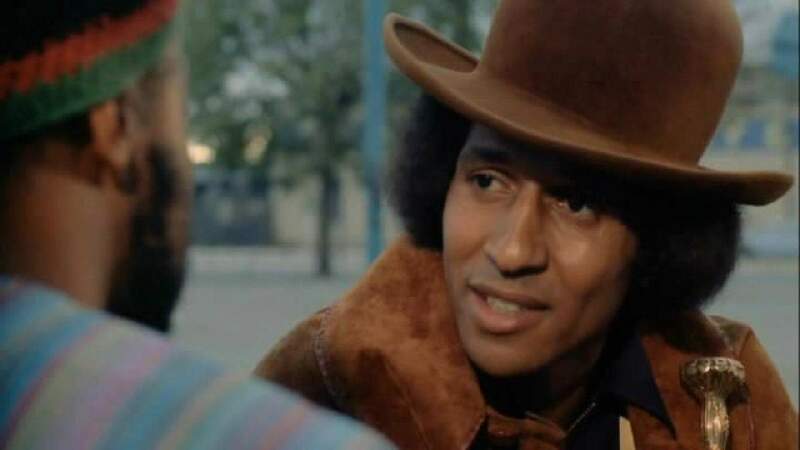 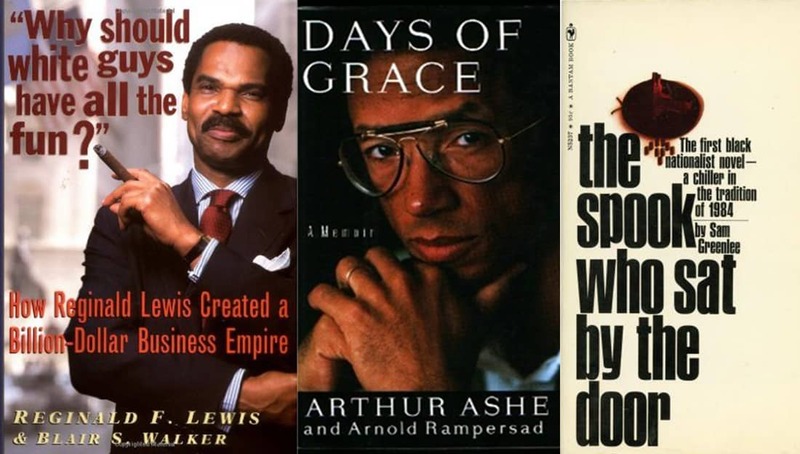 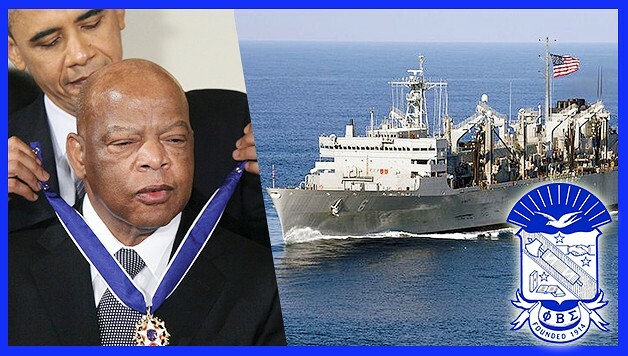 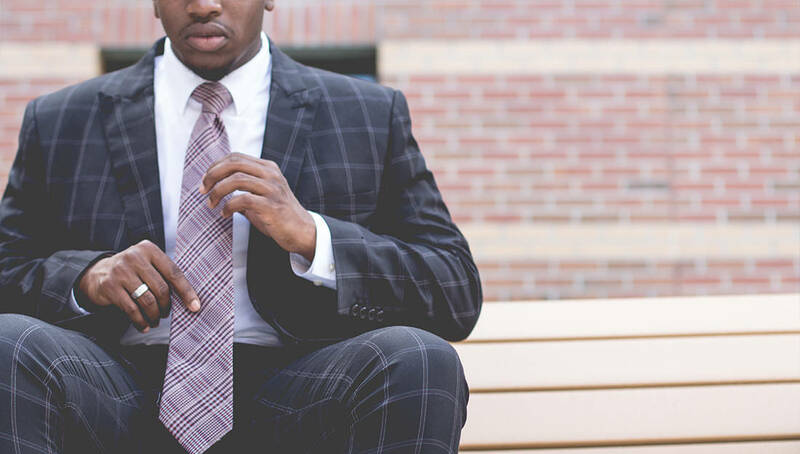 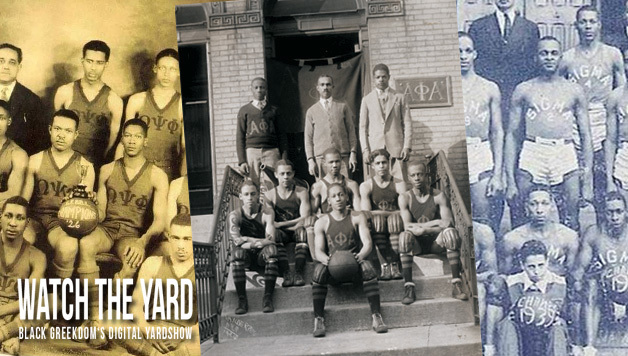 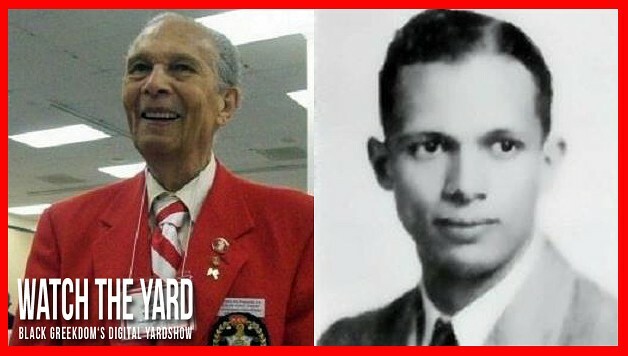 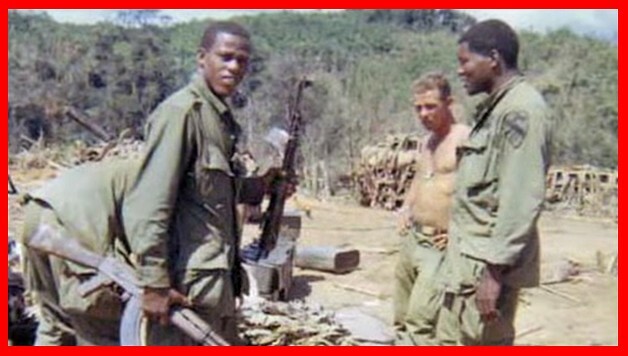 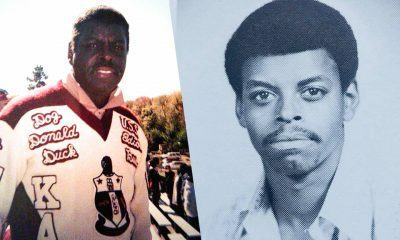 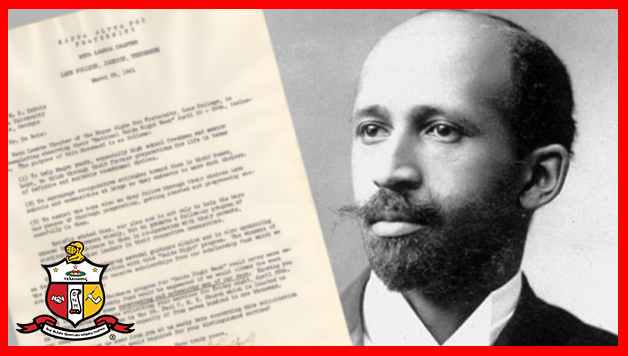 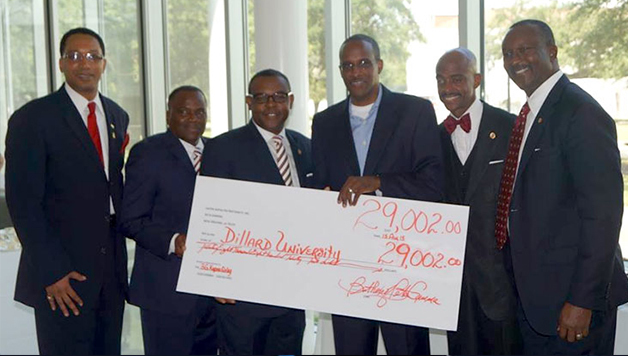 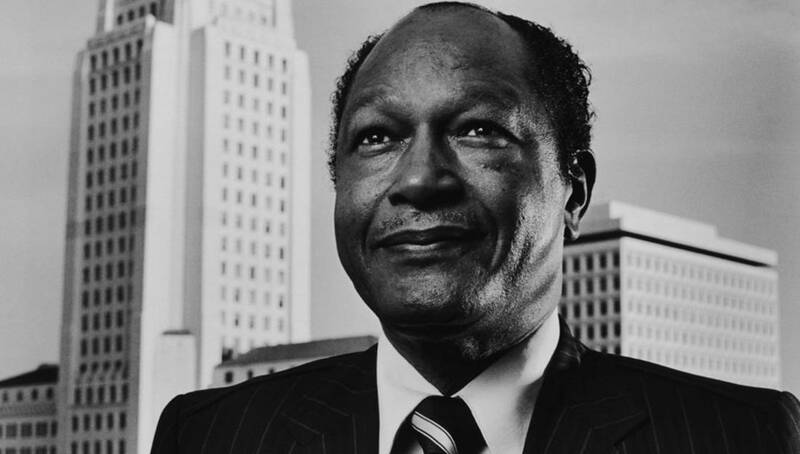 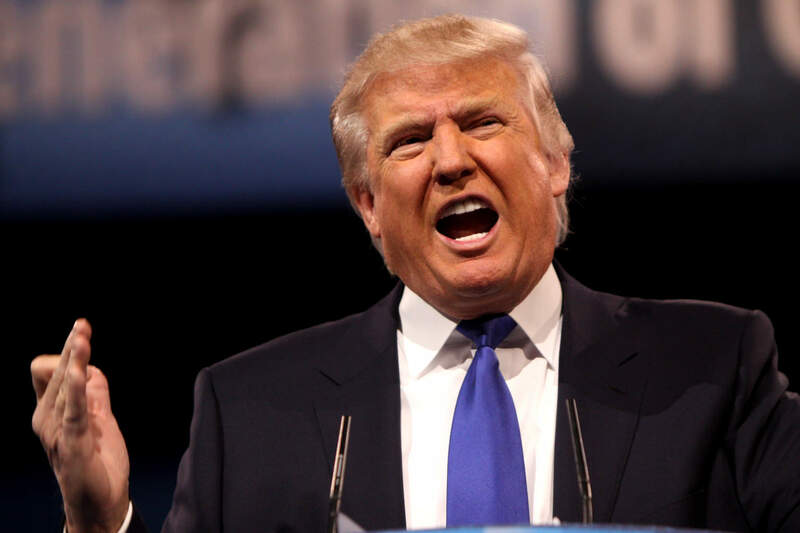 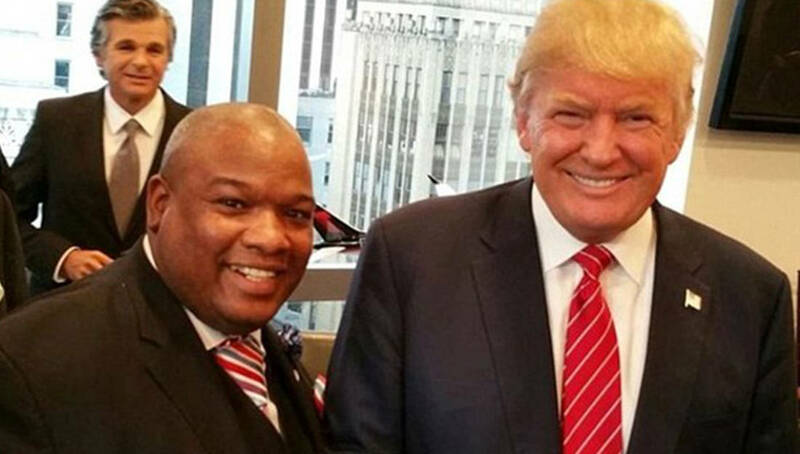 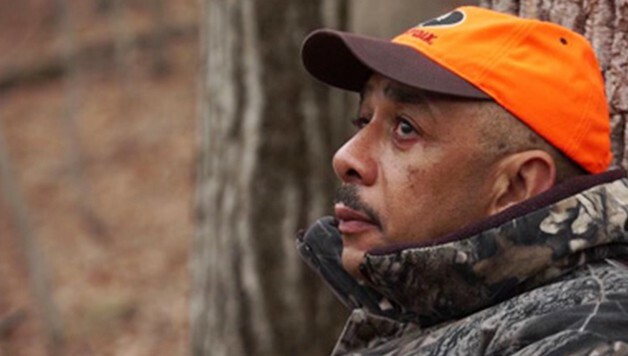 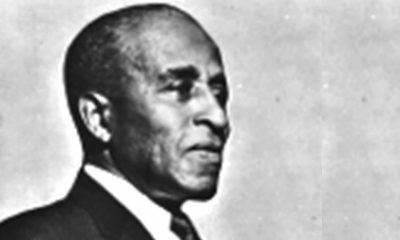 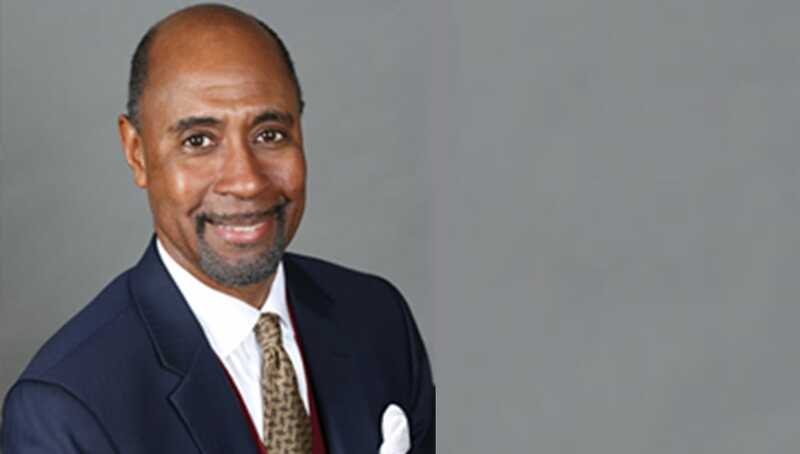 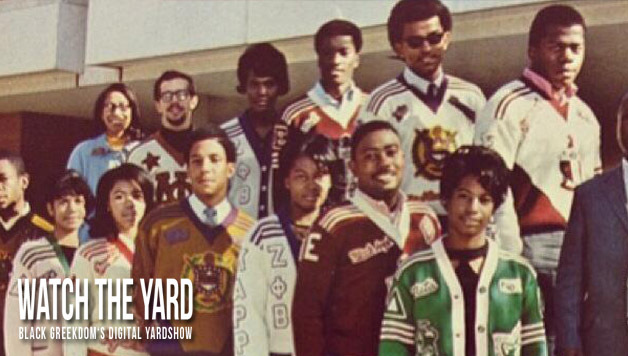 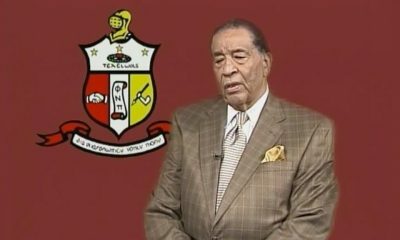 Did You Know America’s First Black Billion Dollar Businessman Was A Nupe? 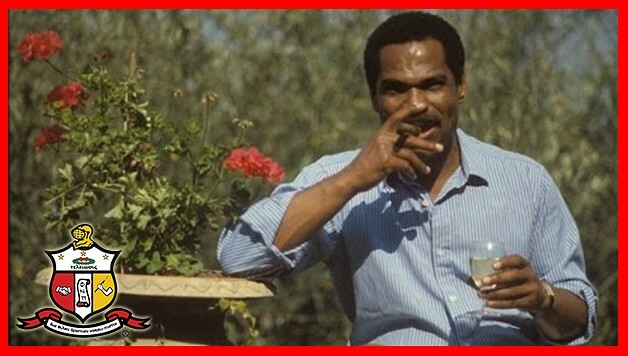 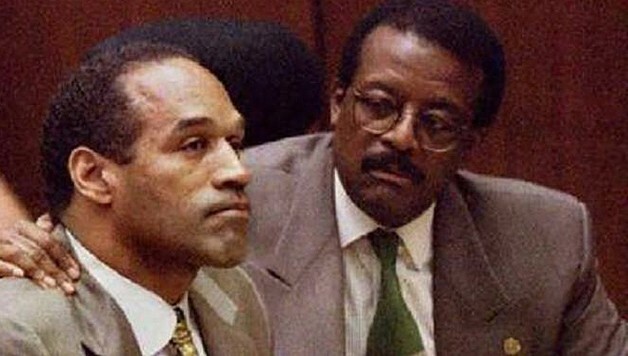 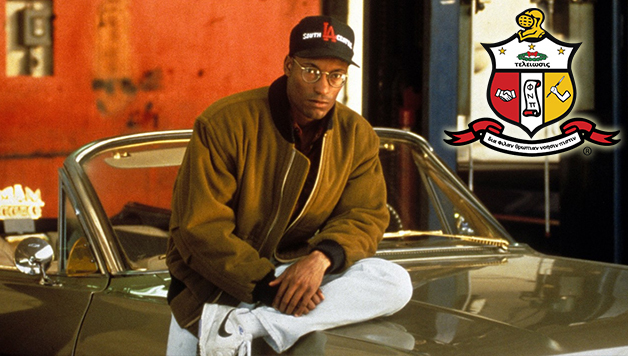 Did You Know That A Nupe Directed Boyz In The Hood, Poetic Justice & Baby Boy? 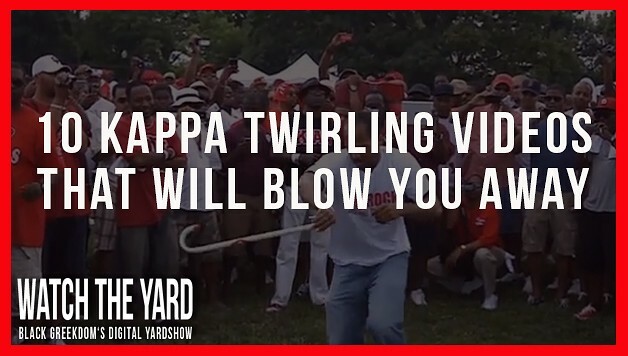 Twirl God! 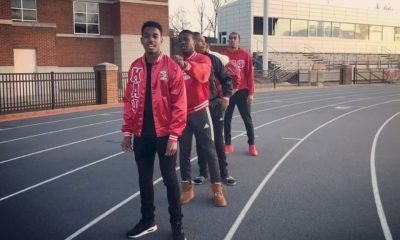 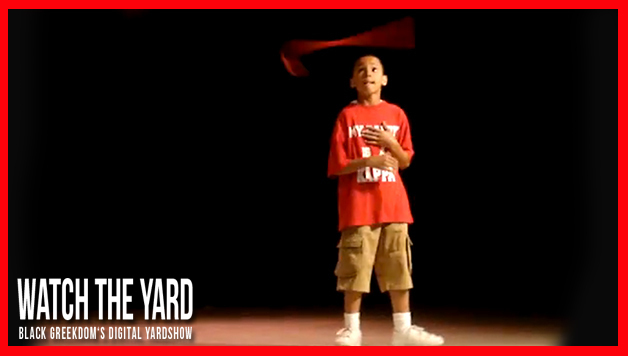 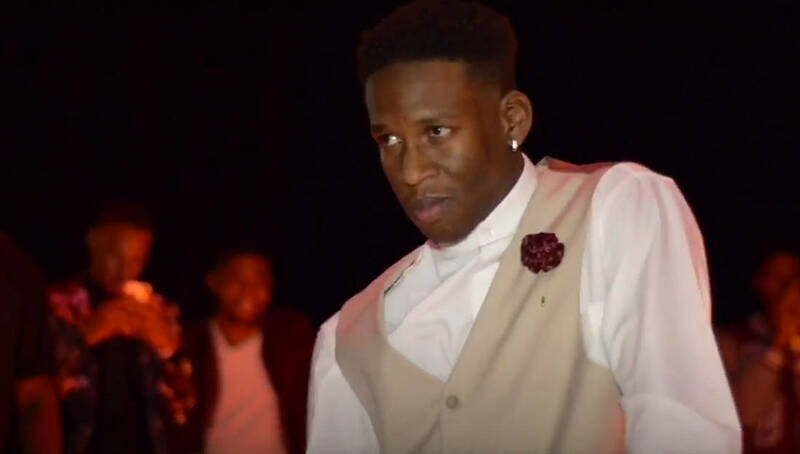 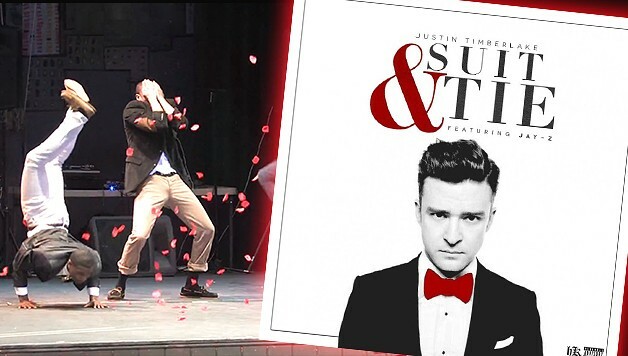 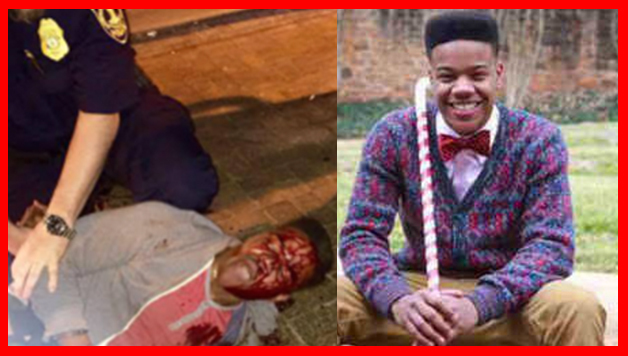 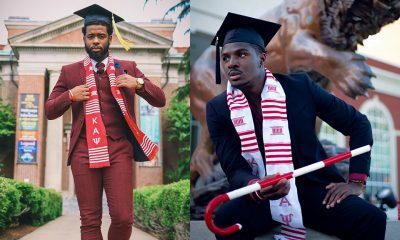 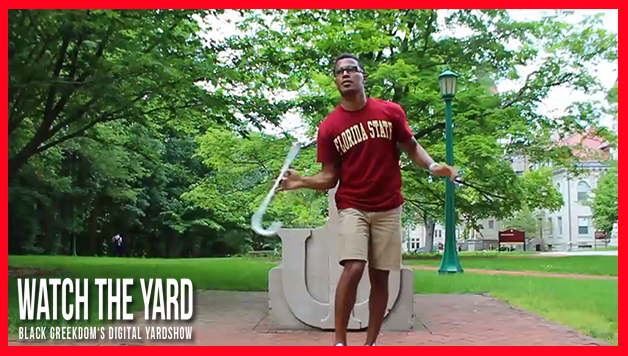 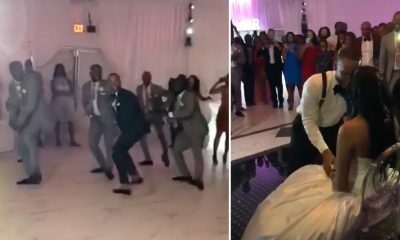 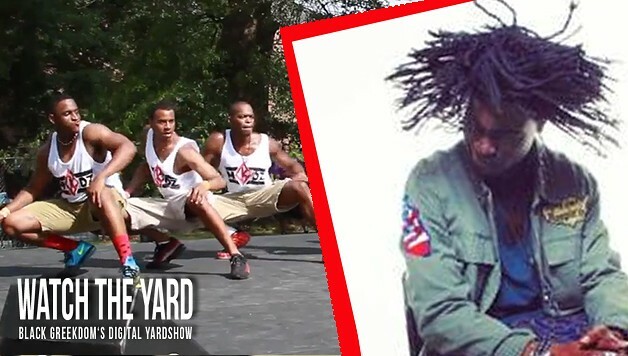 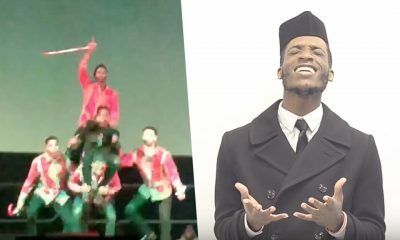 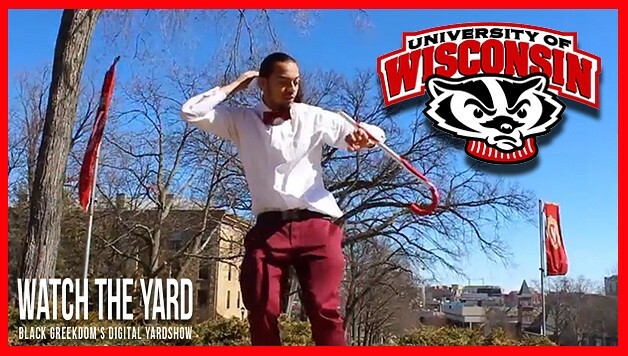 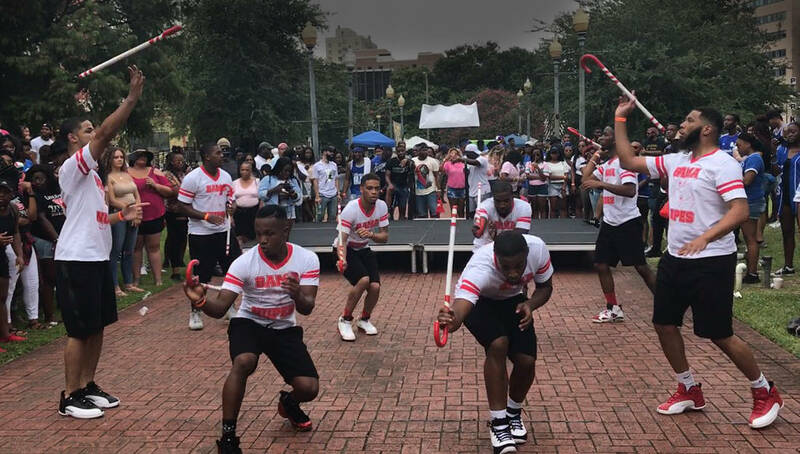 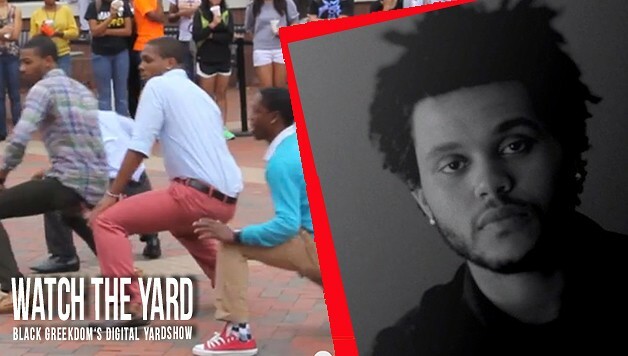 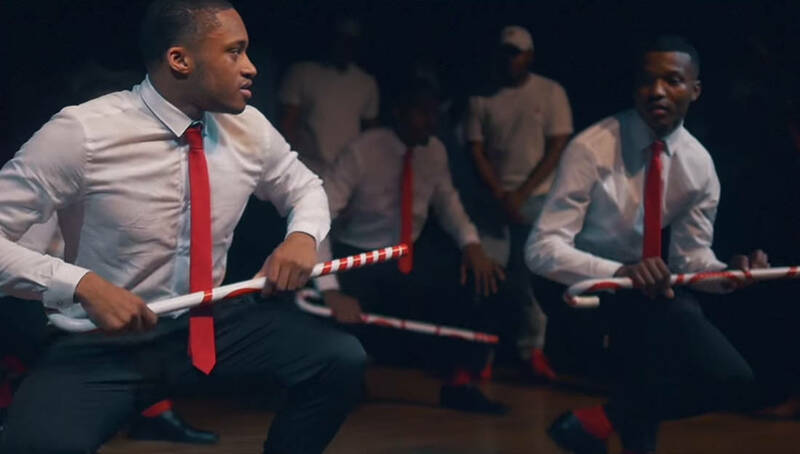 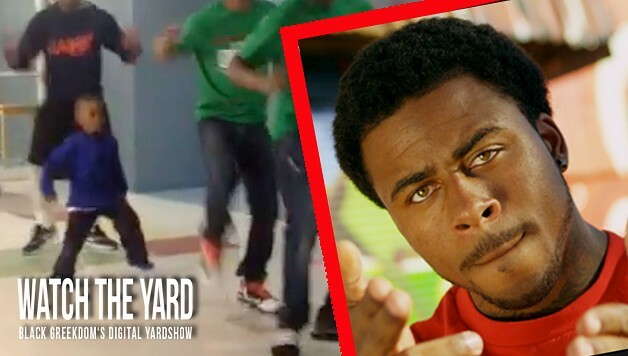 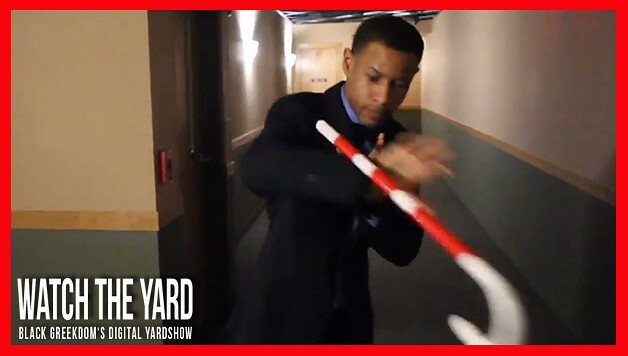 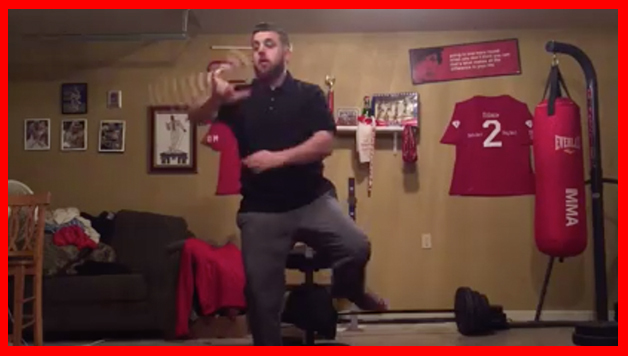 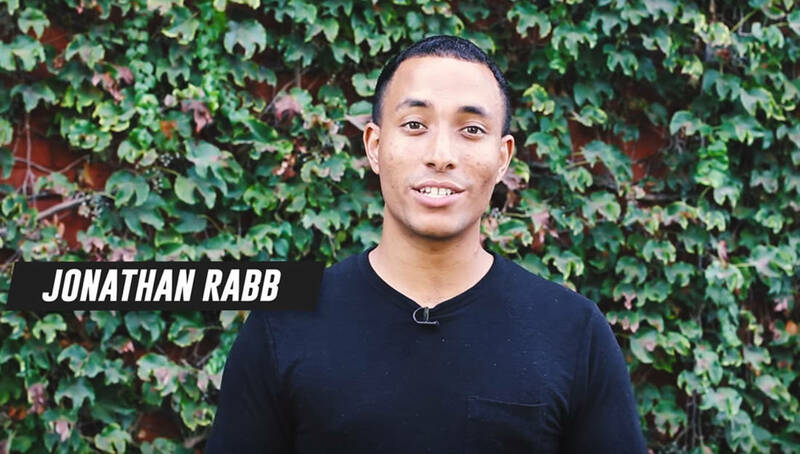 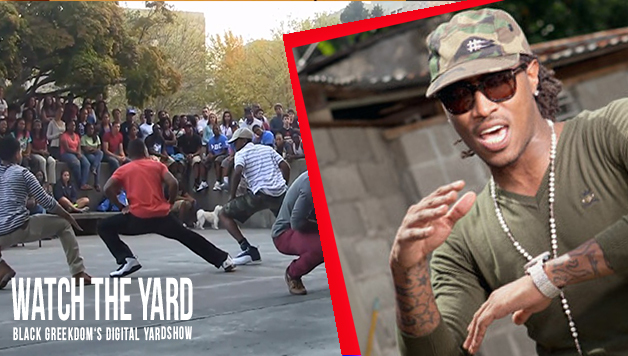 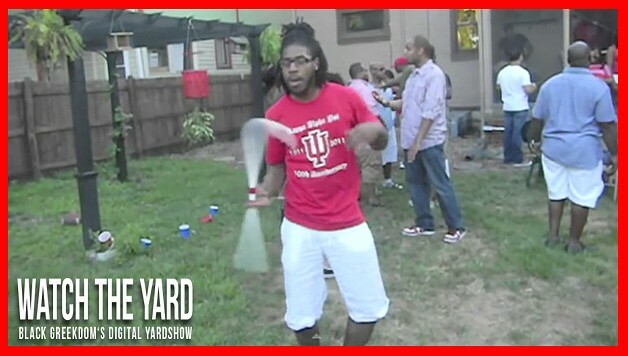 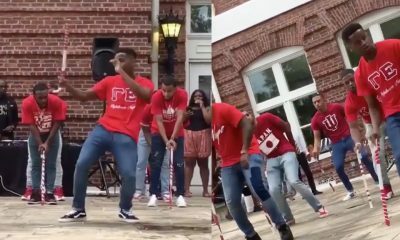 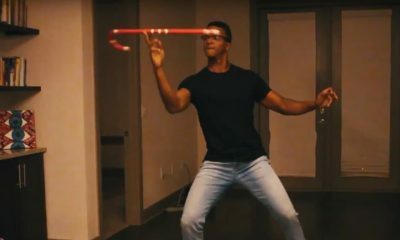 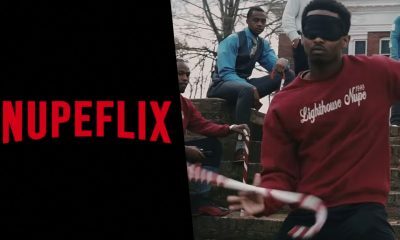 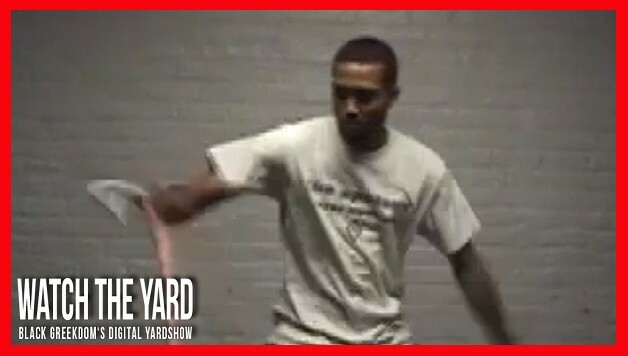 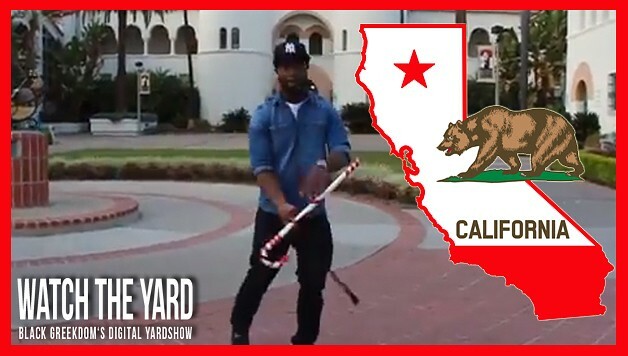 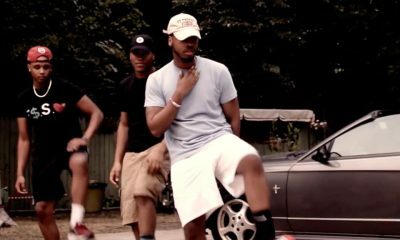 This Nupe’s Twirl Performance Will Blow You Away! 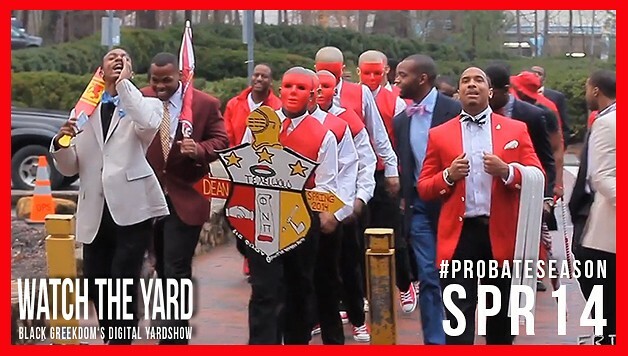 The Grand Pi Chapter! 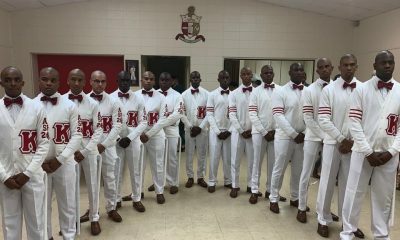 This Is What It Looks Like When The Nupes From Morehouse Get Together For Homecoming! 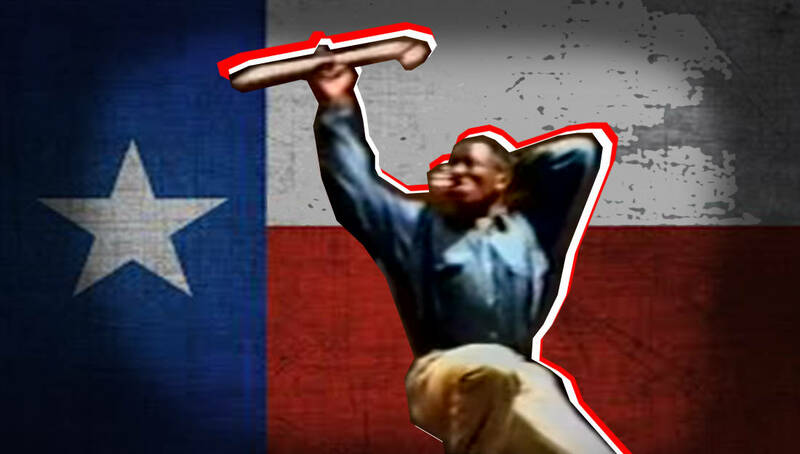 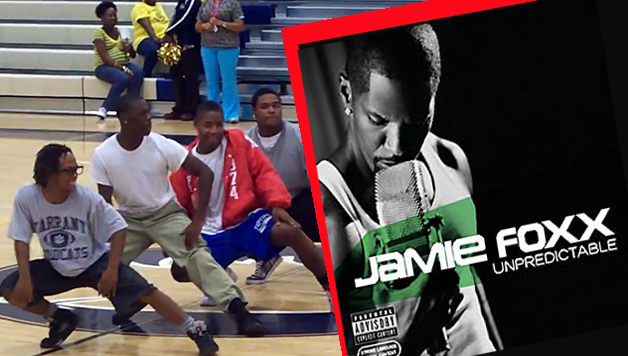 This Kid Took His Dad’s Kappa Kane And Blew The Crowd Away! 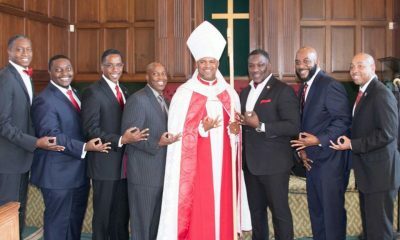 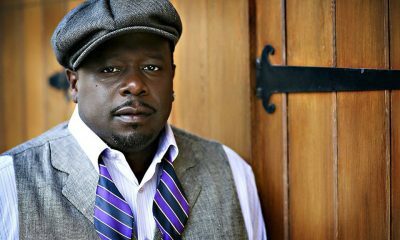 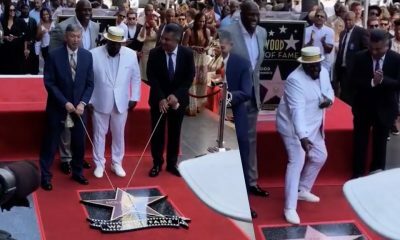 Marvin Sapp Is A Nupe! 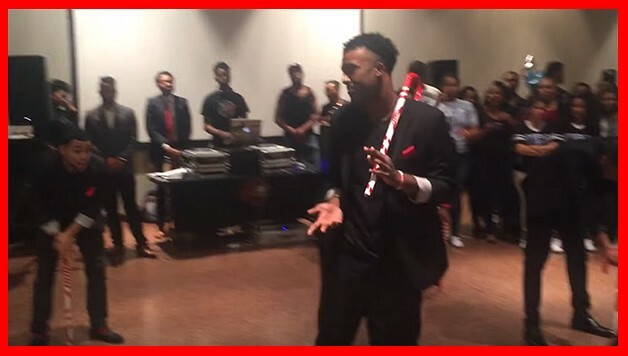 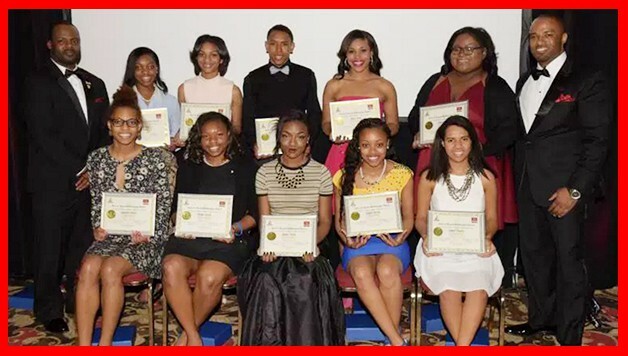 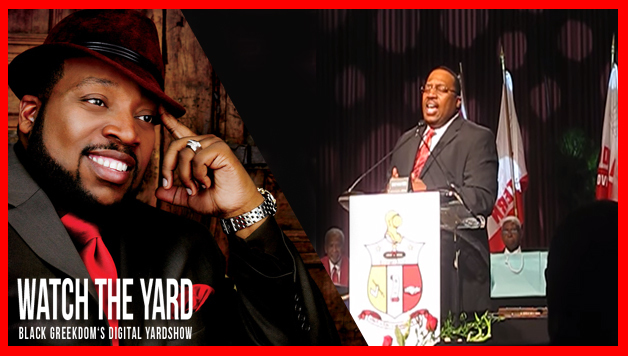 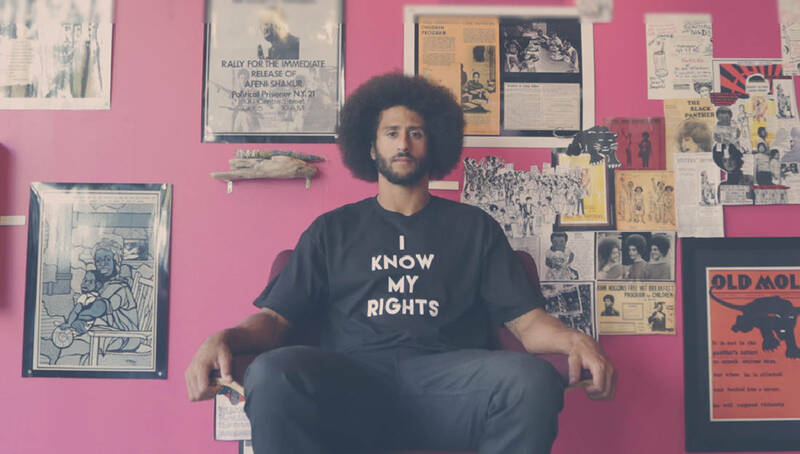 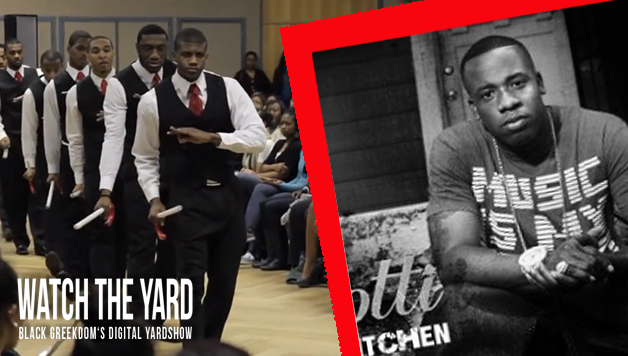 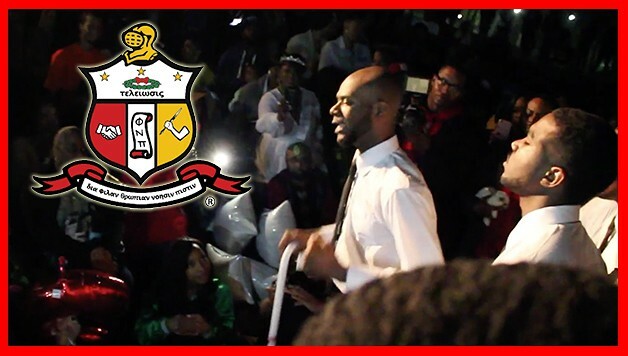 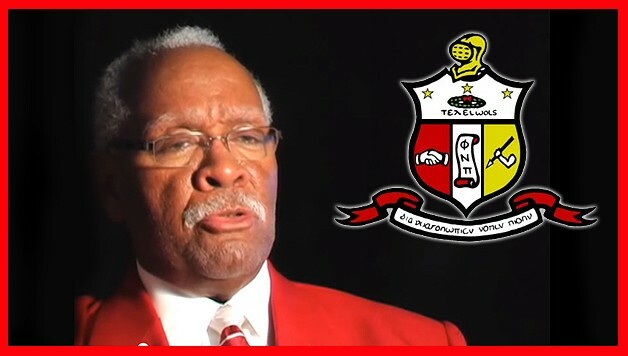 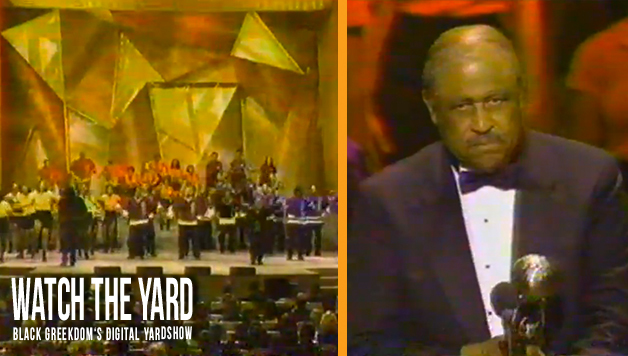 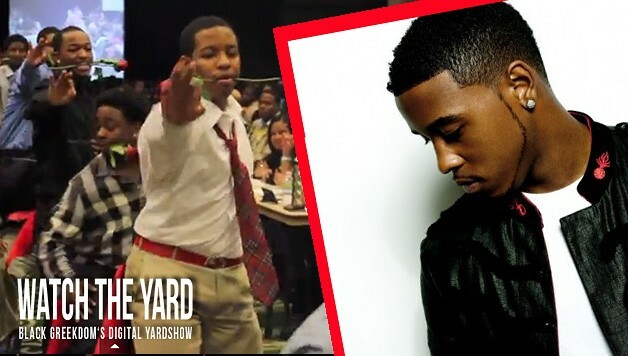 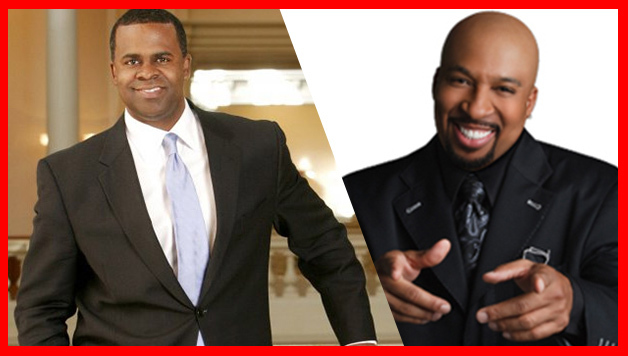 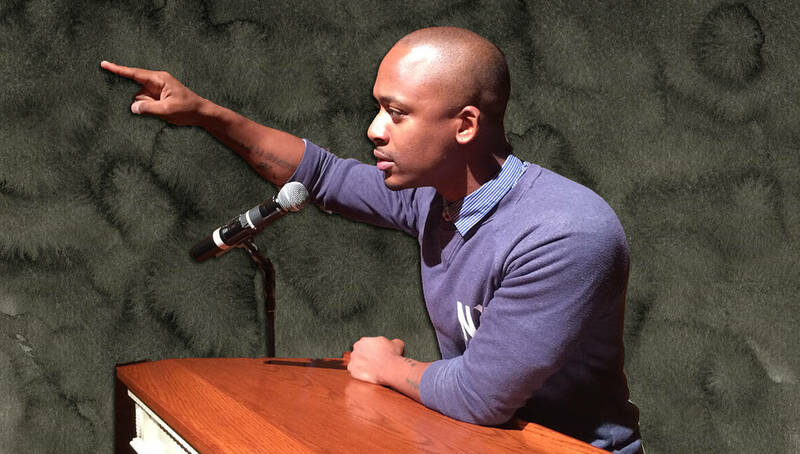 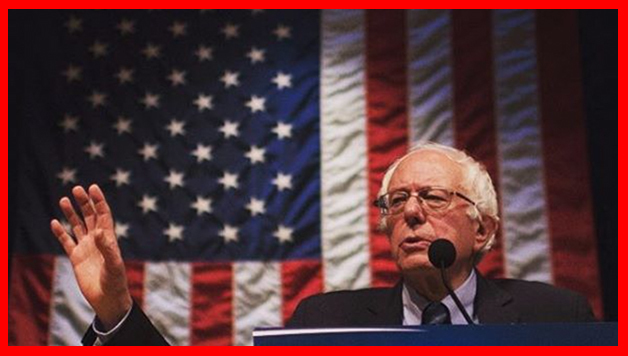 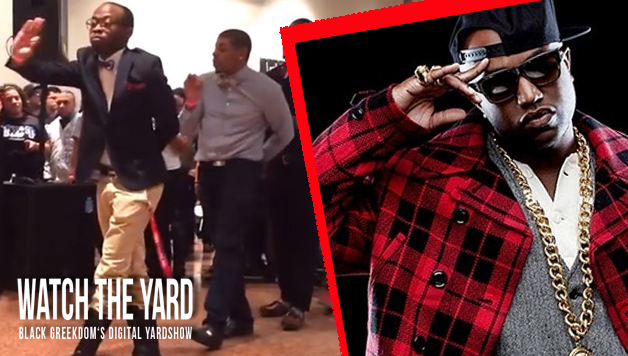 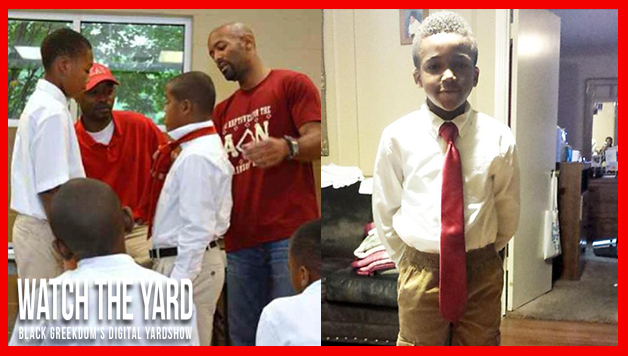 Watch This Video Of Him Singing At The Kappa Alpha Psi Conclave! 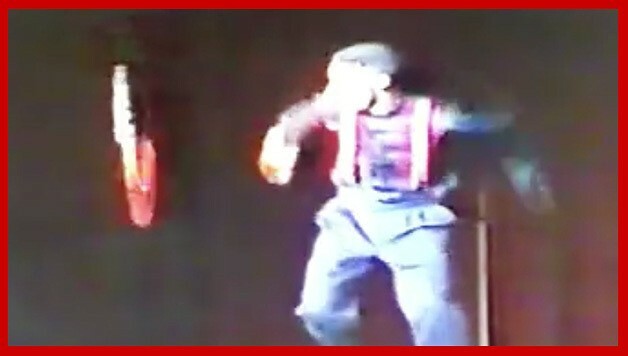 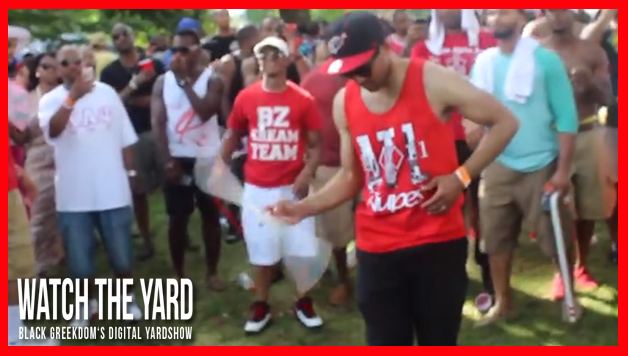 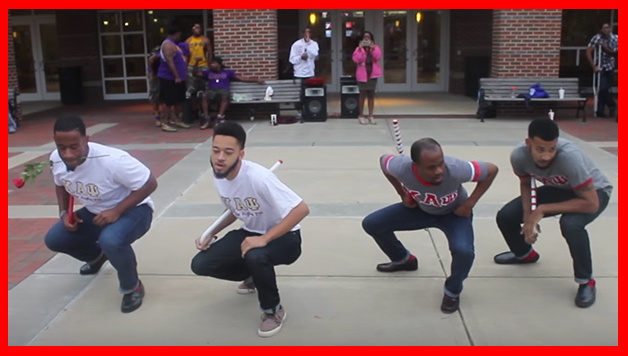 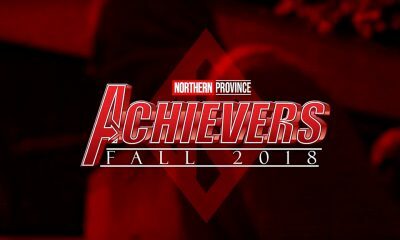 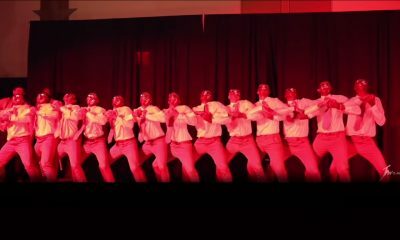 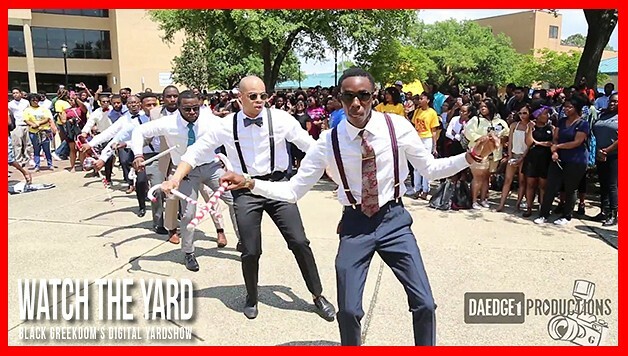 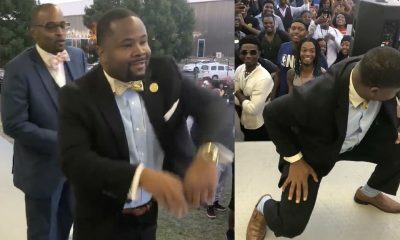 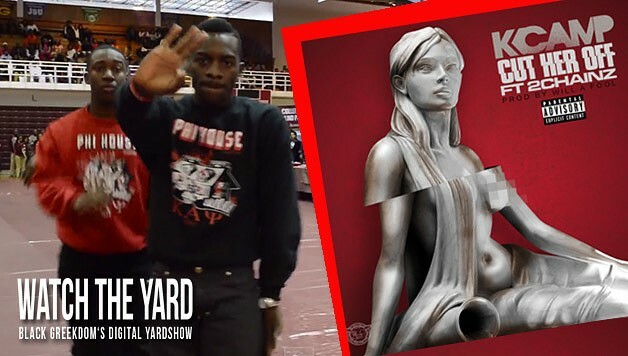 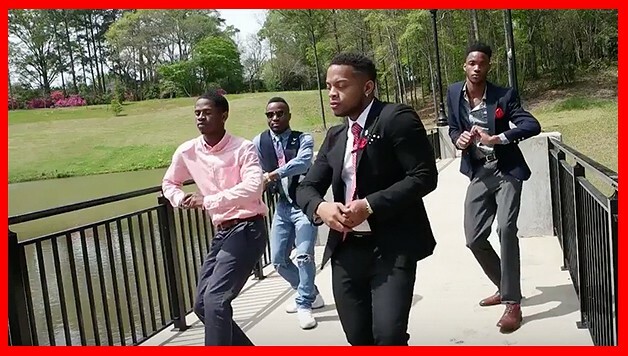 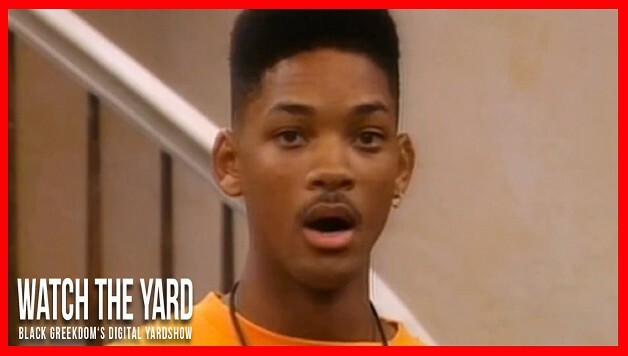 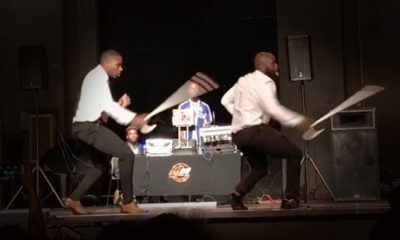 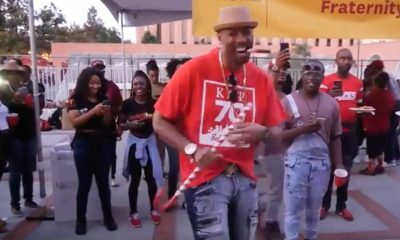 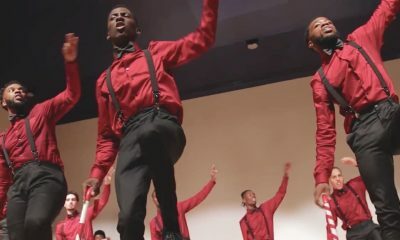 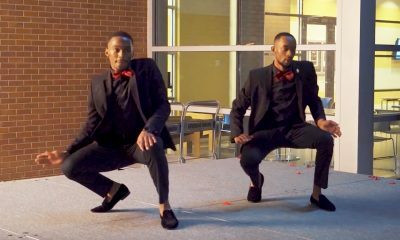 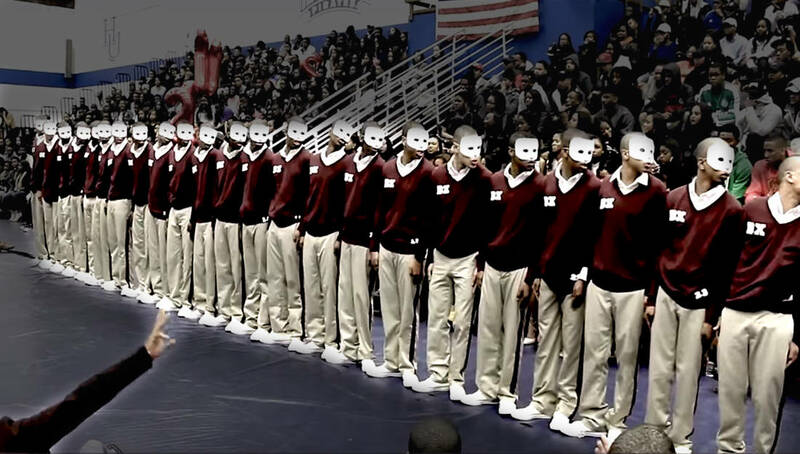 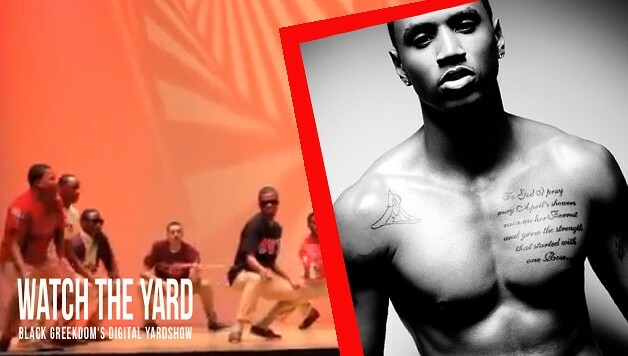 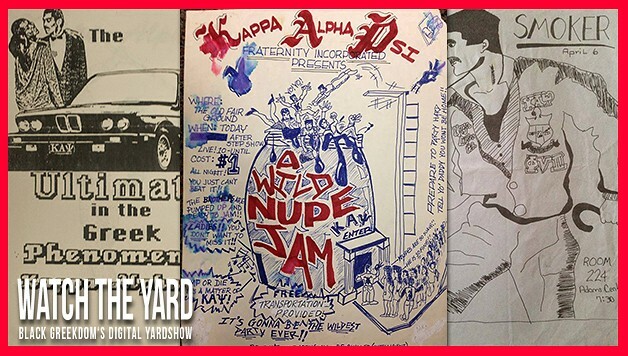 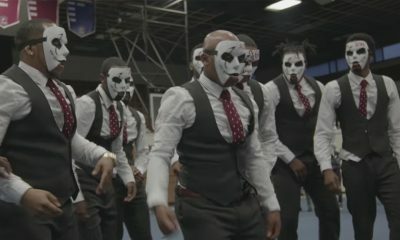 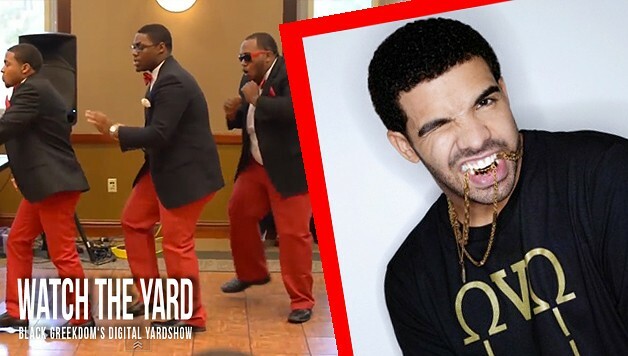 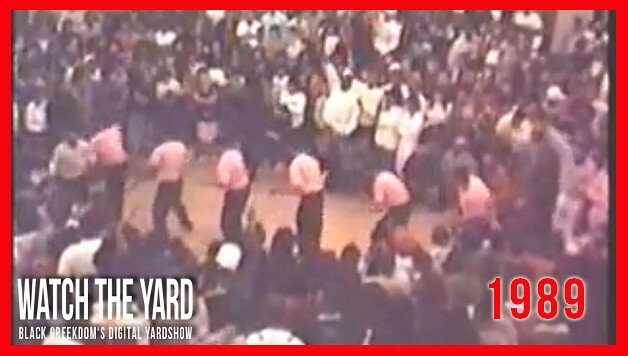 Have You Seen How The Nupes At Alabama A&M Shimmy?! 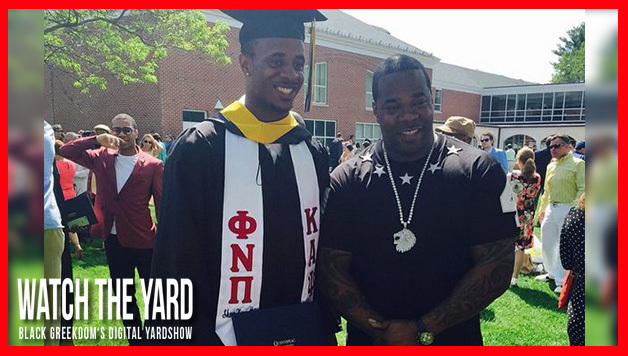 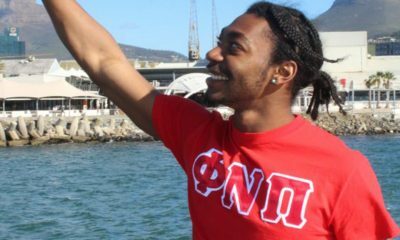 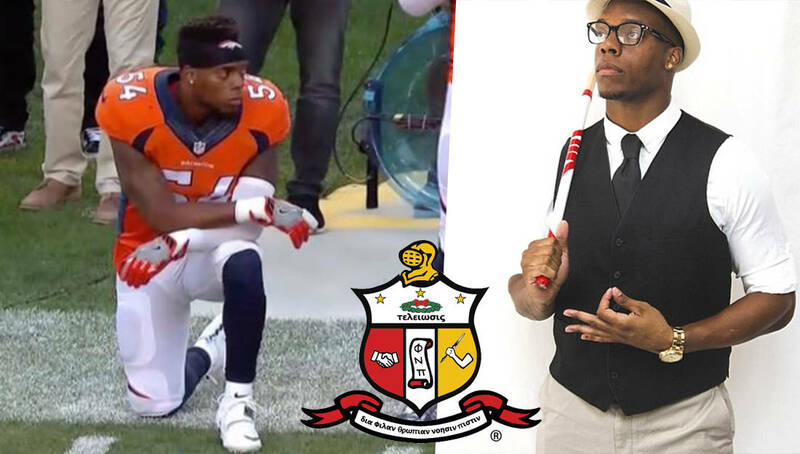 Busta Rhymes’ Son Is A Nupe! 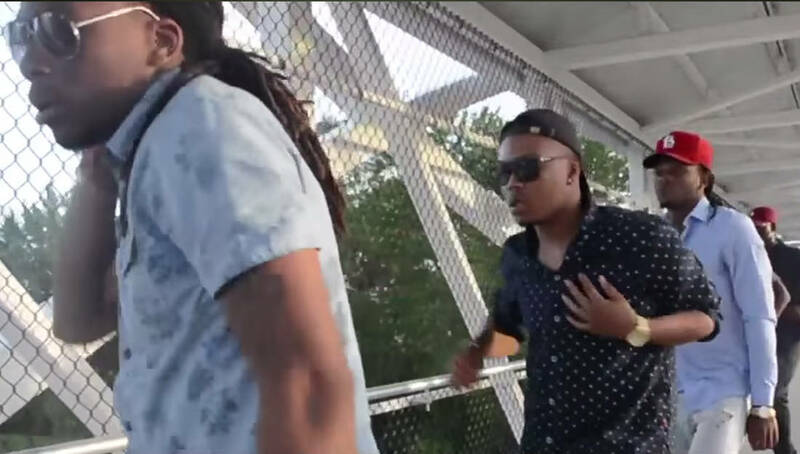 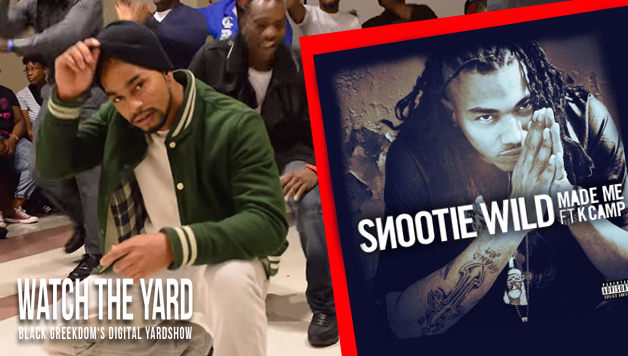 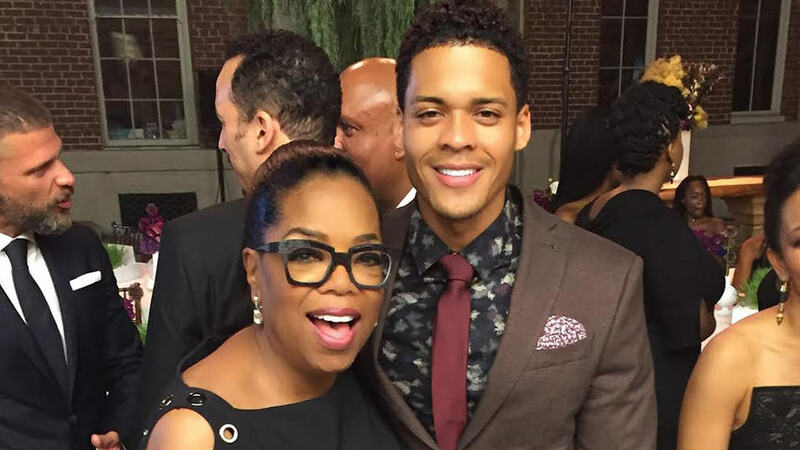 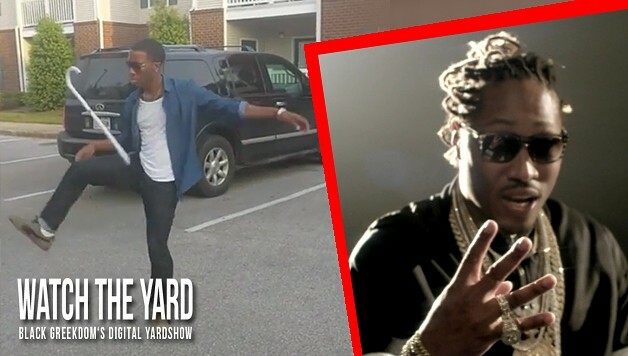 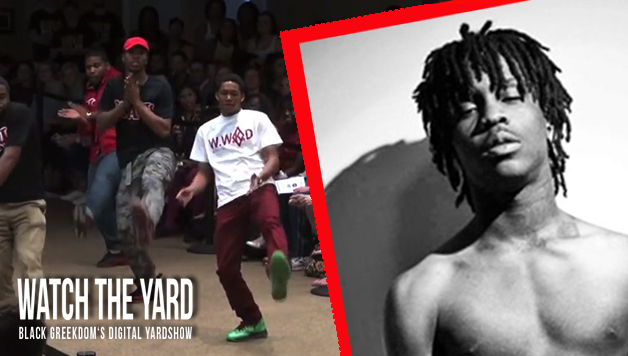 Watch Him Shimmy On Stage With Fetty Wap And His Dad! 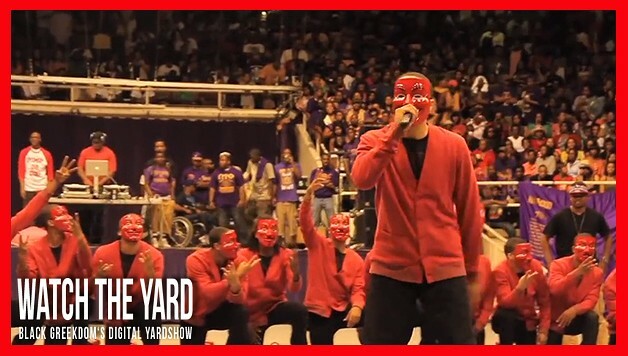 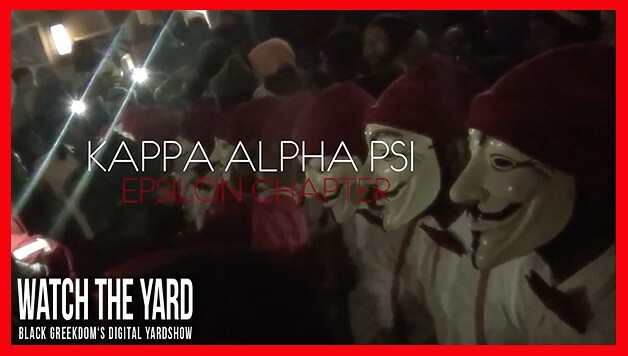 Watch The Nupes At Clayton State Make The Crowd SCREAM!! 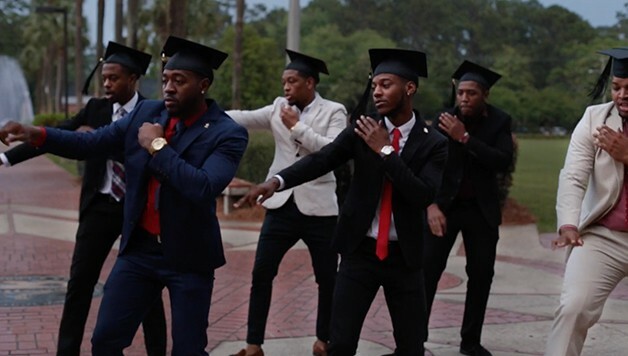 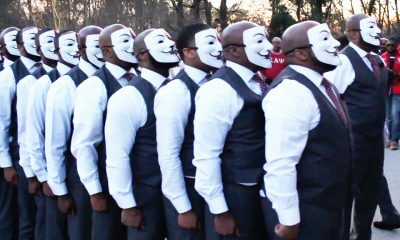 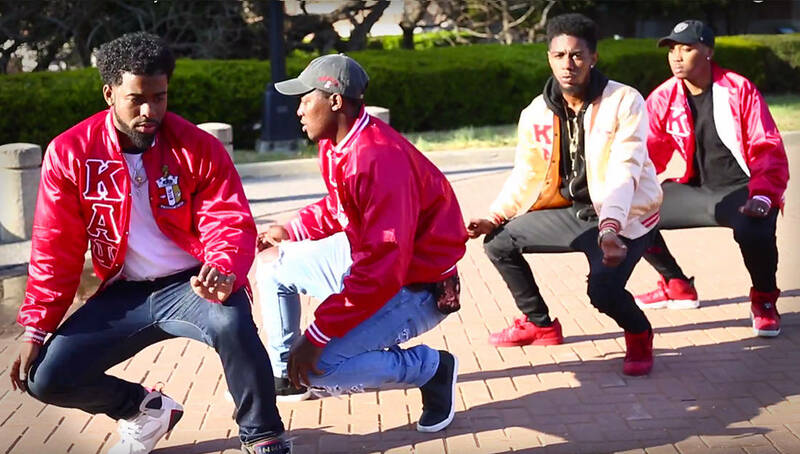 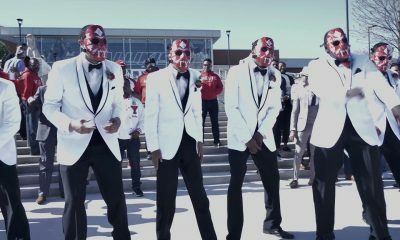 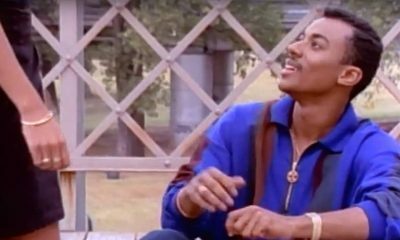 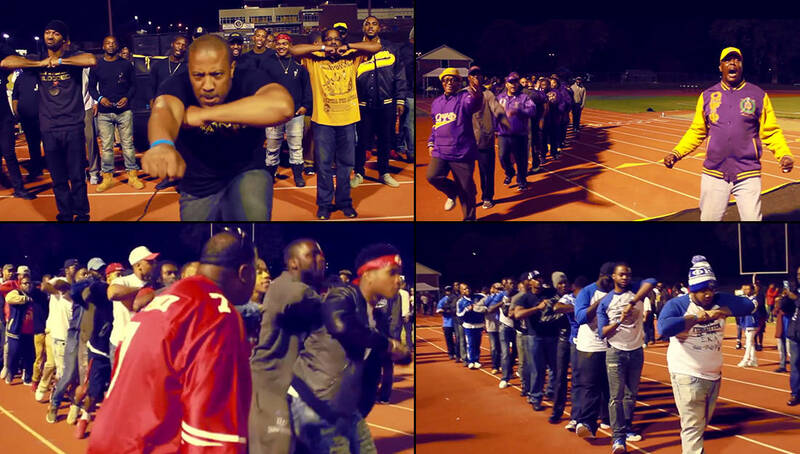 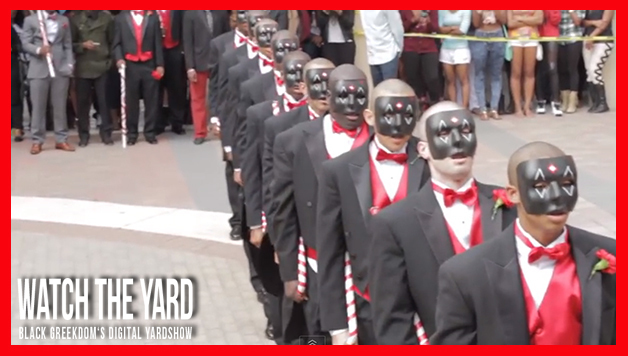 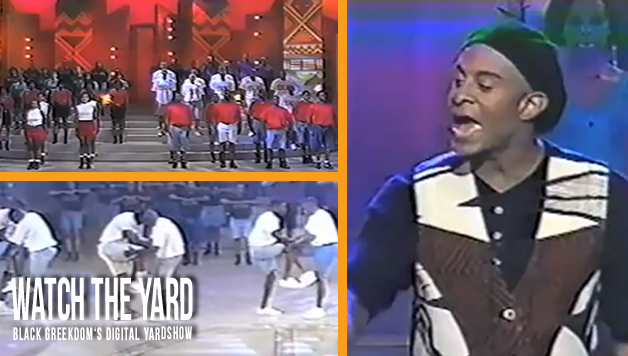 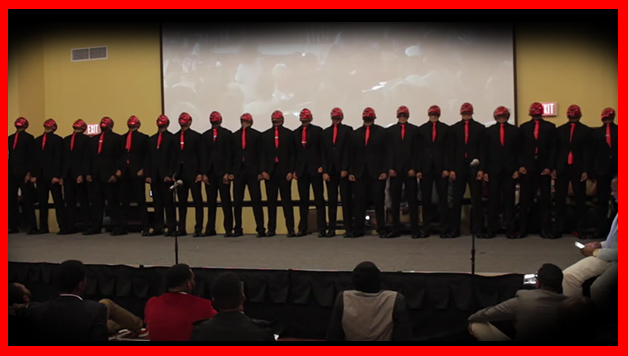 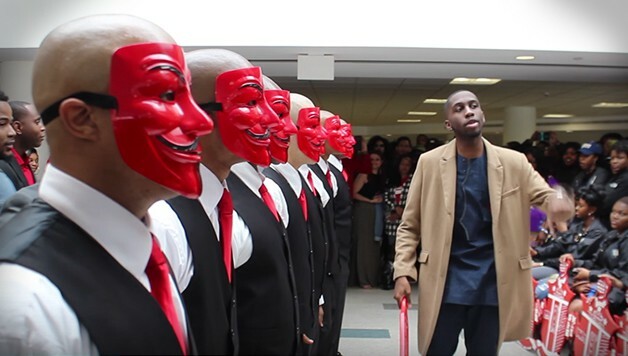 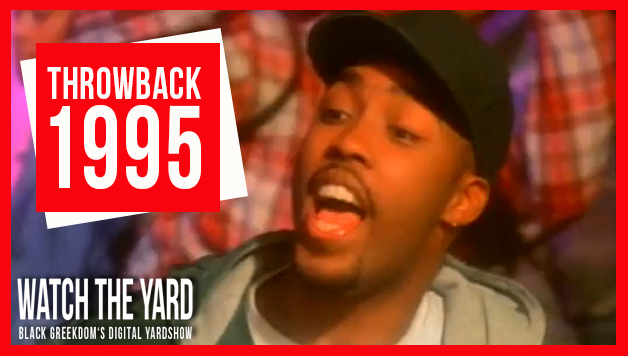 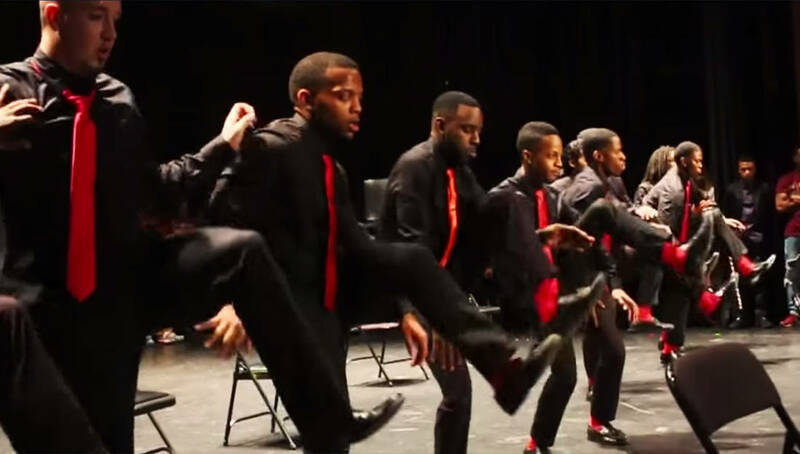 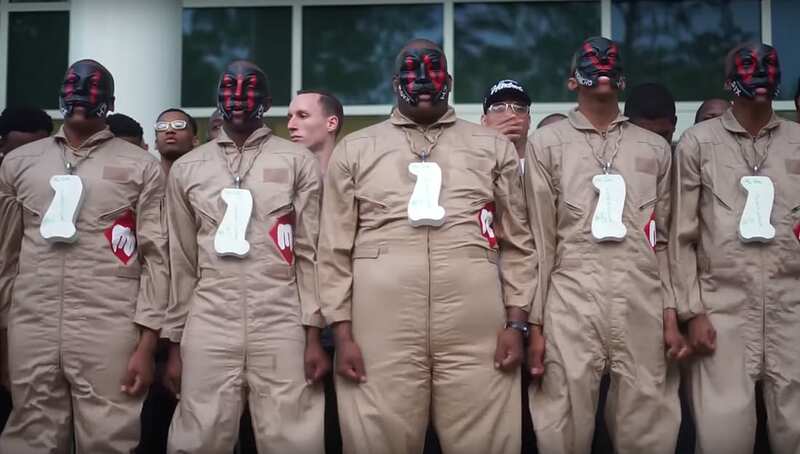 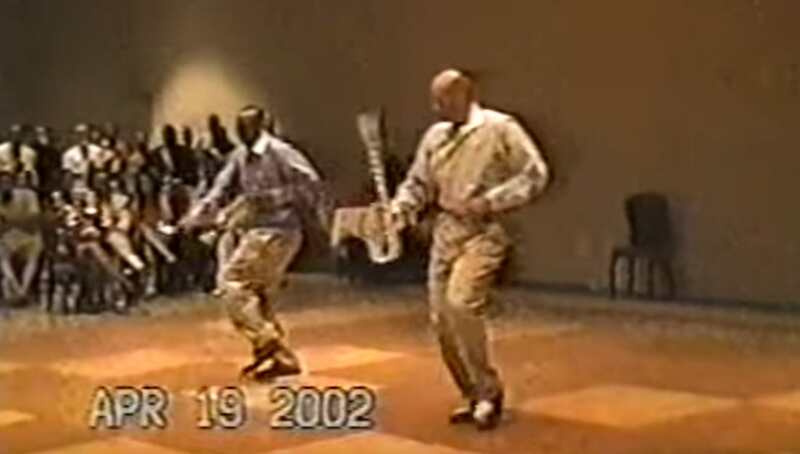 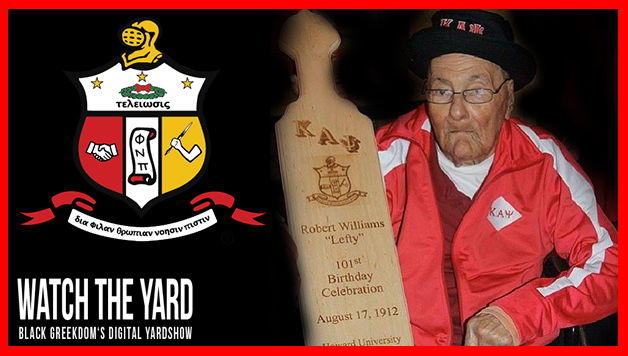 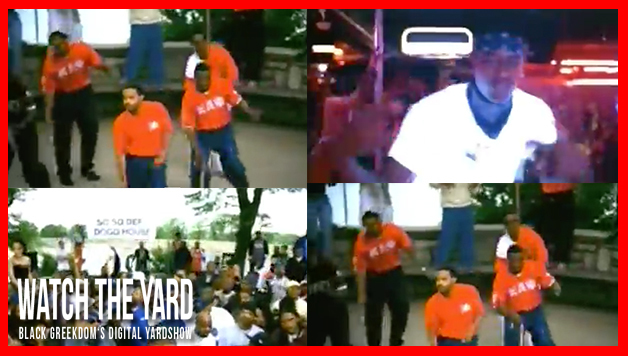 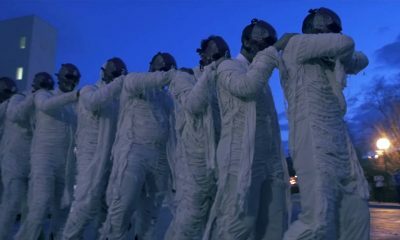 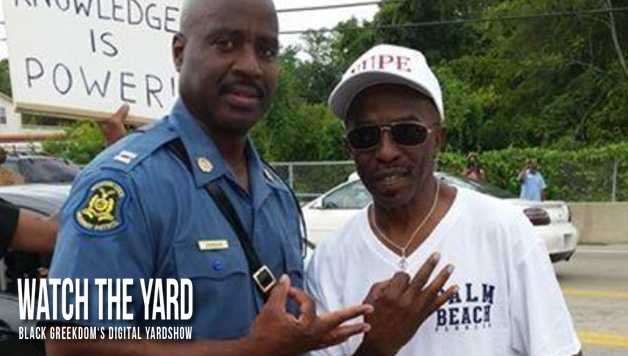 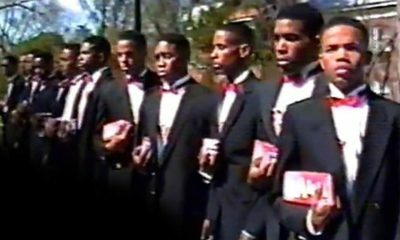 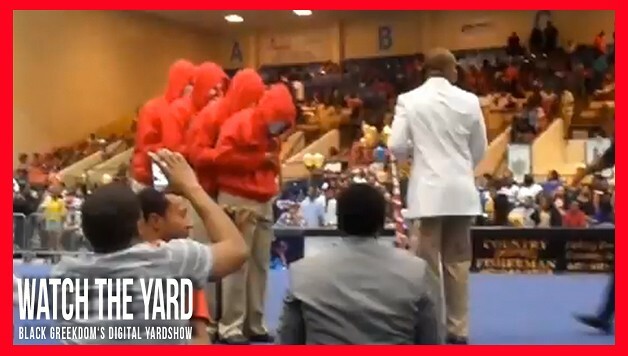 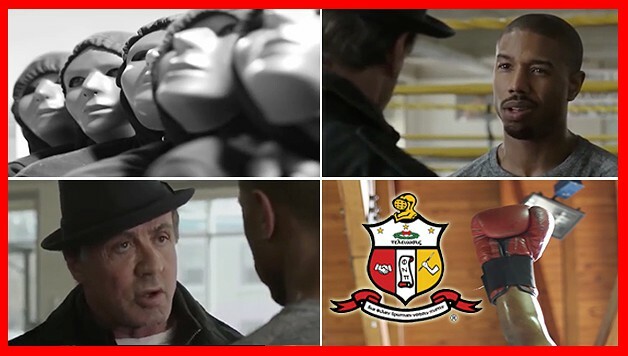 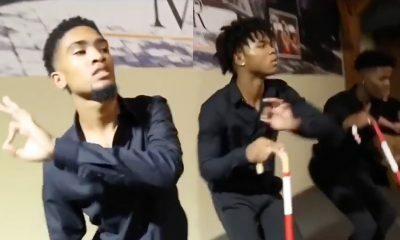 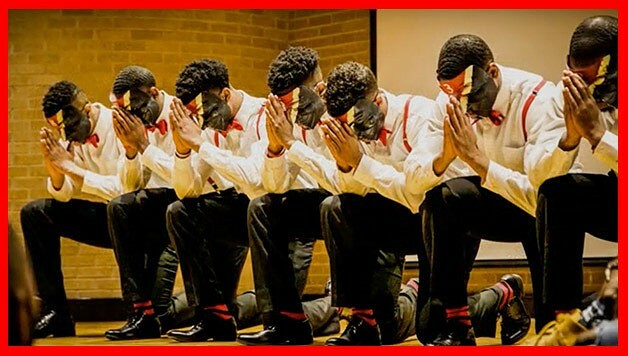 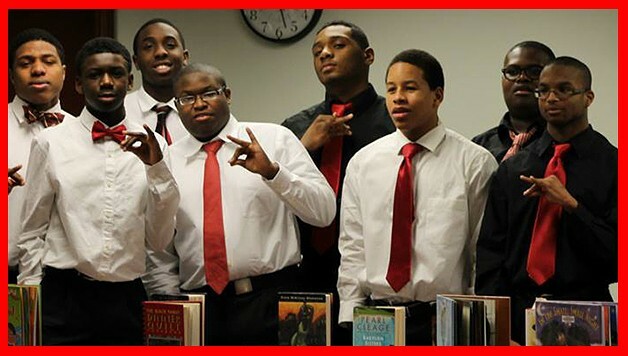 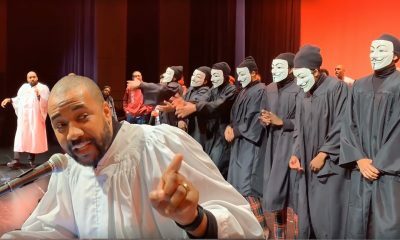 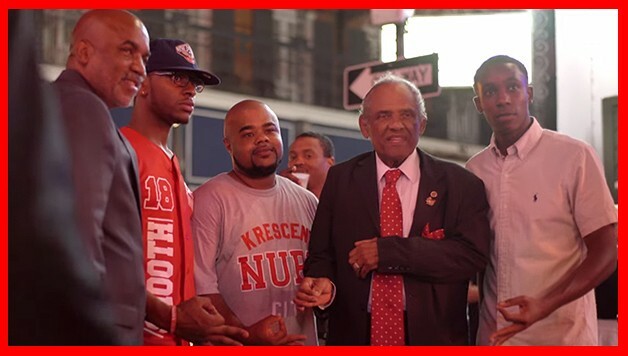 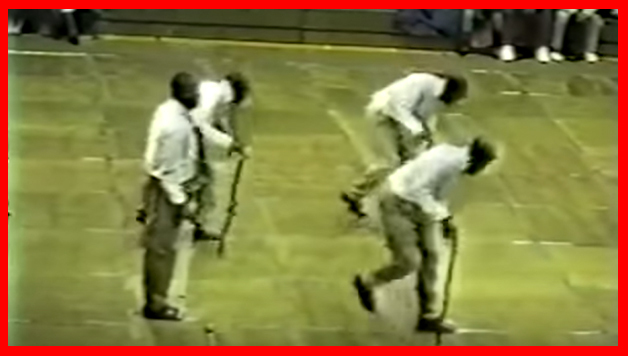 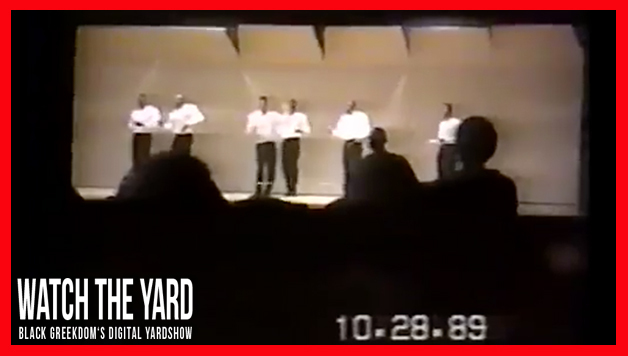 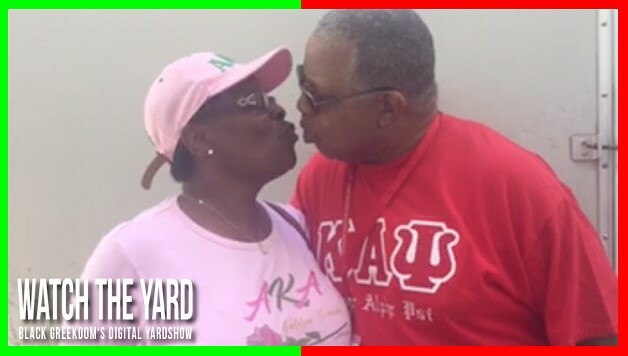 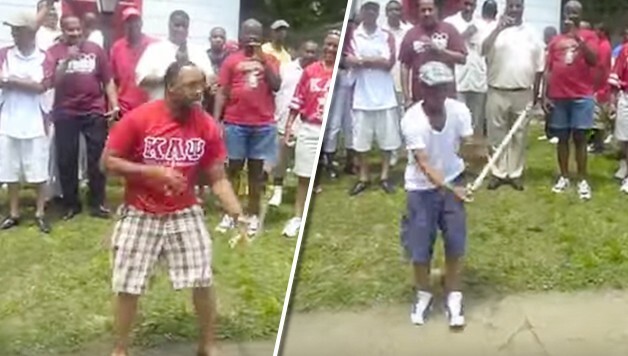 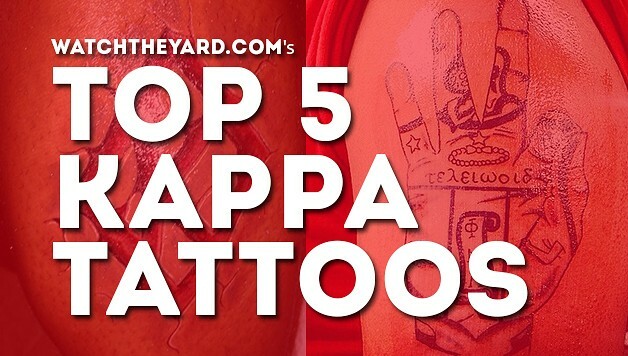 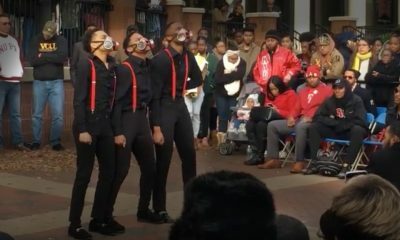 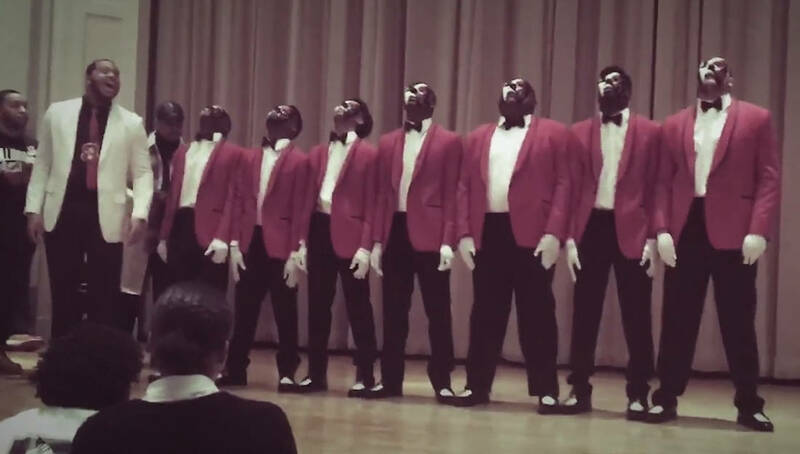 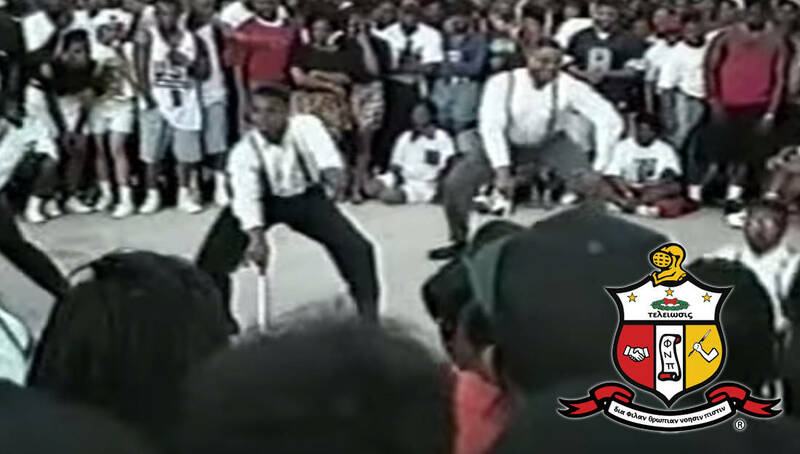 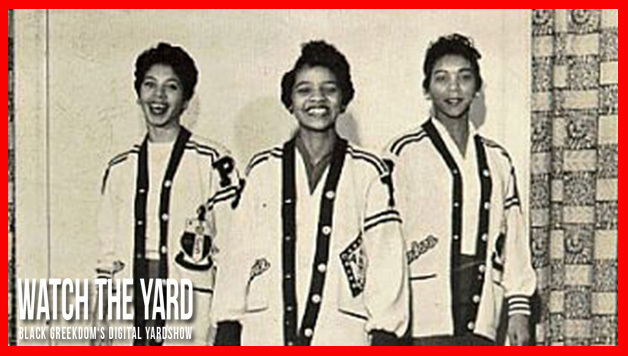 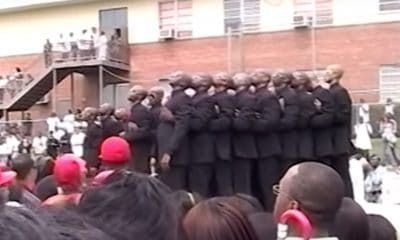 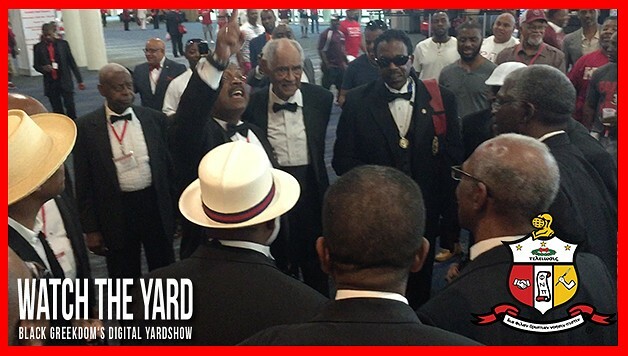 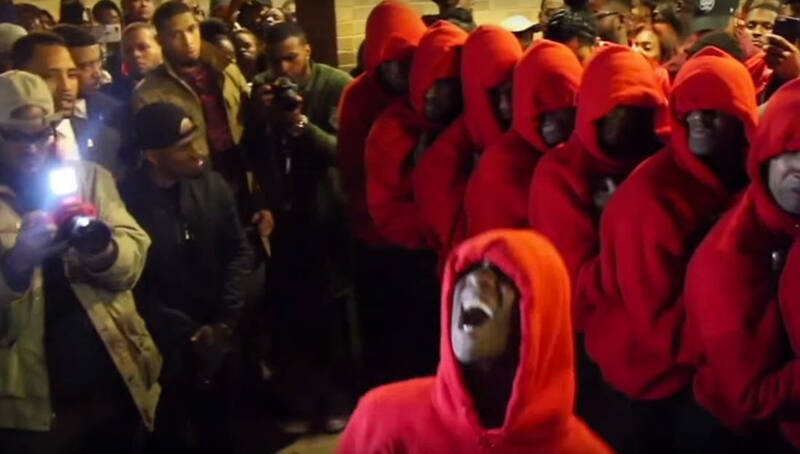 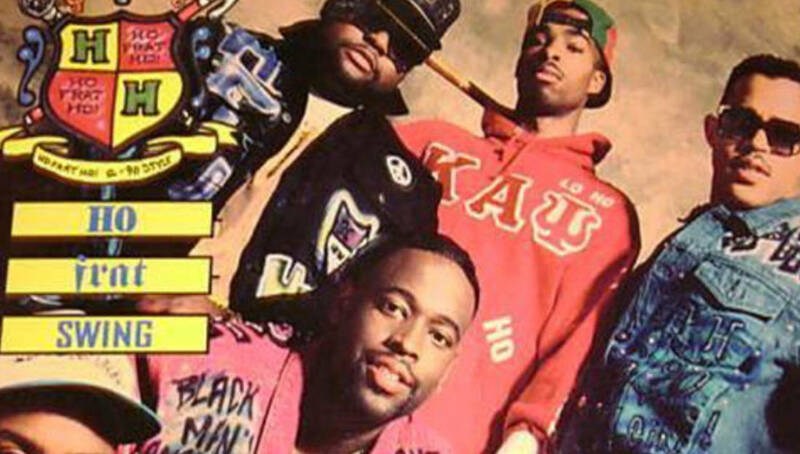 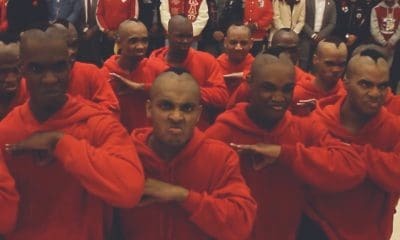 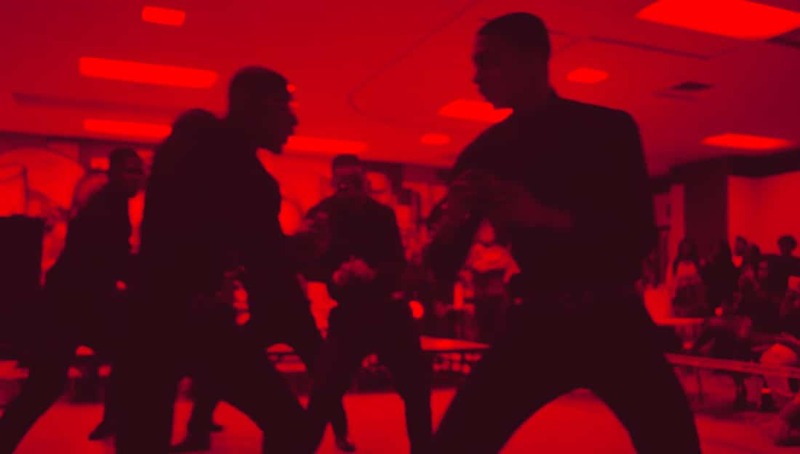 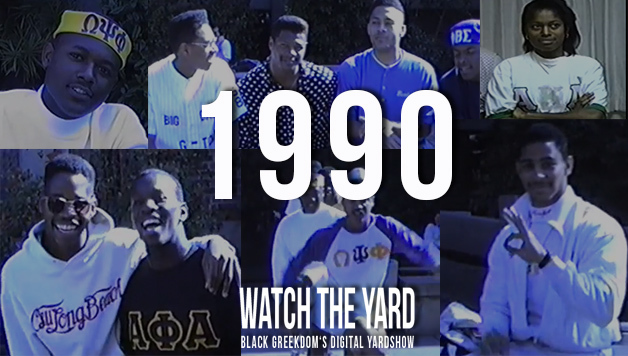 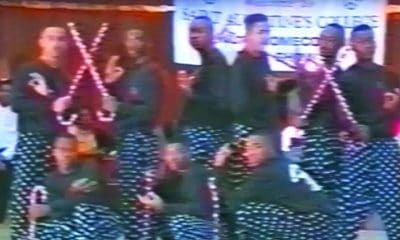 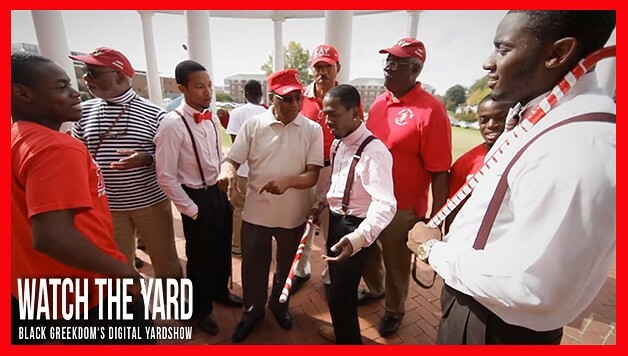 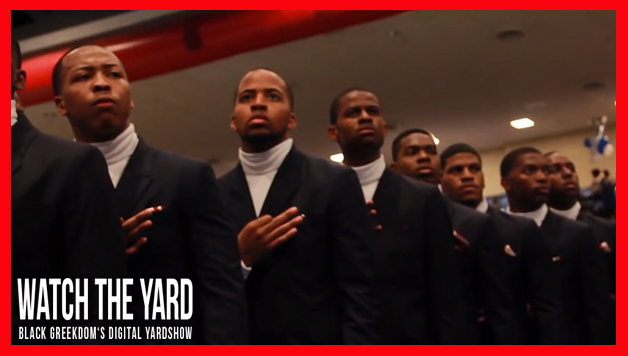 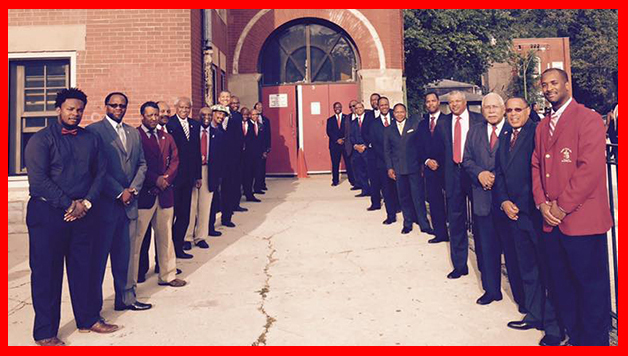 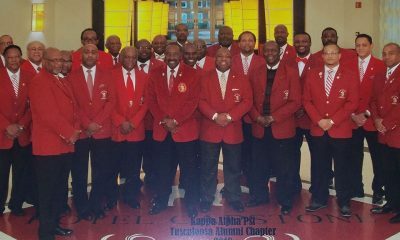 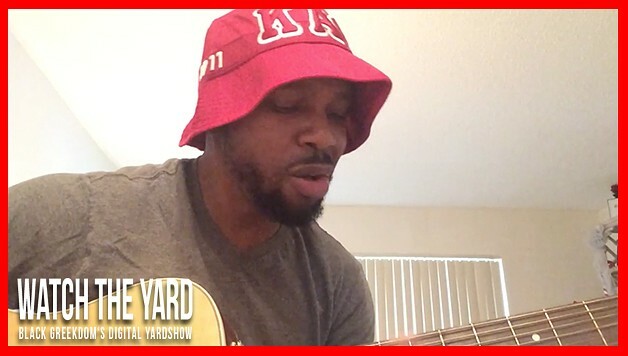 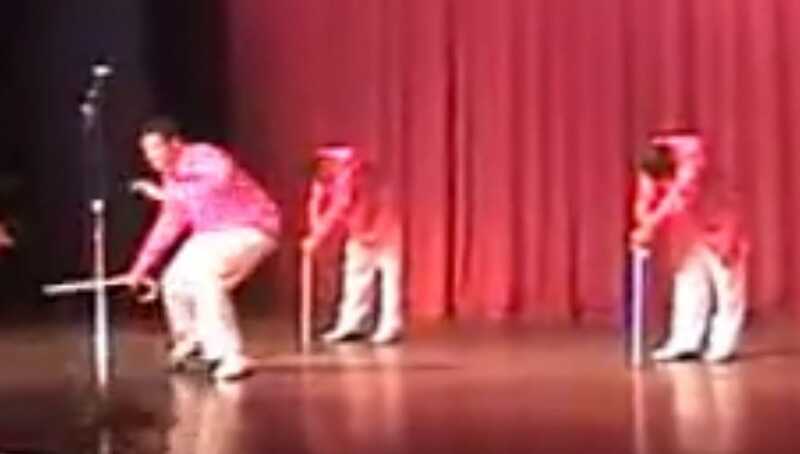 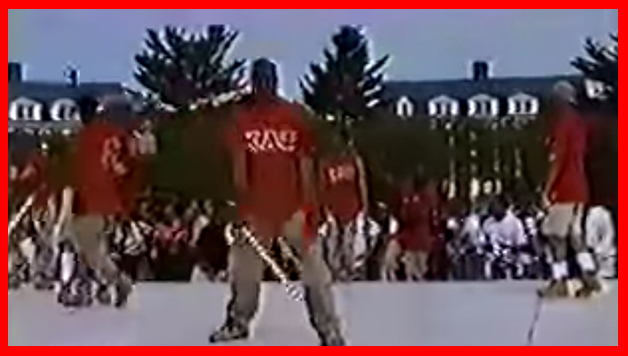 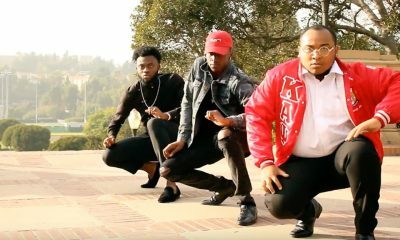 Watch These Old Head Nupes Break Out Into A Beautiful Harmony At The Kappa KonKlave! 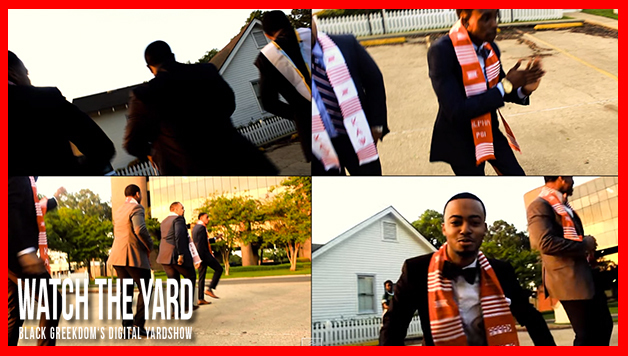 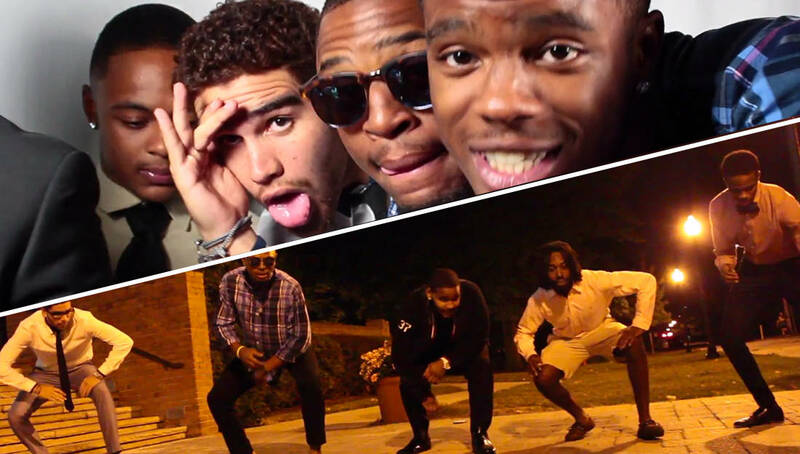 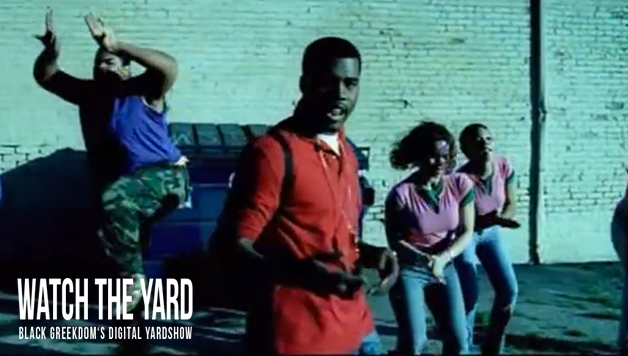 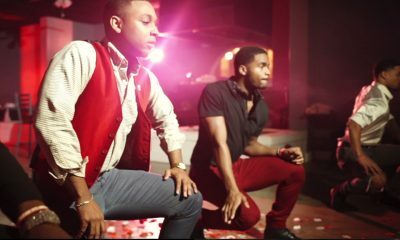 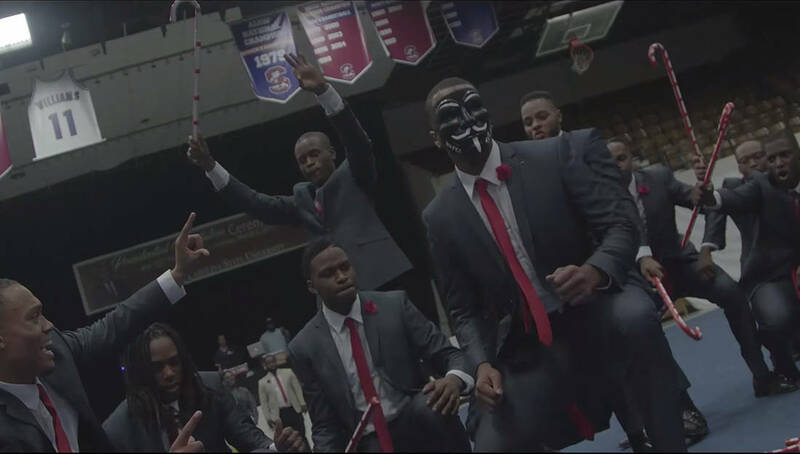 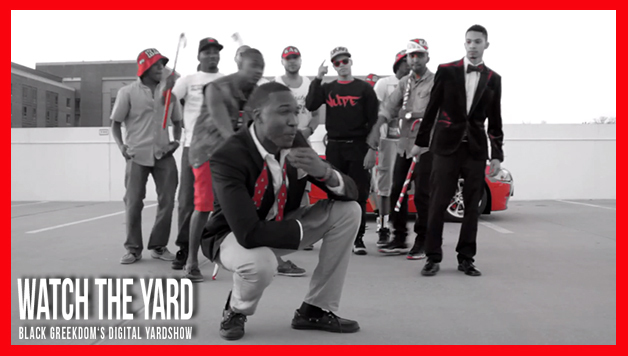 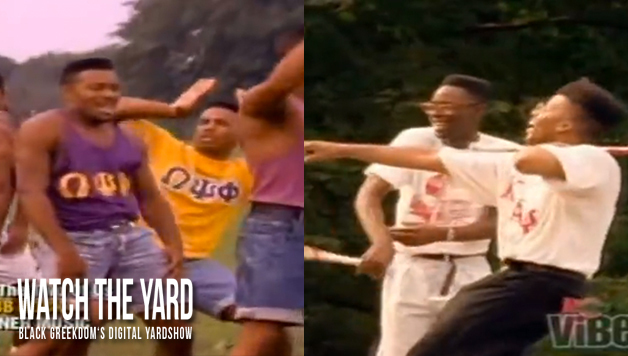 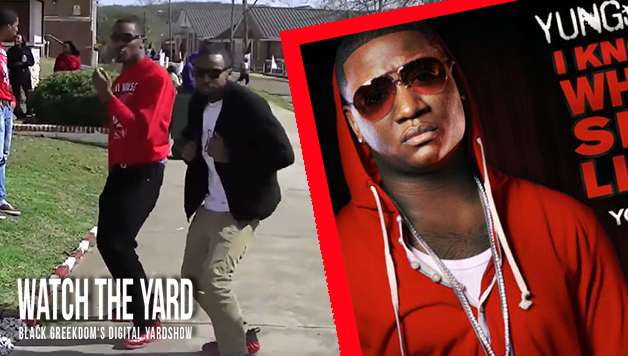 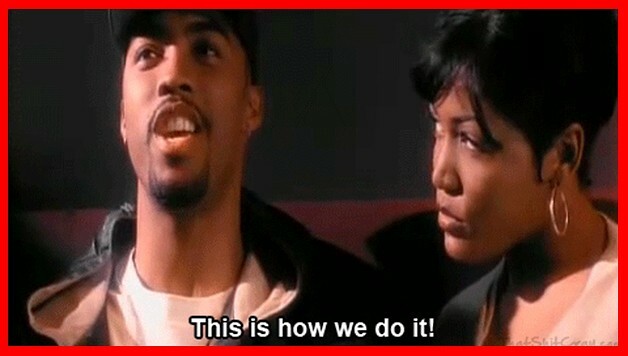 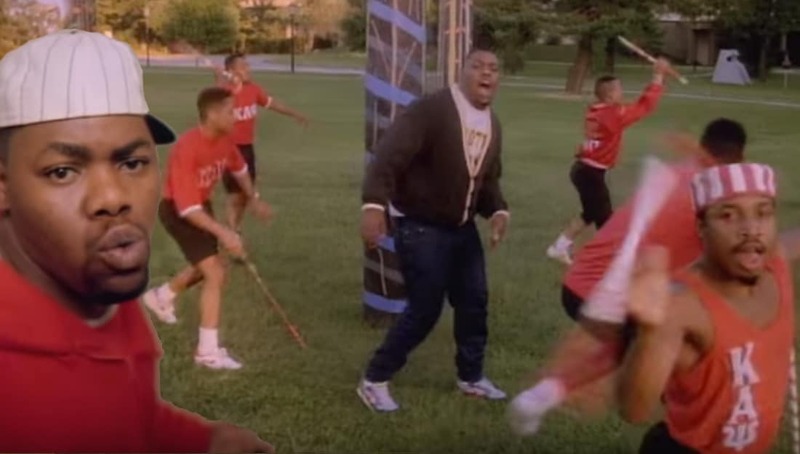 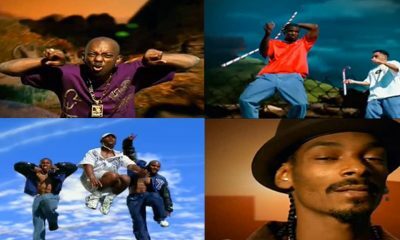 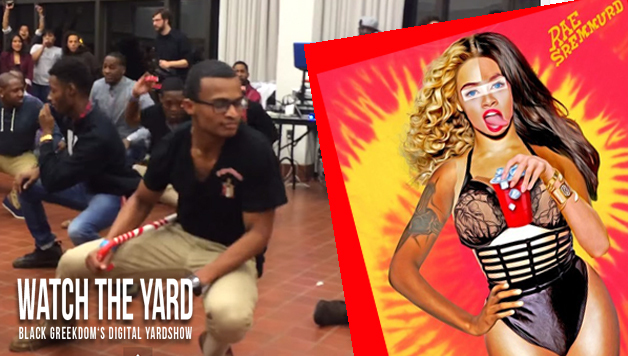 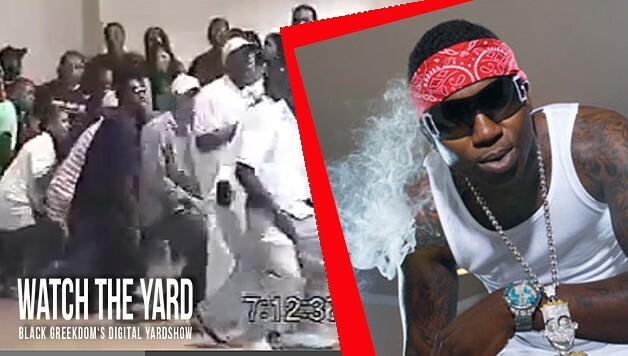 Did You Know That Nupes Are Featured In The Fergalicious Music Video? 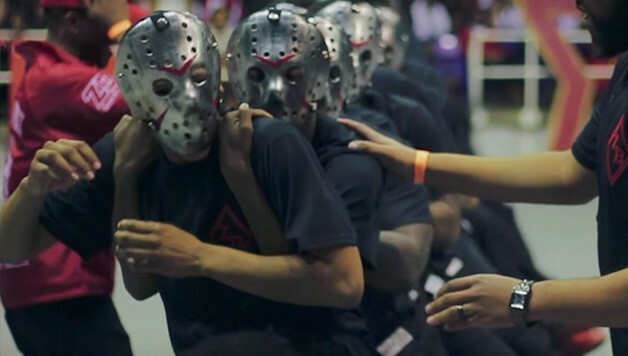 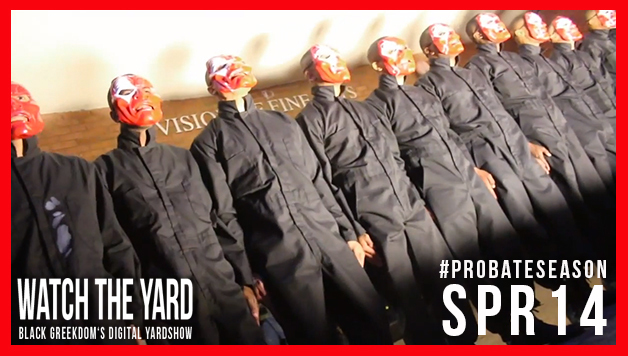 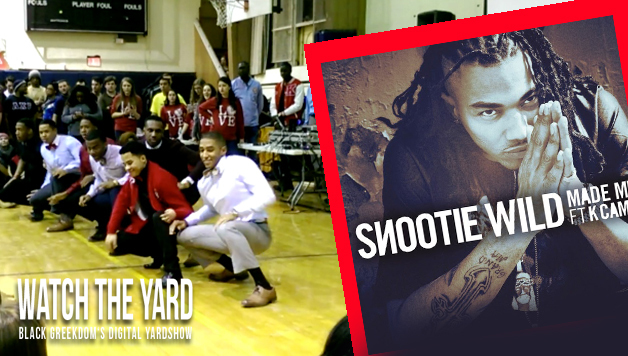 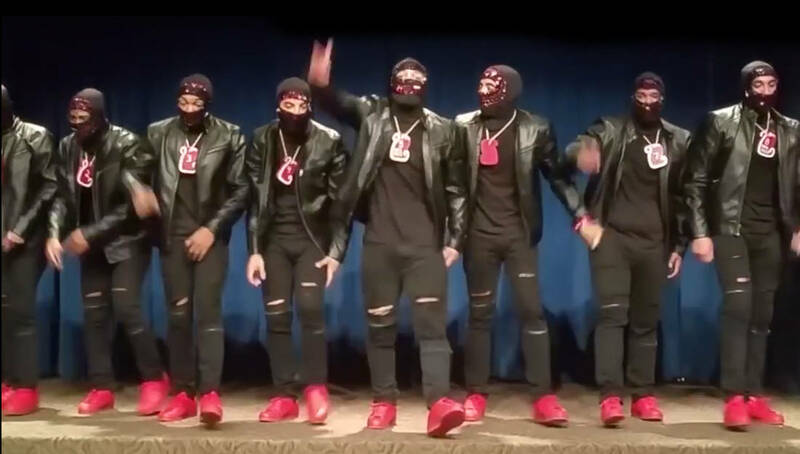 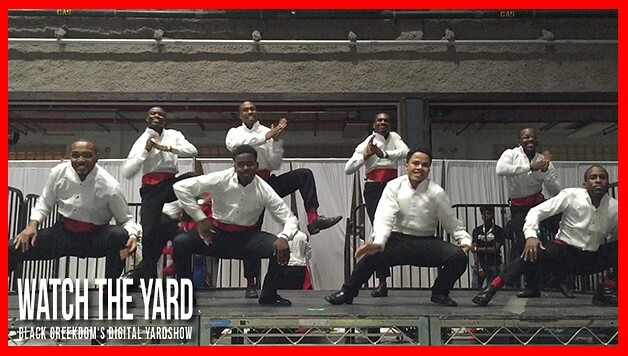 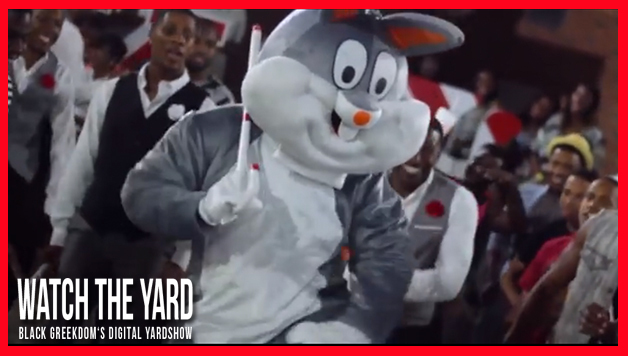 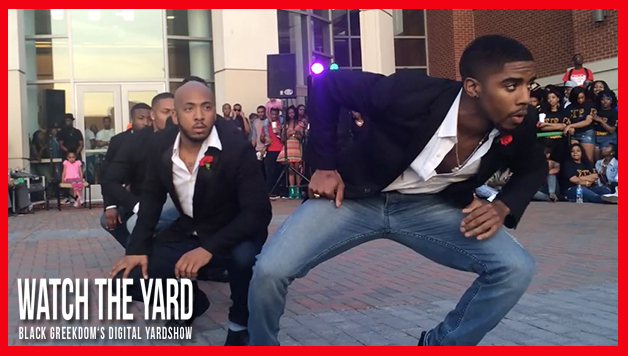 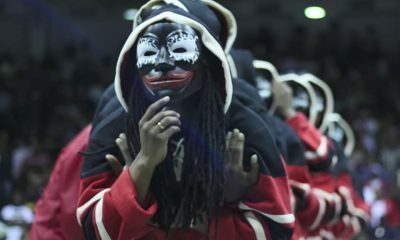 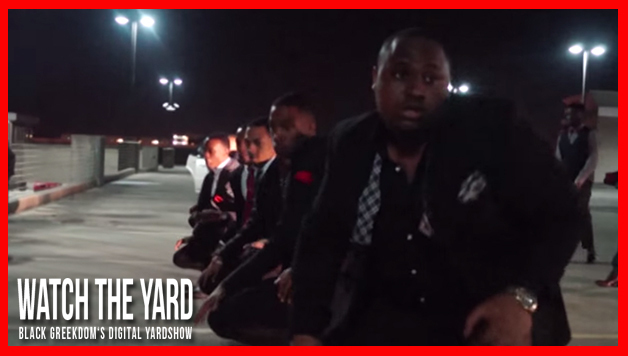 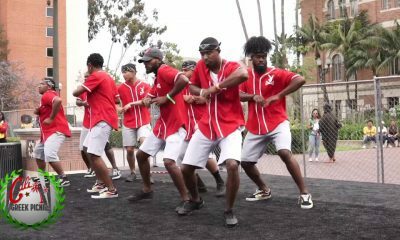 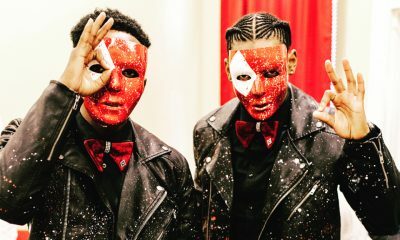 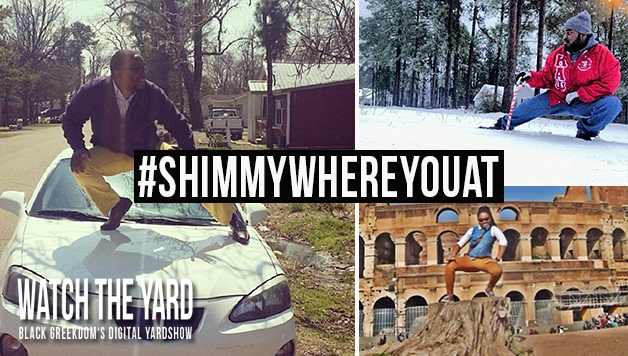 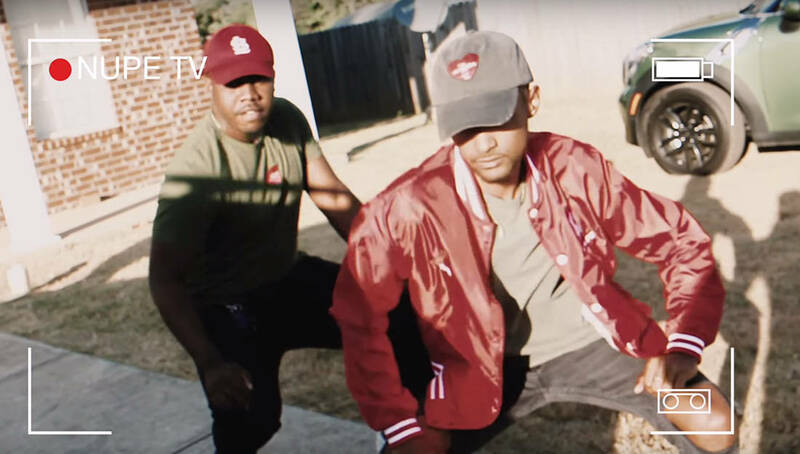 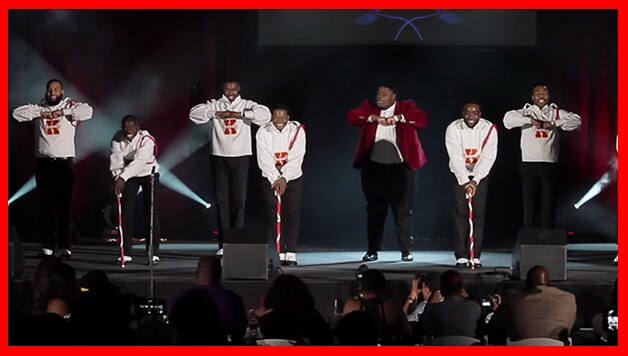 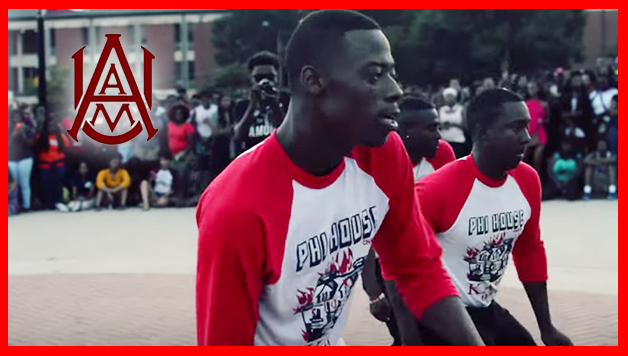 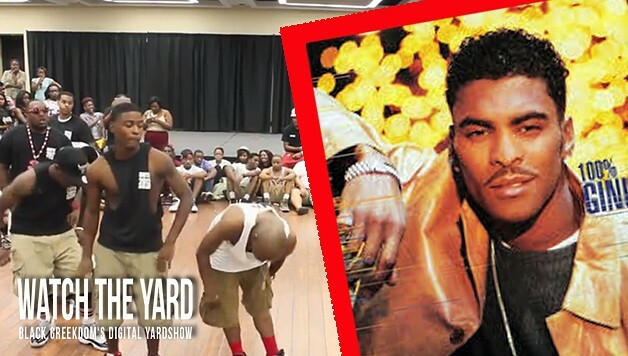 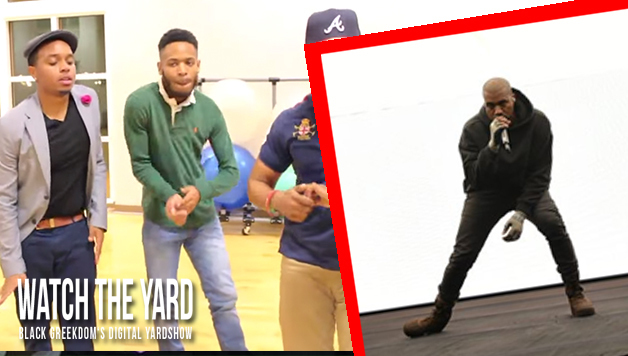 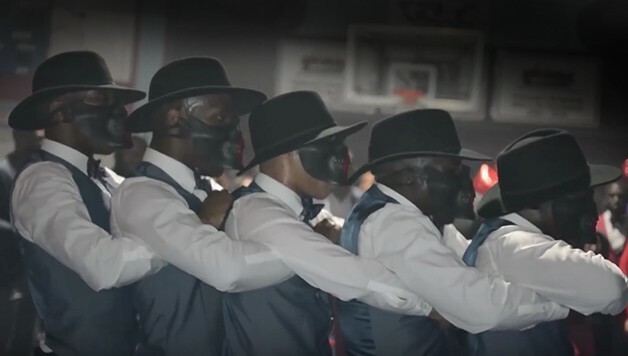 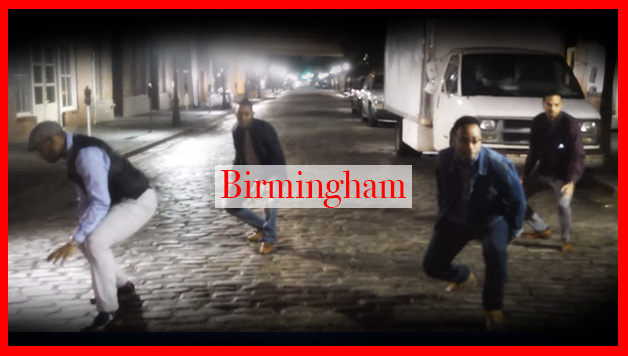 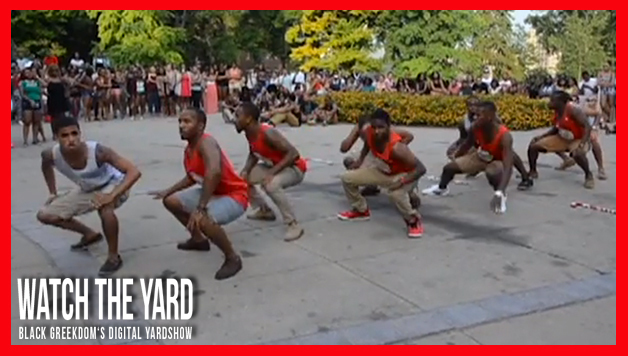 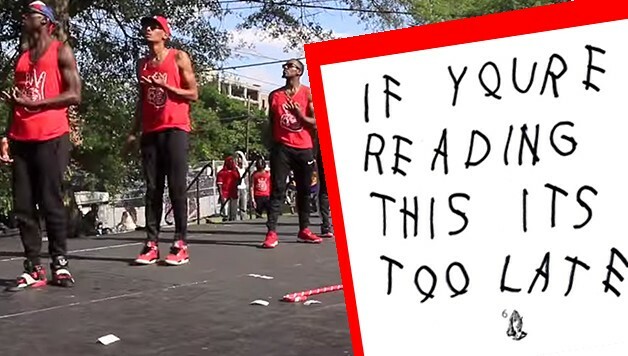 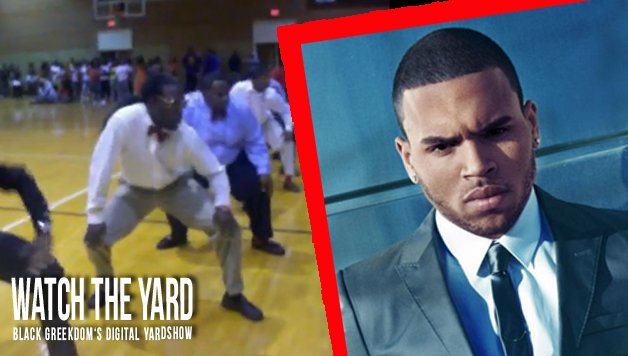 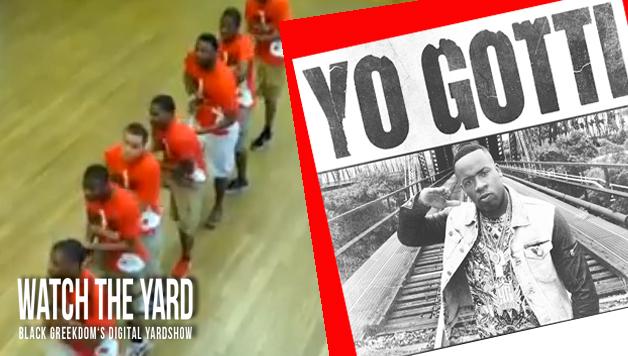 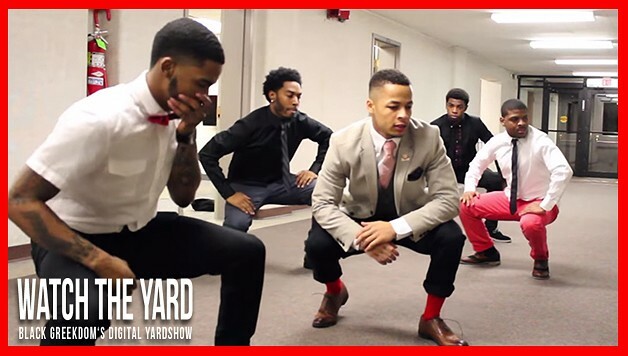 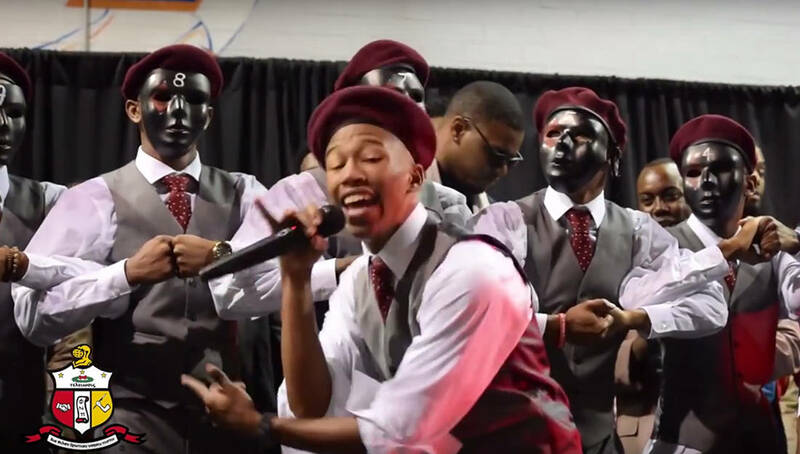 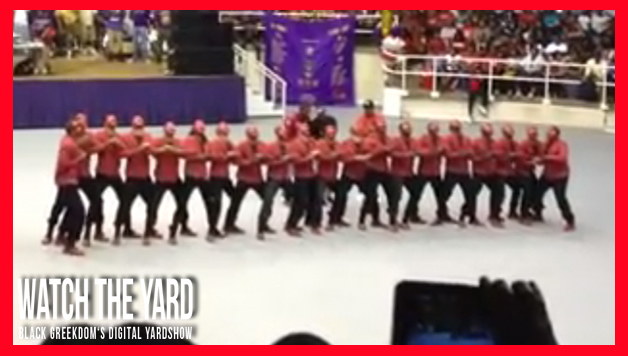 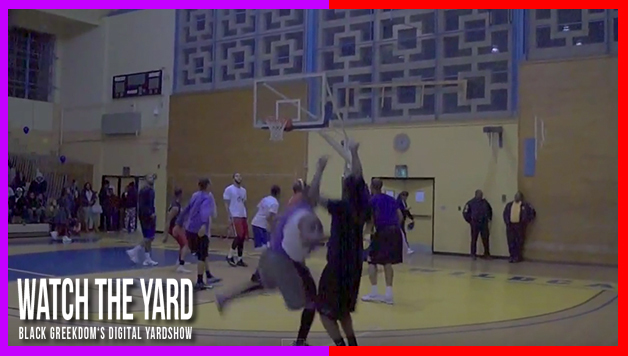 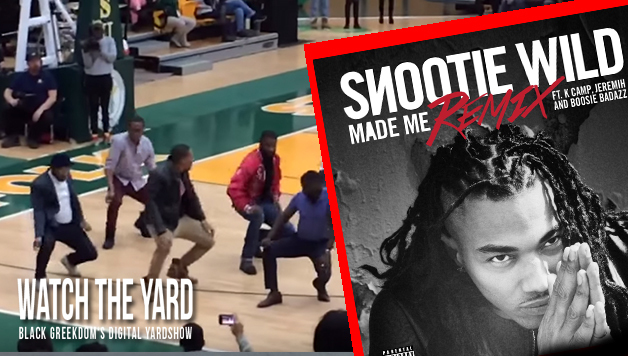 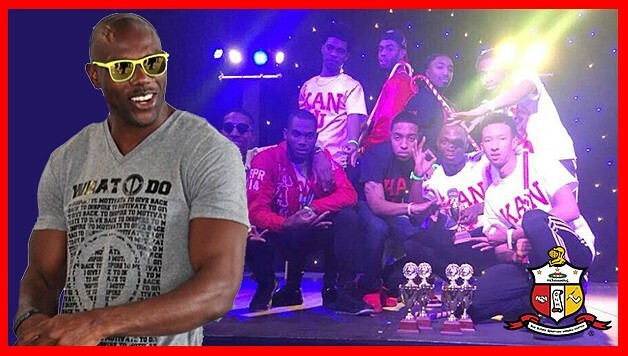 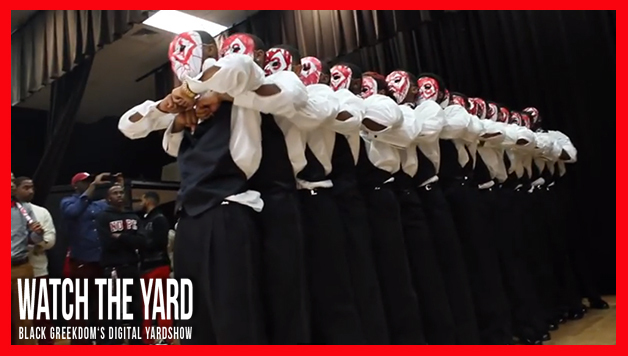 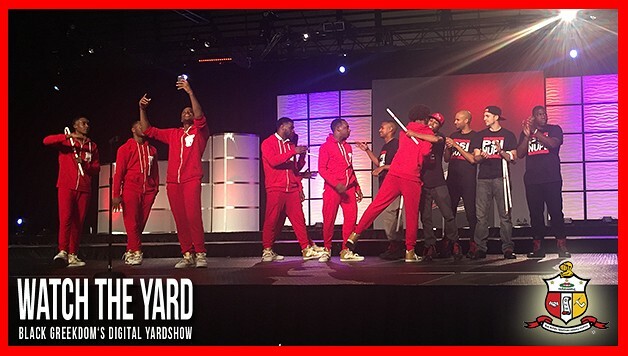 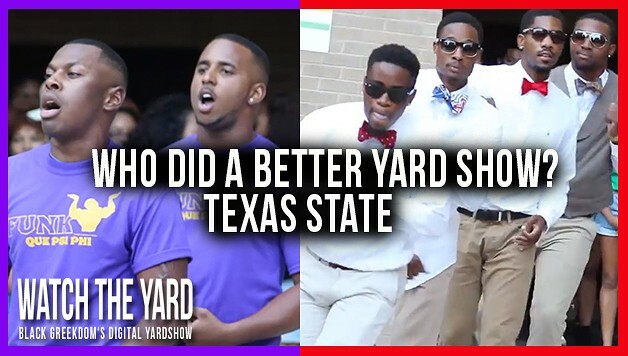 Watch How The Morehouse Nupes Took Shimmy Like A Nupe Competitions To A Whole New Level! 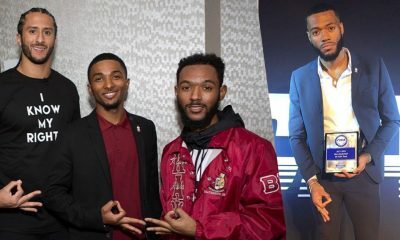 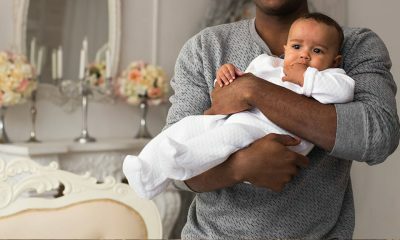 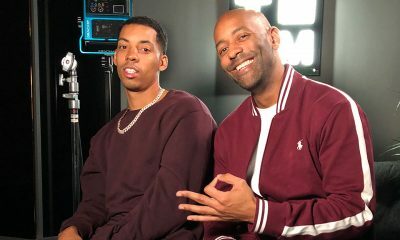 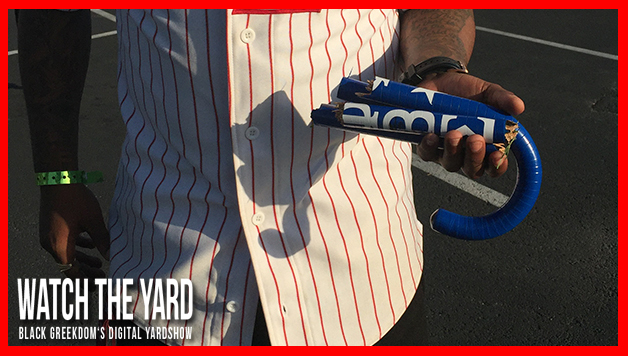 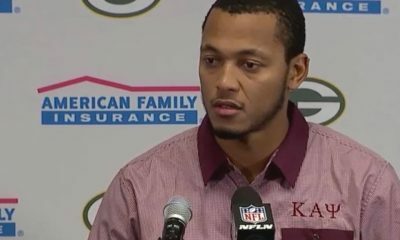 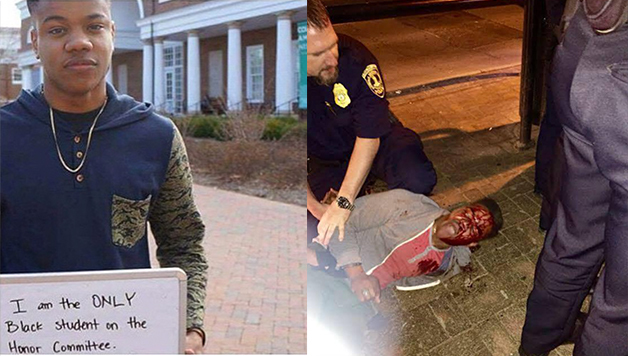 This Nupe Picked Up Two Kanes And You Wouldn’t Believe What Happened Next! 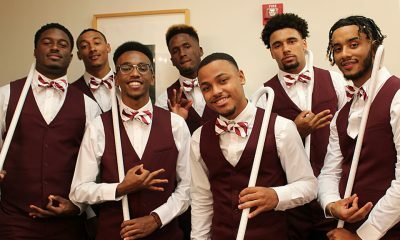 Too Smooth! 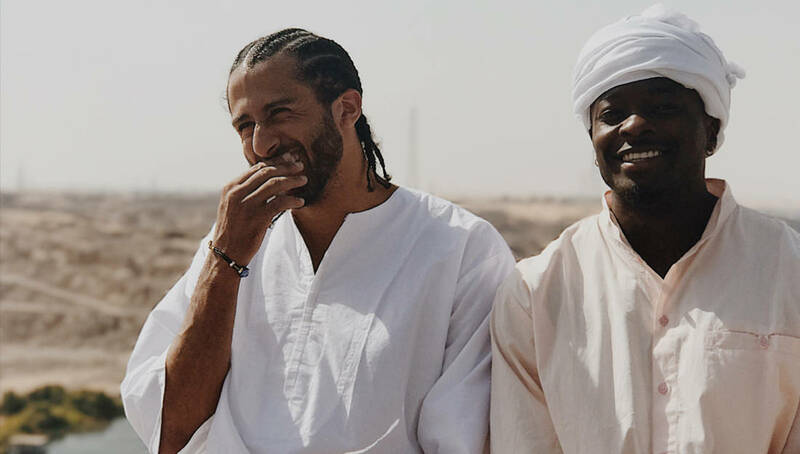 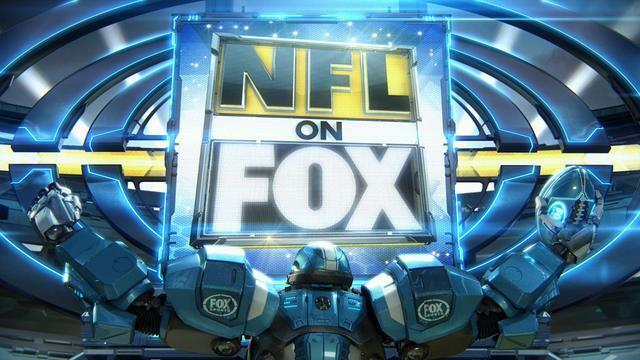 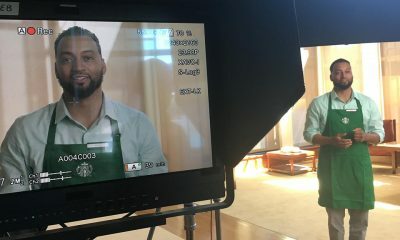 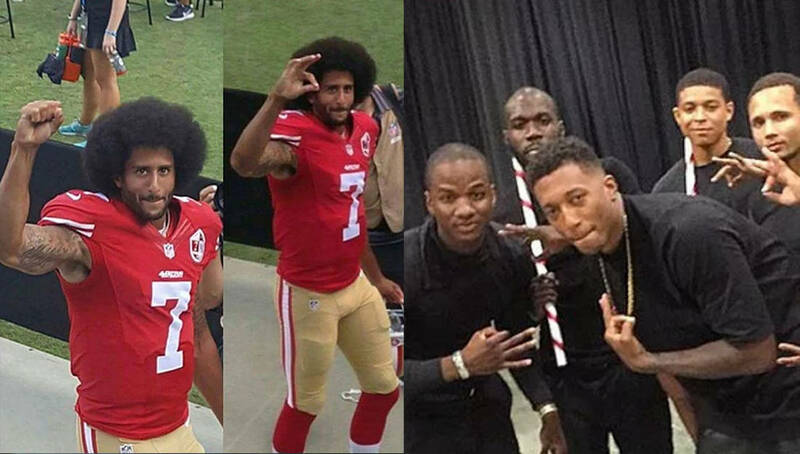 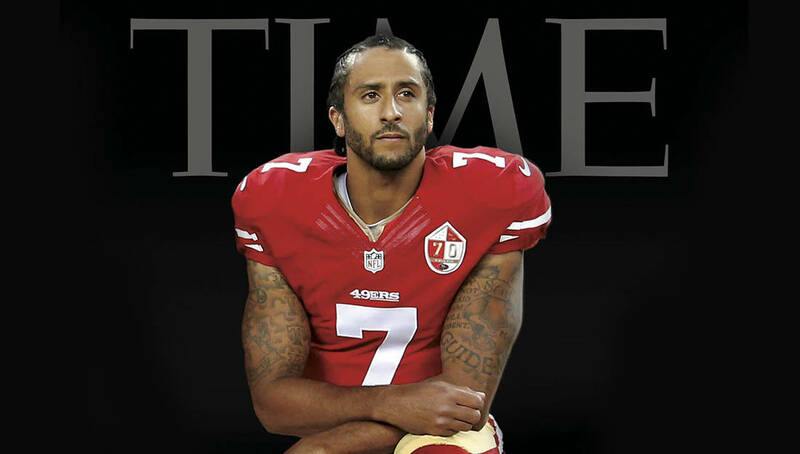 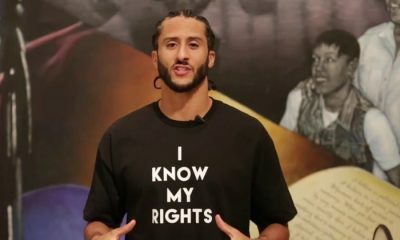 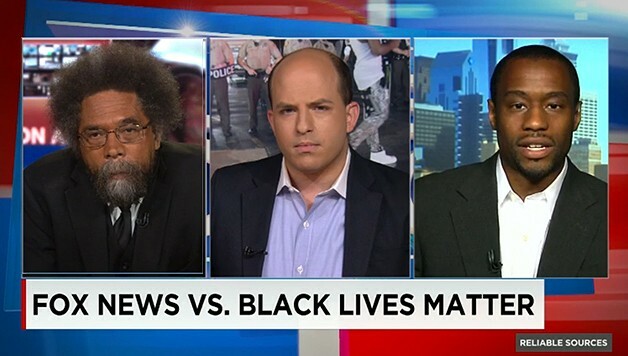 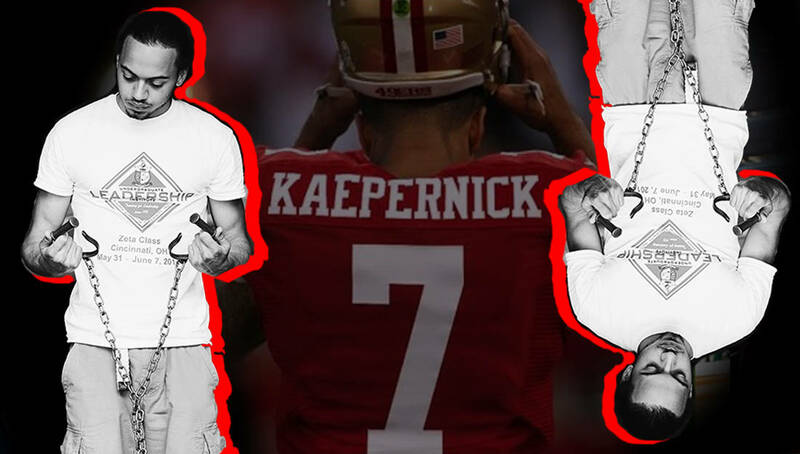 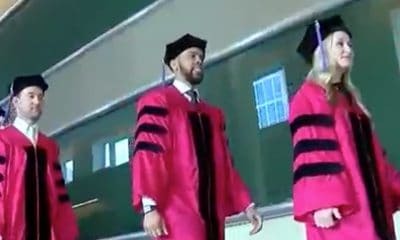 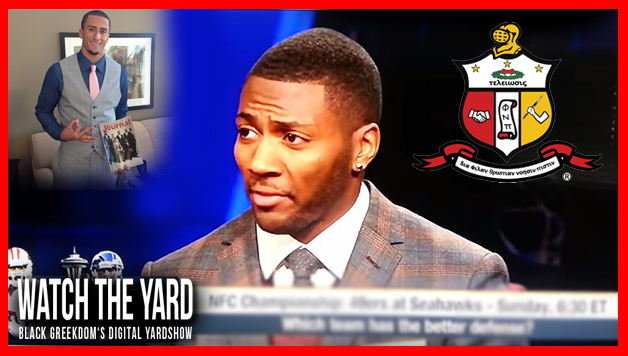 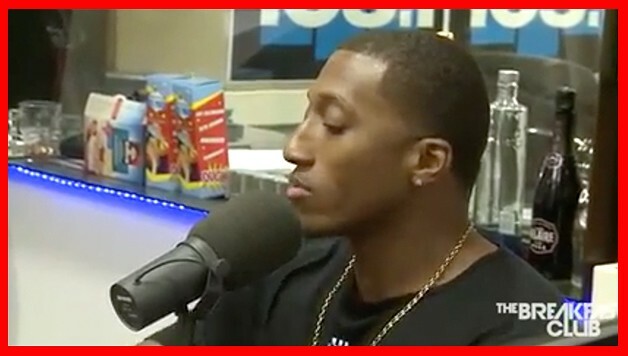 Watch How Steelers DB Ryan Clark Shouts Out Fellow Nupe Colin Kaepernick On ESPN’s First Take! 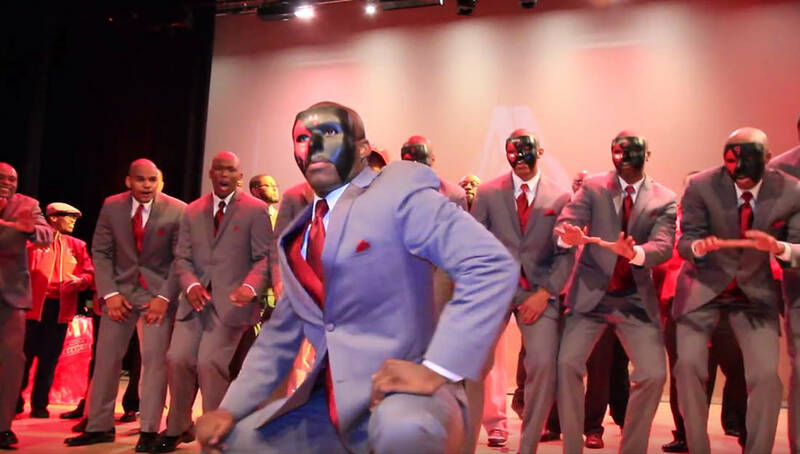 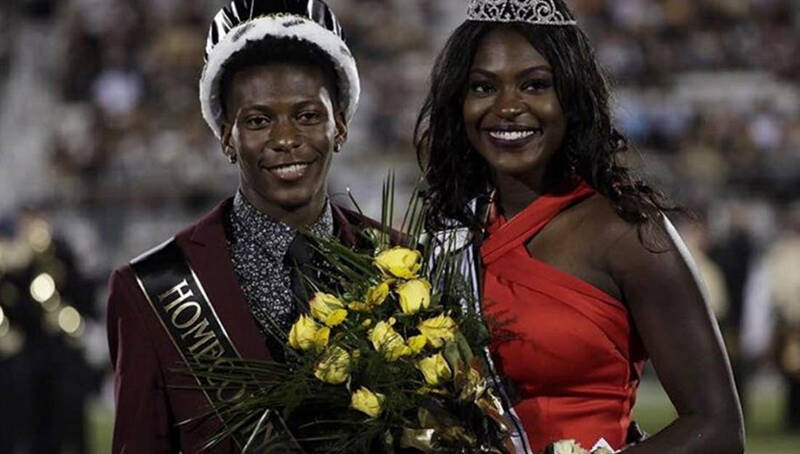 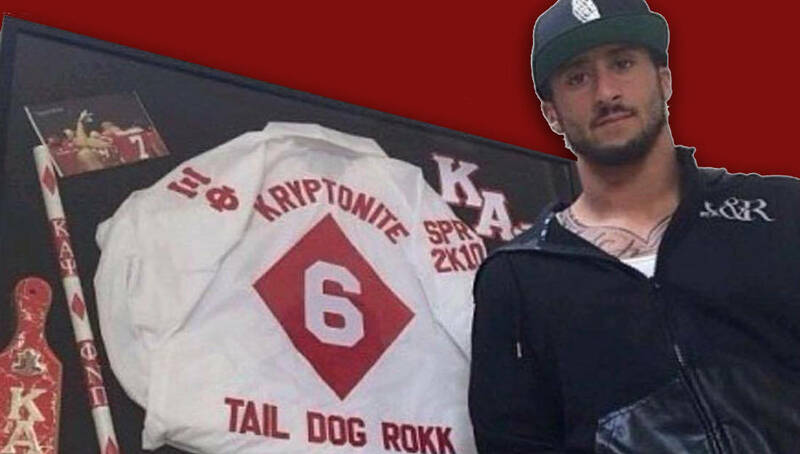 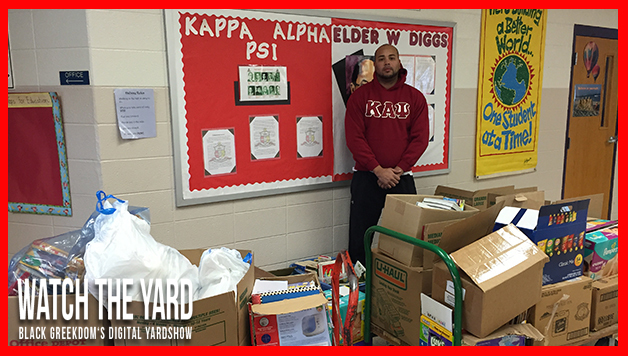 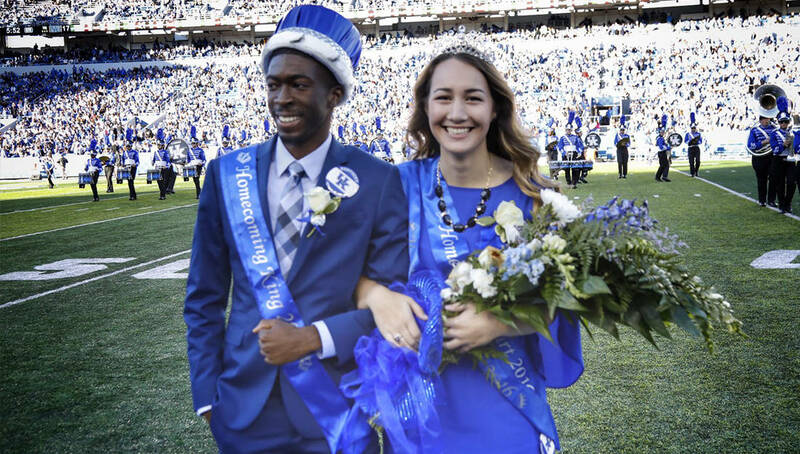 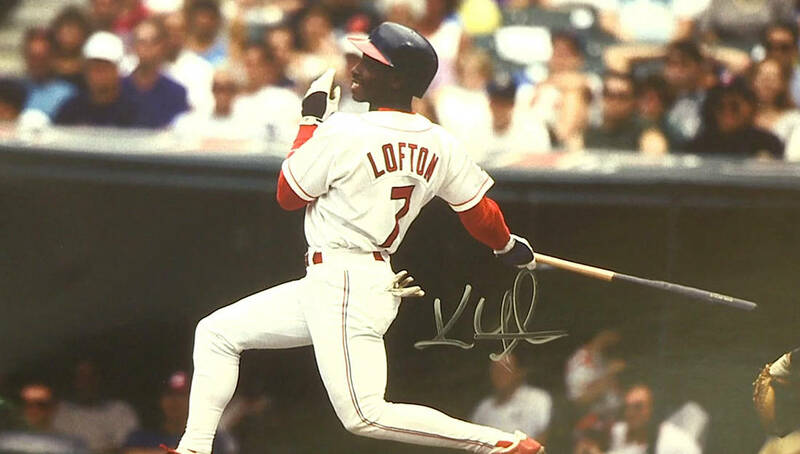 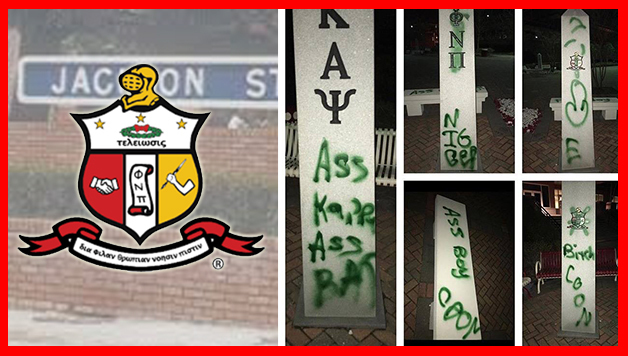 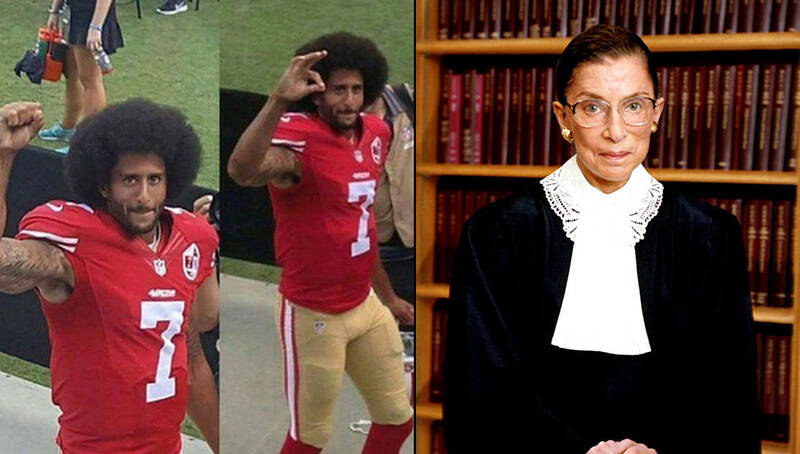 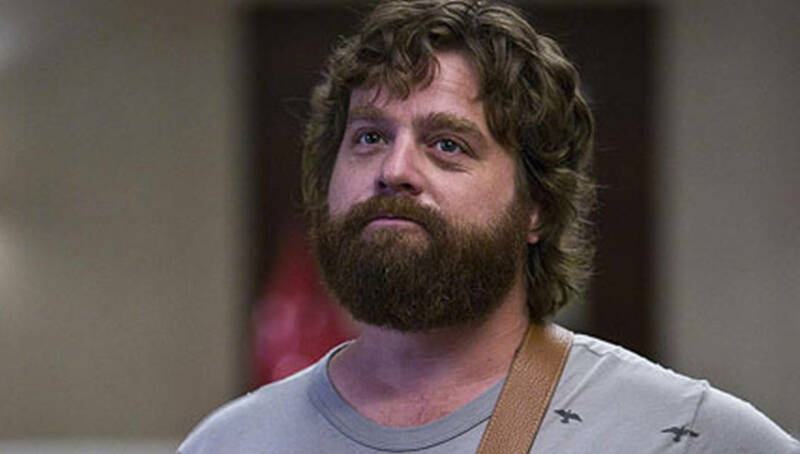 Meanwhile in Kappa Land … The Kane Is Still King! 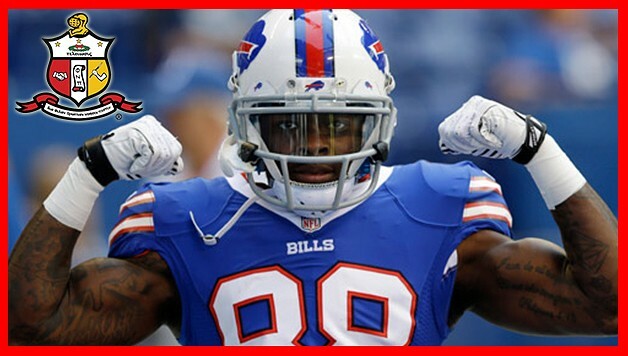 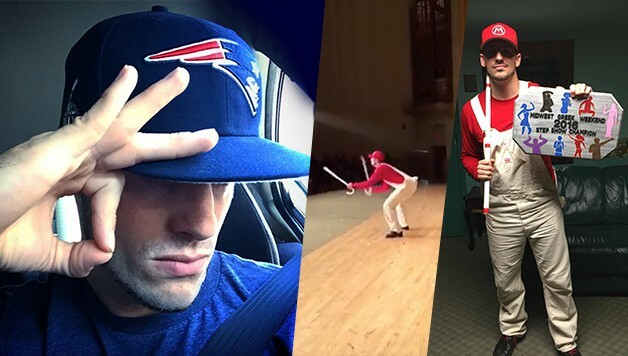 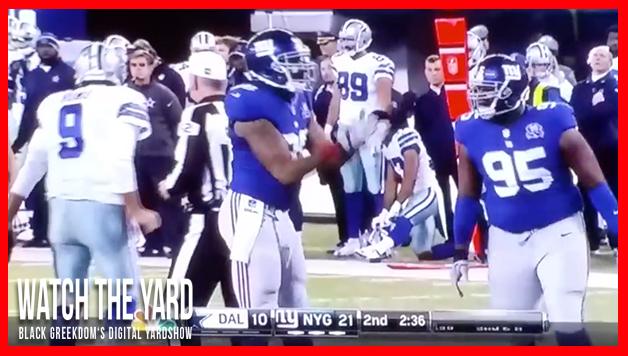 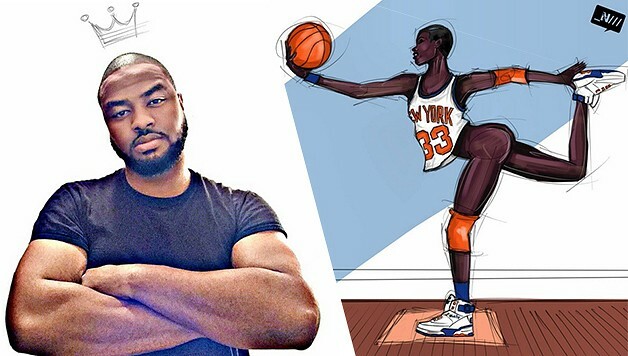 NFL Nupe: NY Giant’s Demontre Moore Hits The Shimmy After Sacking Tony Romo! 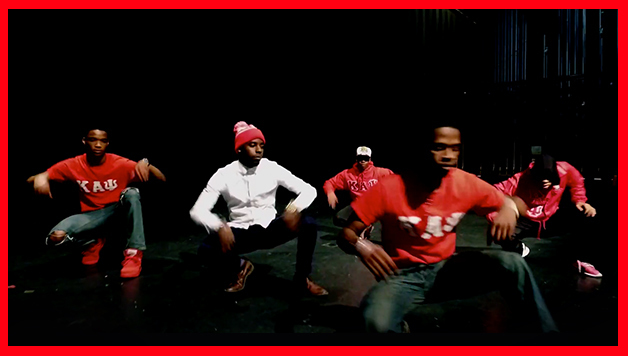 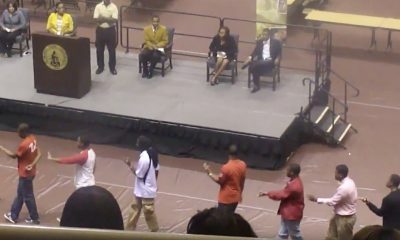 Kappa Alpha Psi’s Undergraduate Leadership Institute Twirl Cypher! 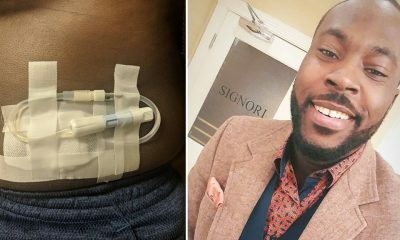 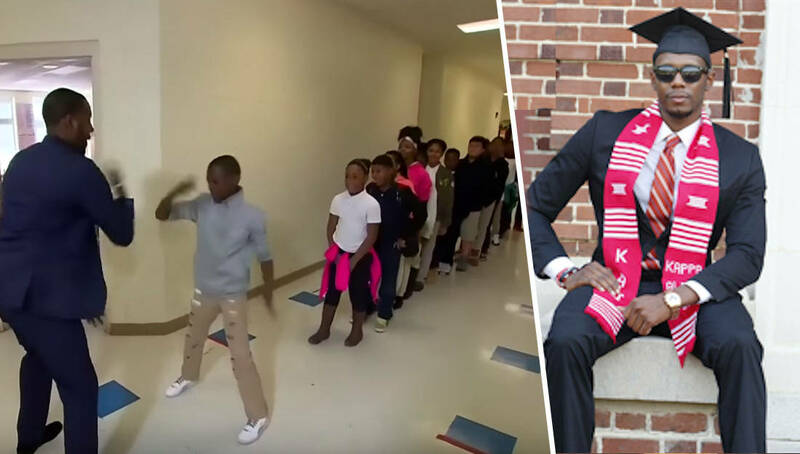 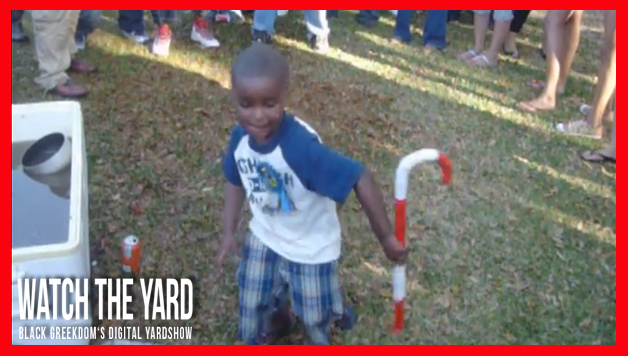 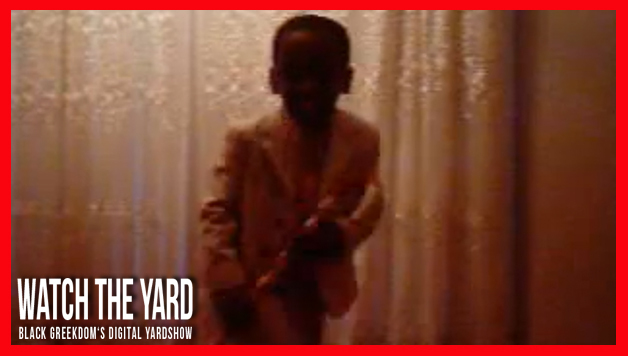 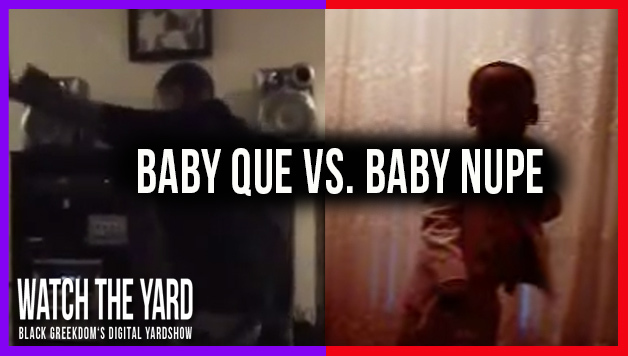 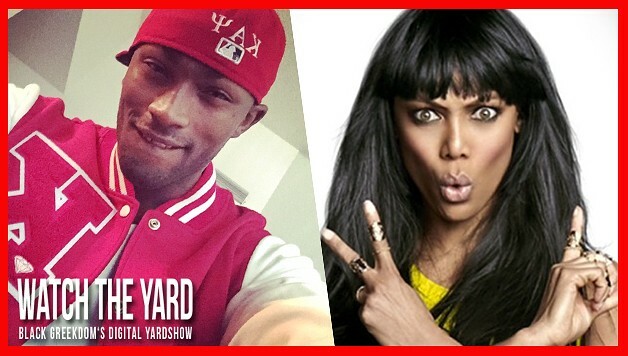 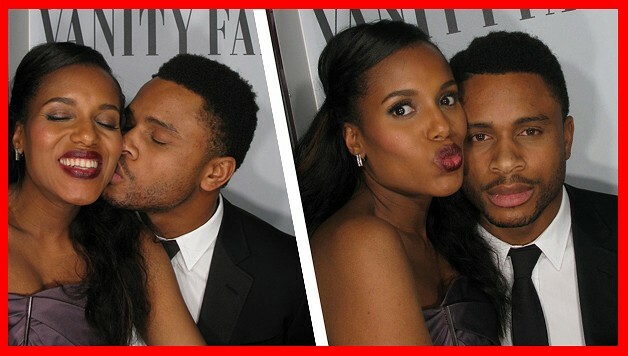 Five-Year-Old Boy Twirls Kappa Kane And Humps Ground Like A Nupe?! 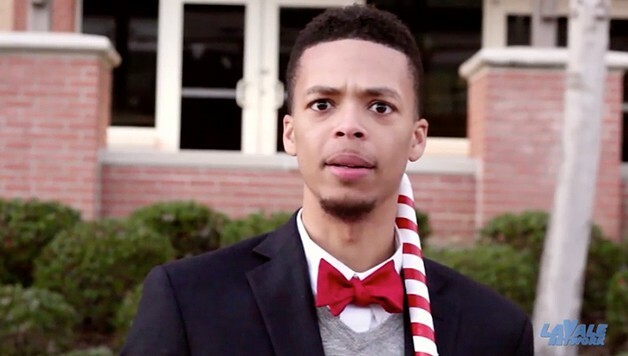 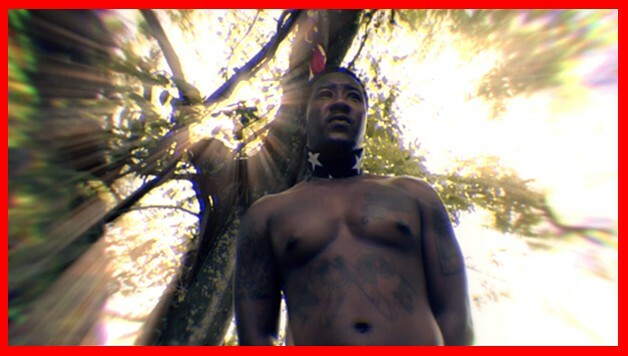 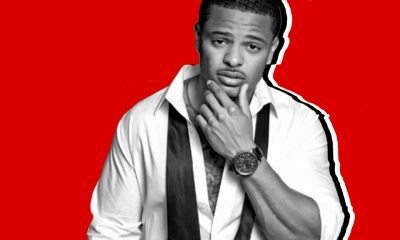 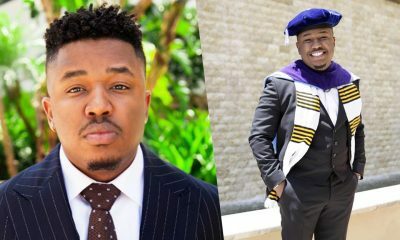 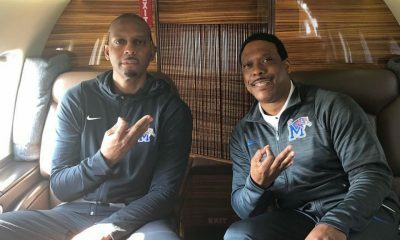 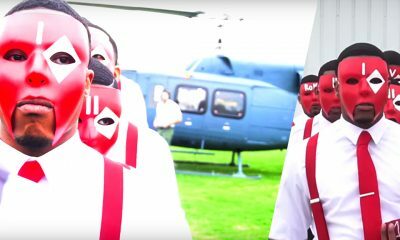 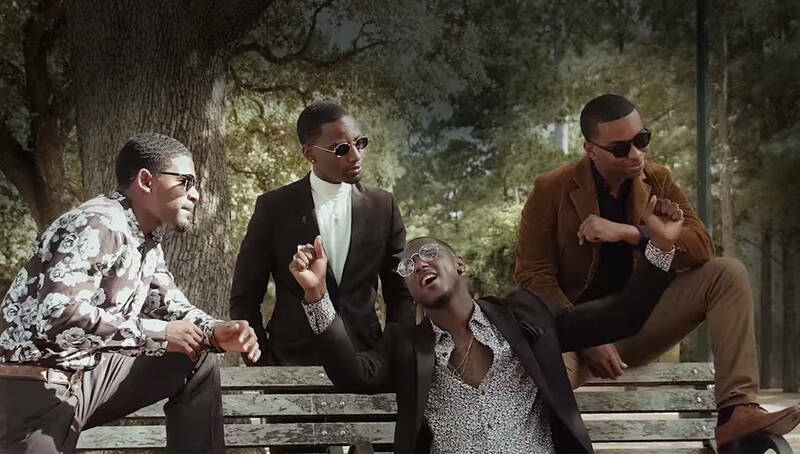 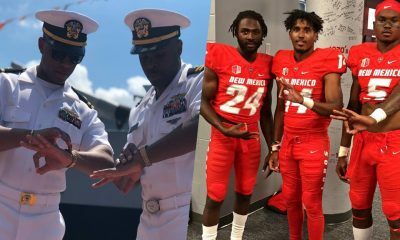 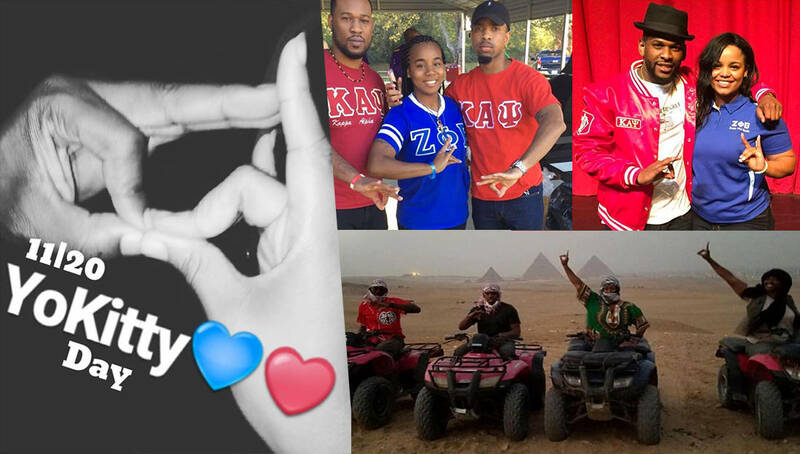 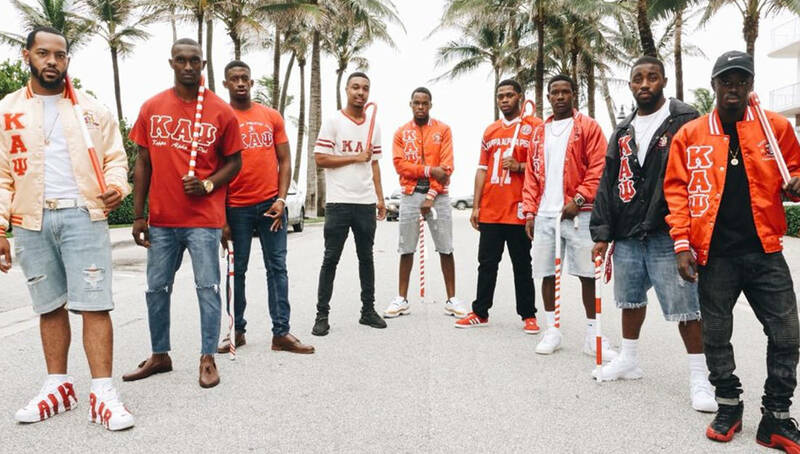 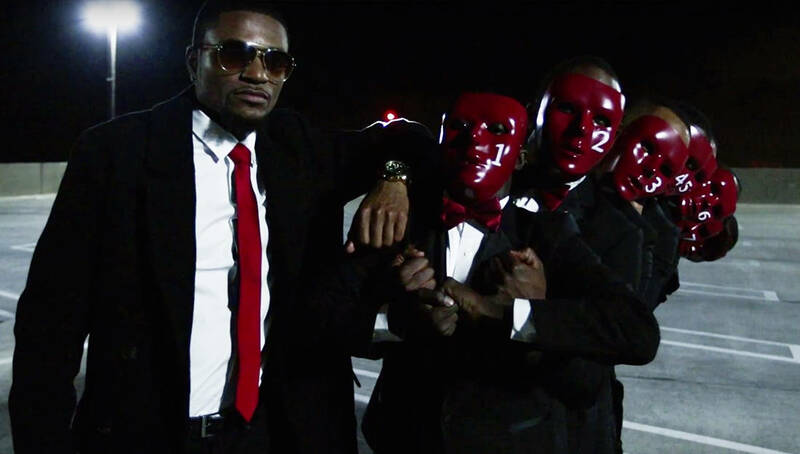 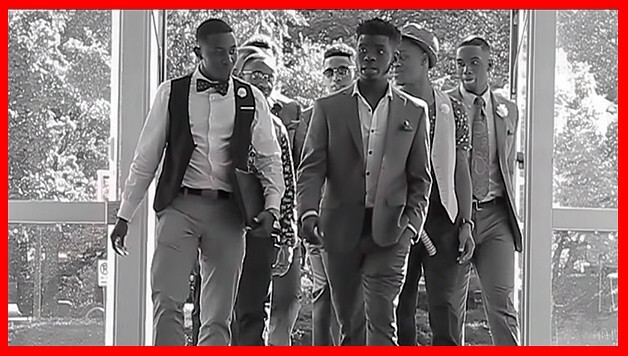 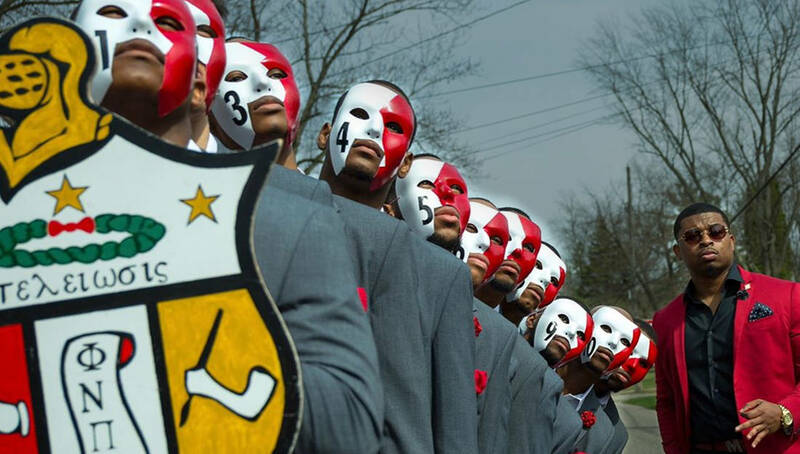 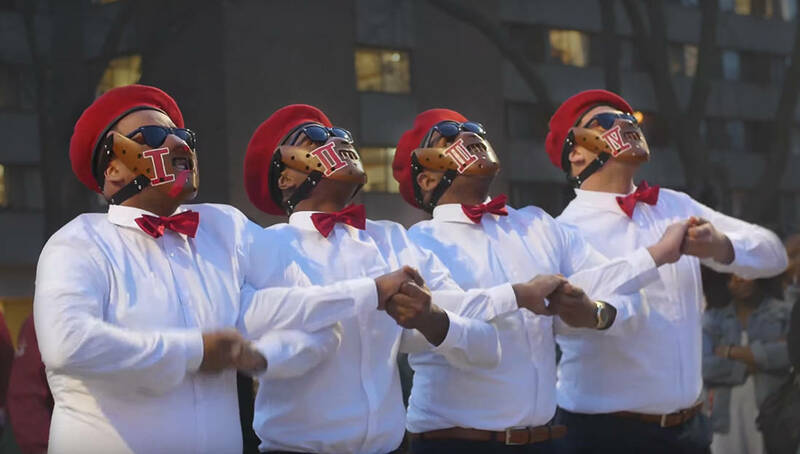 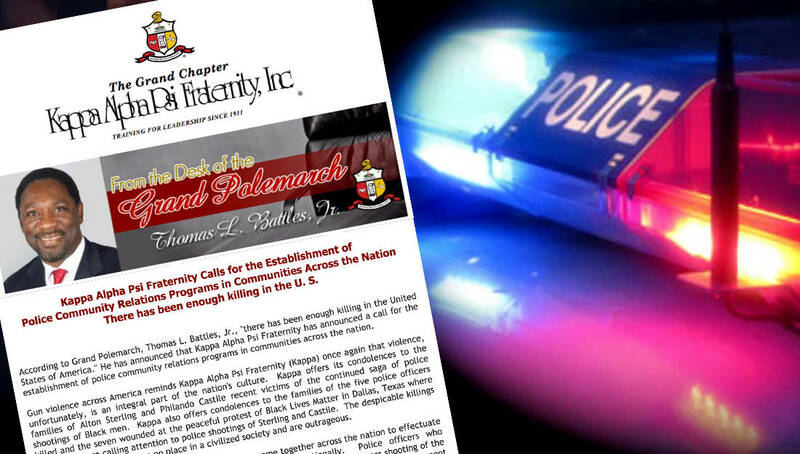 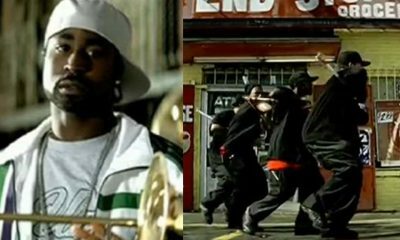 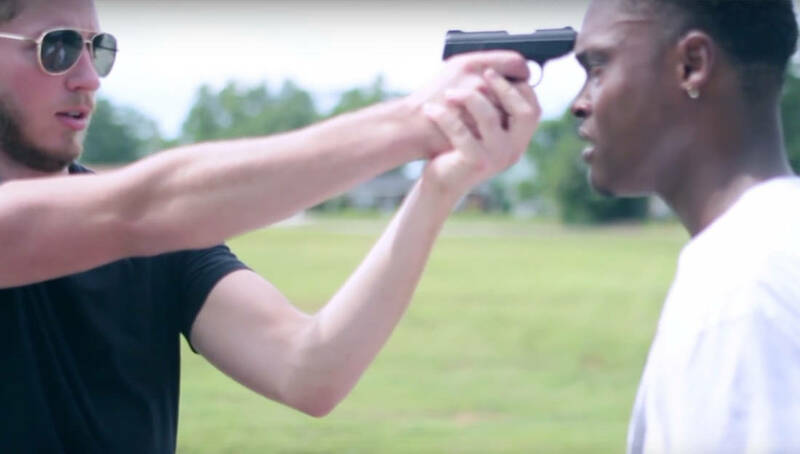 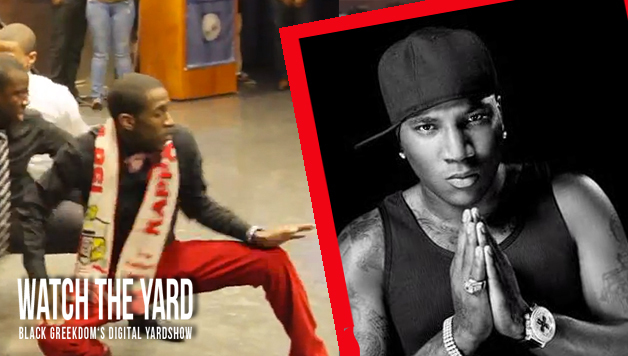 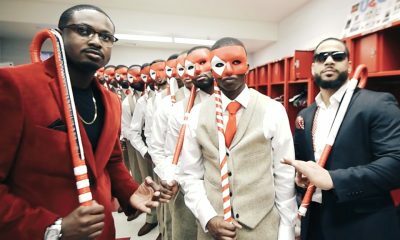 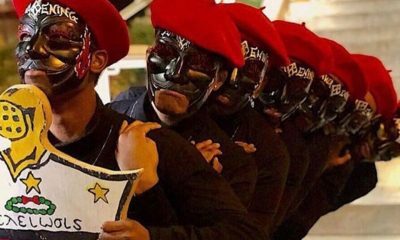 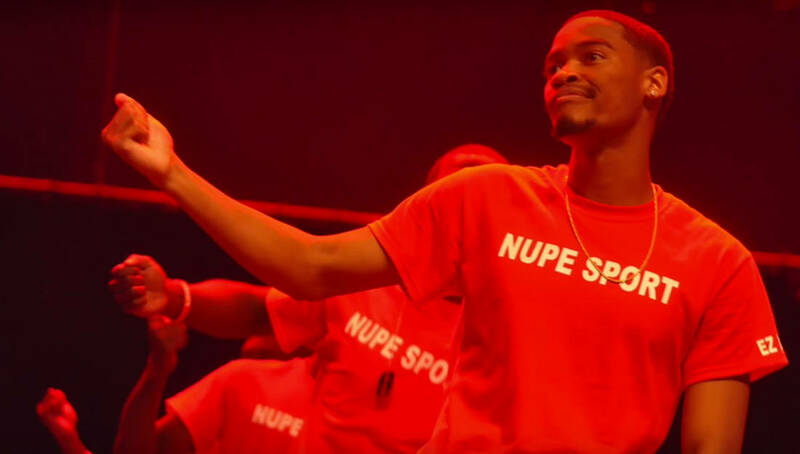 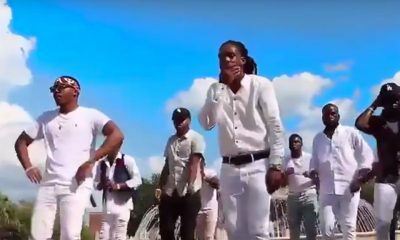 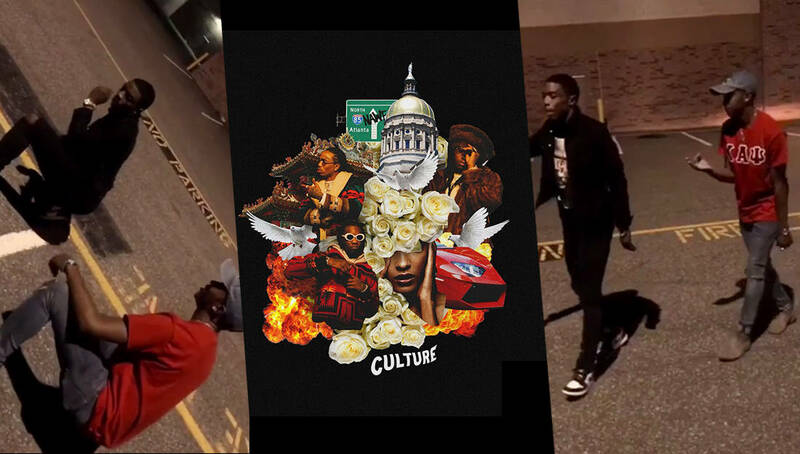 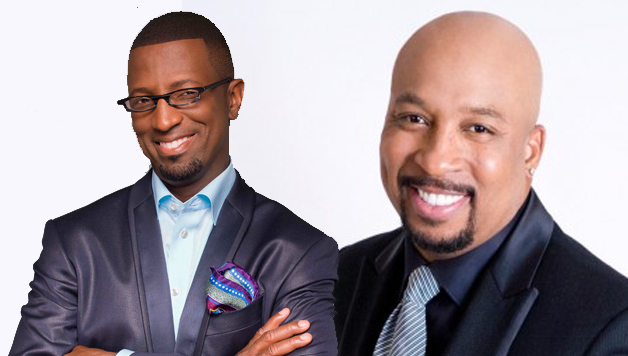 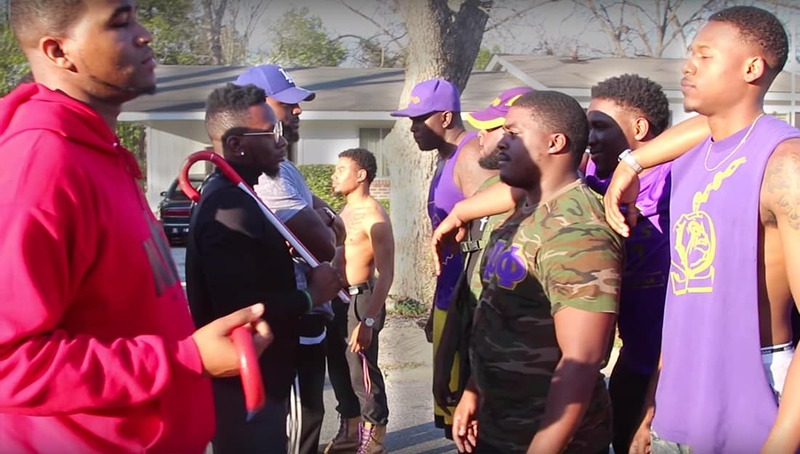 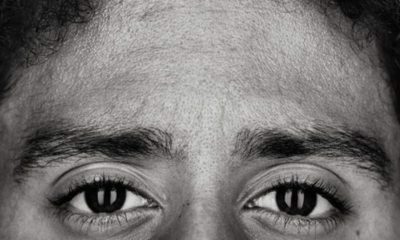 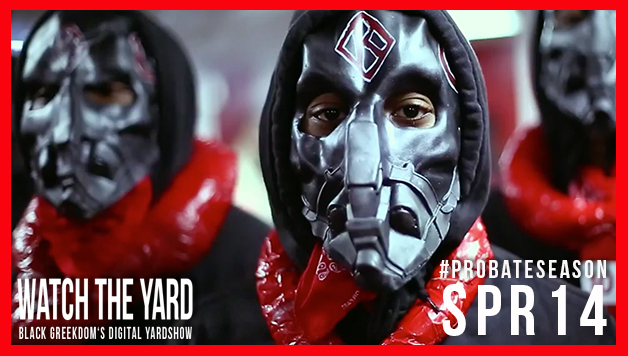 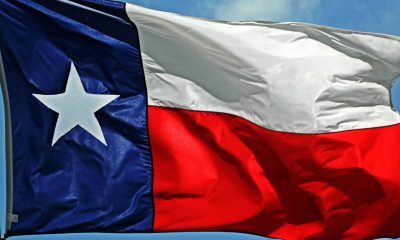 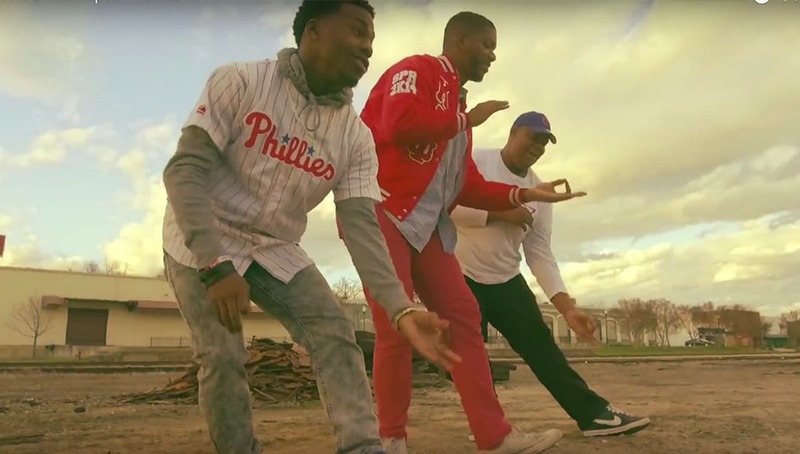 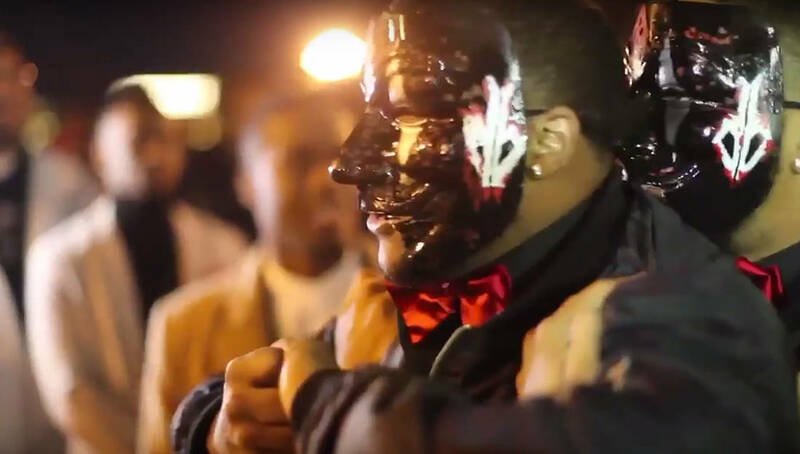 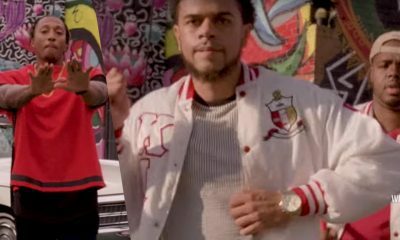 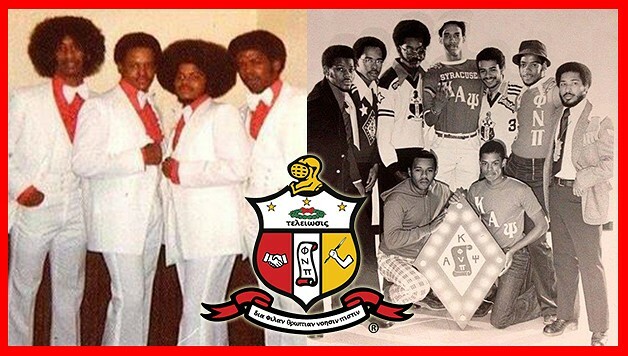 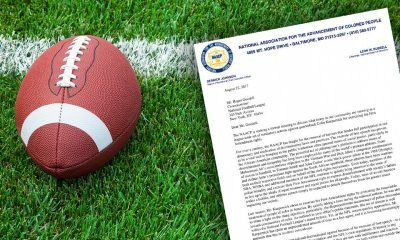 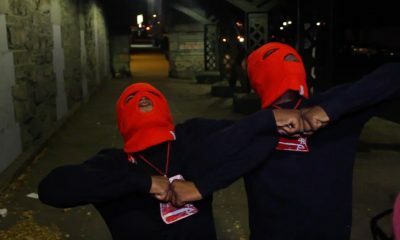 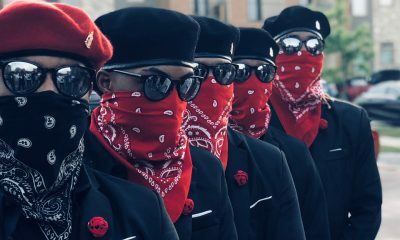 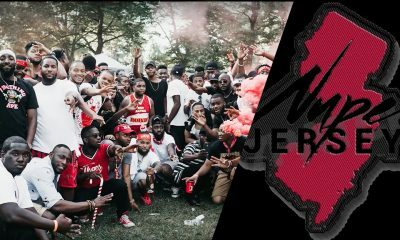 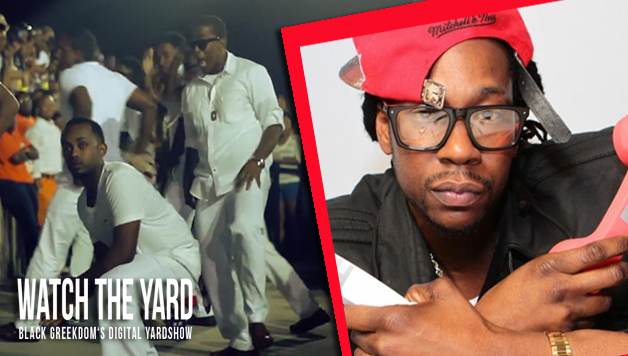 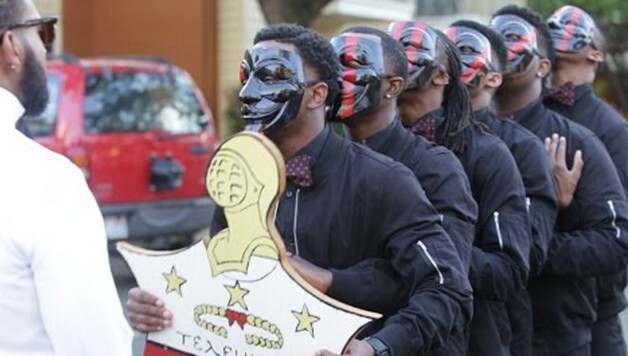 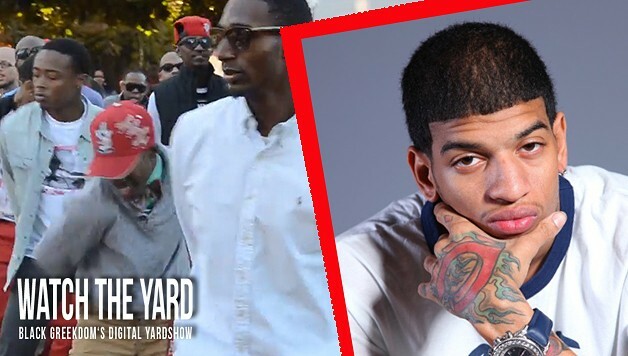 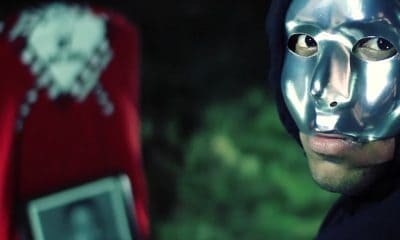 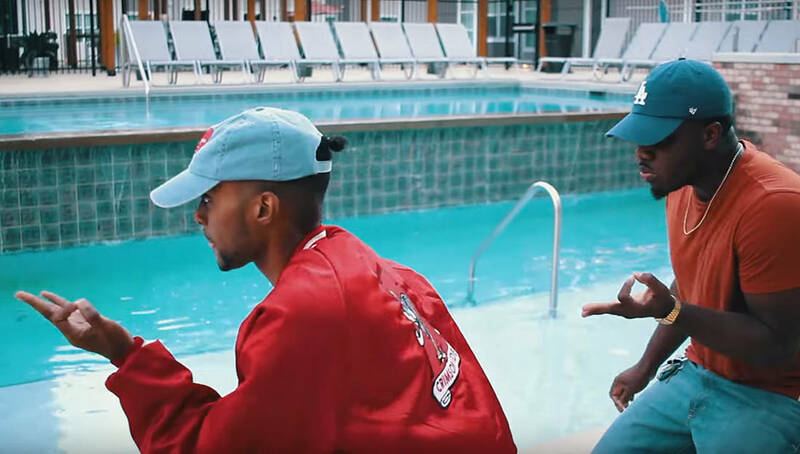 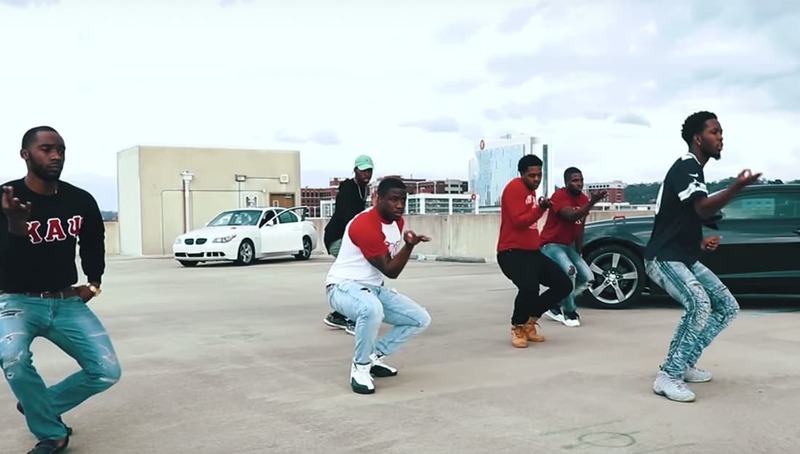 Instant Classic: Is This The New Nupe Theme Song? 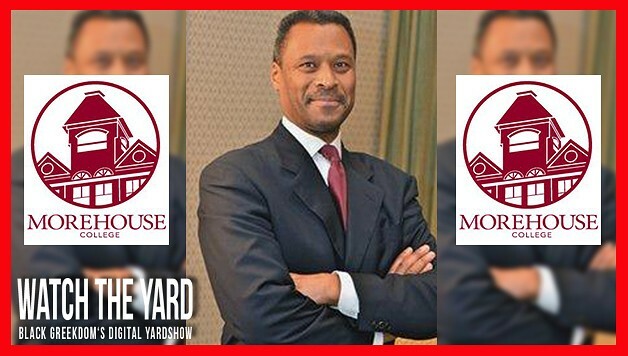 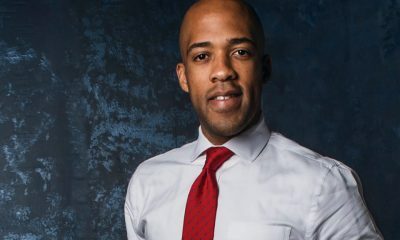 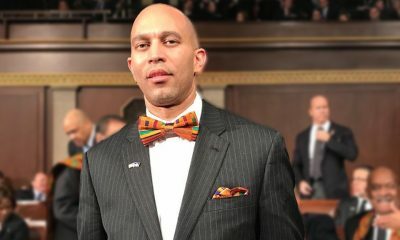 The New President Of Morehouse College Is A Nupe! 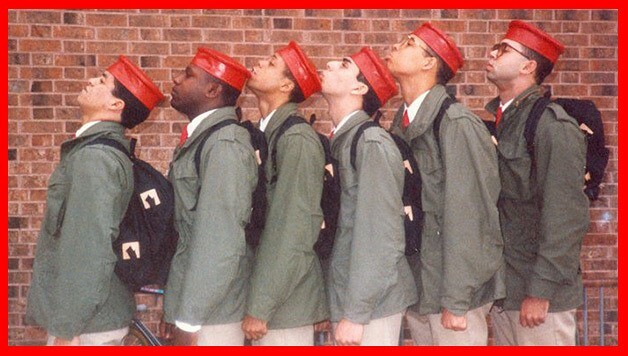 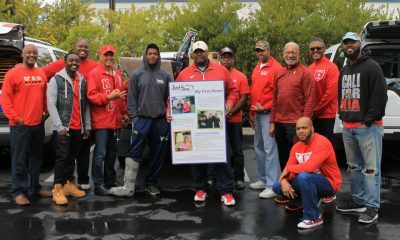 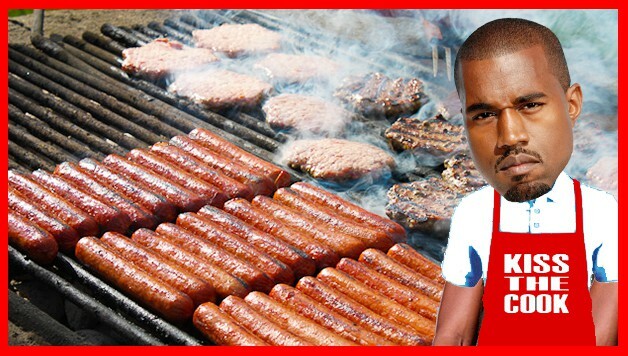 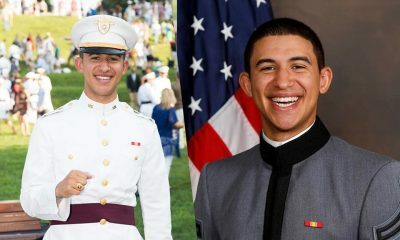 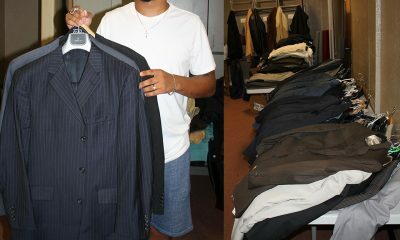 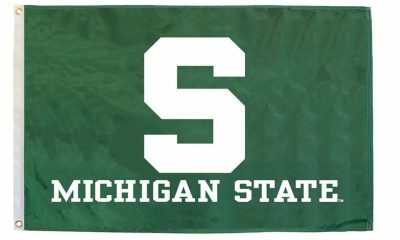 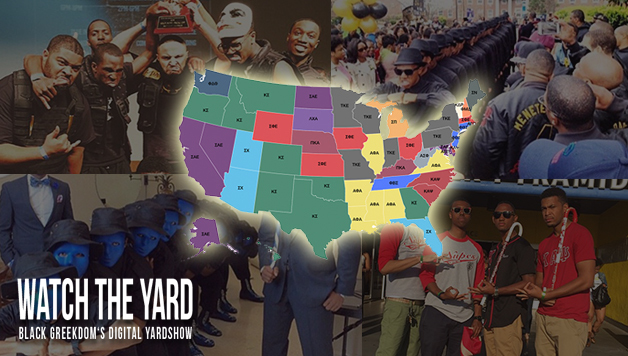 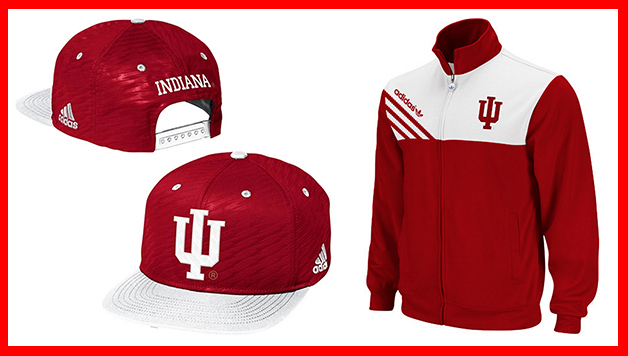 This Is How The Nupes From Penn State Hold It Down! 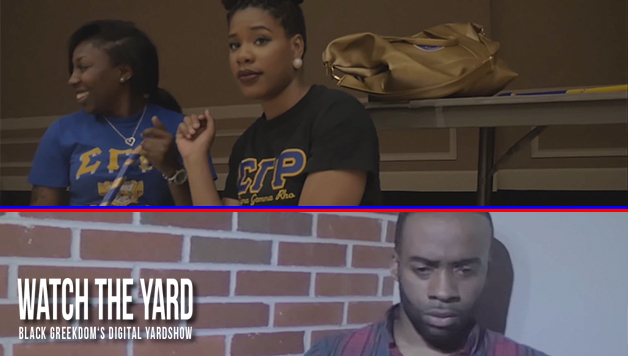 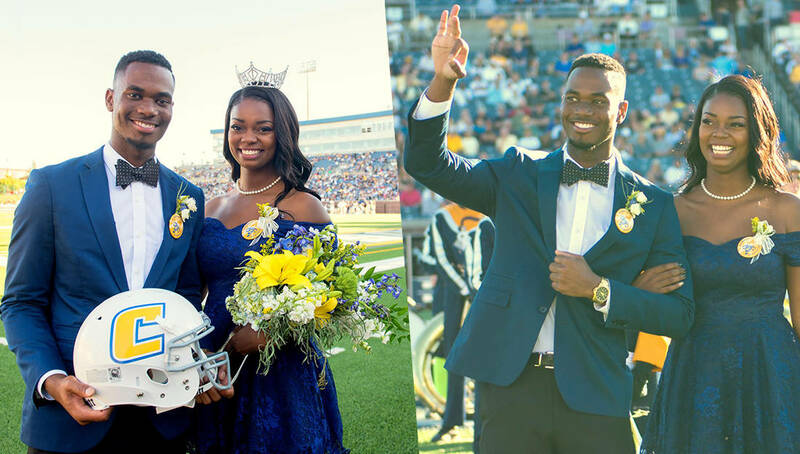 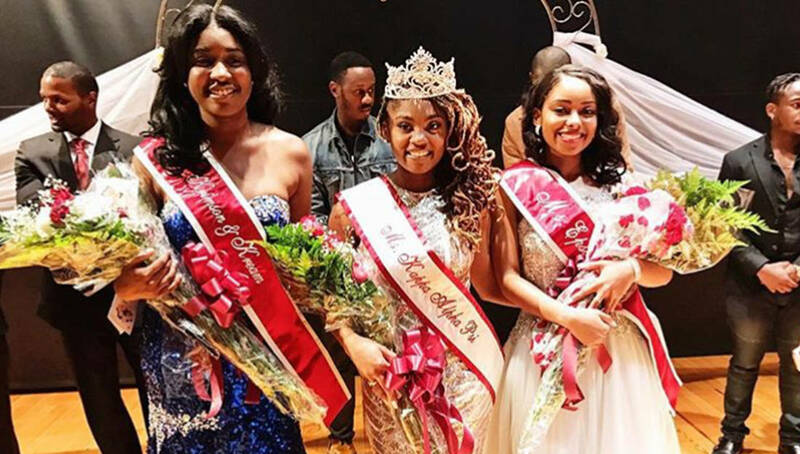 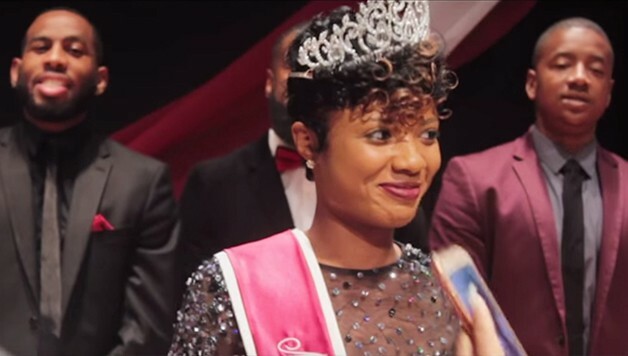 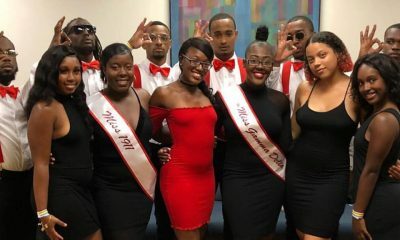 Watch Southern University’s Miss ‘Krimson and Kreme’ Pageant! 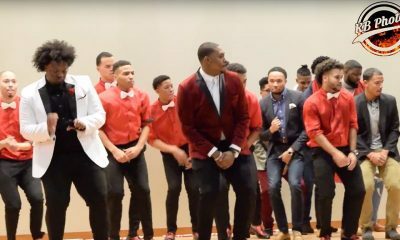 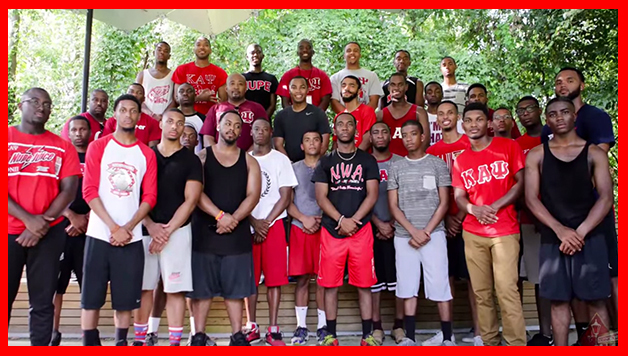 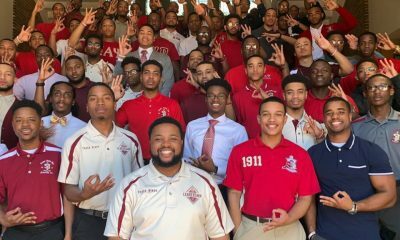 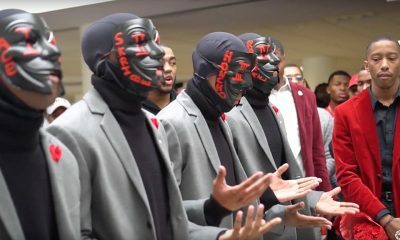 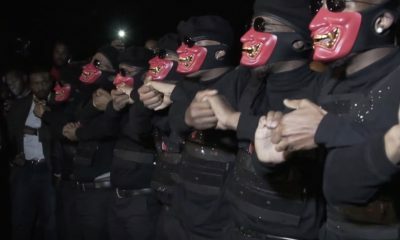 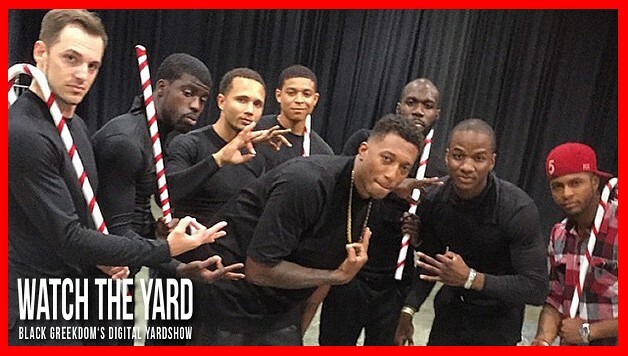 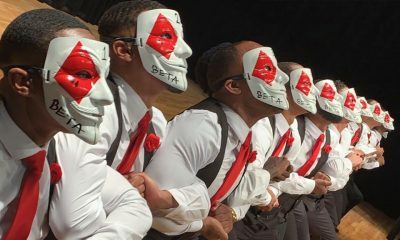 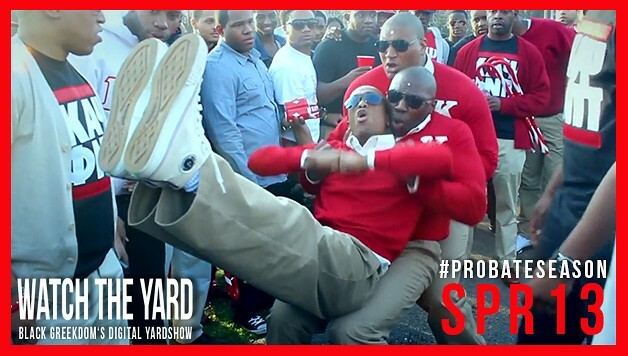 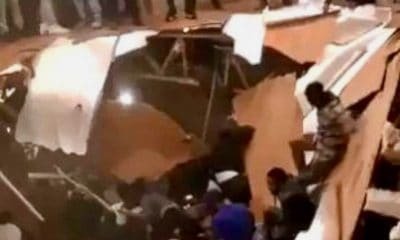 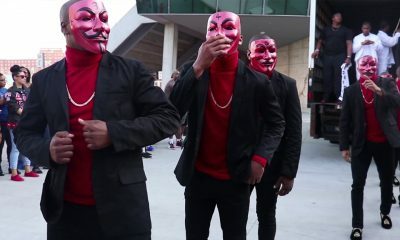 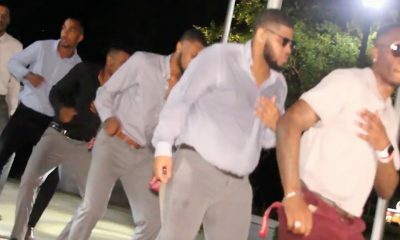 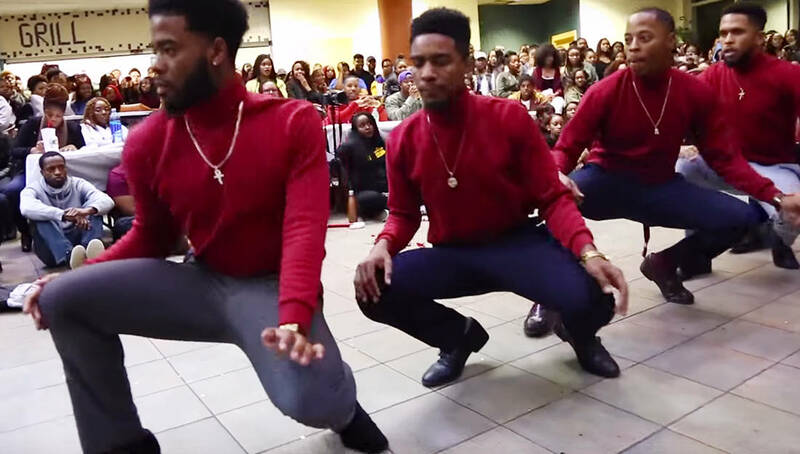 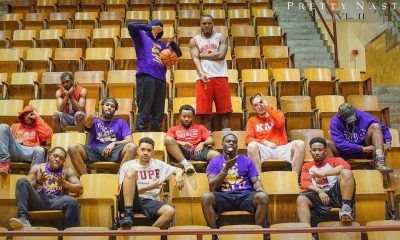 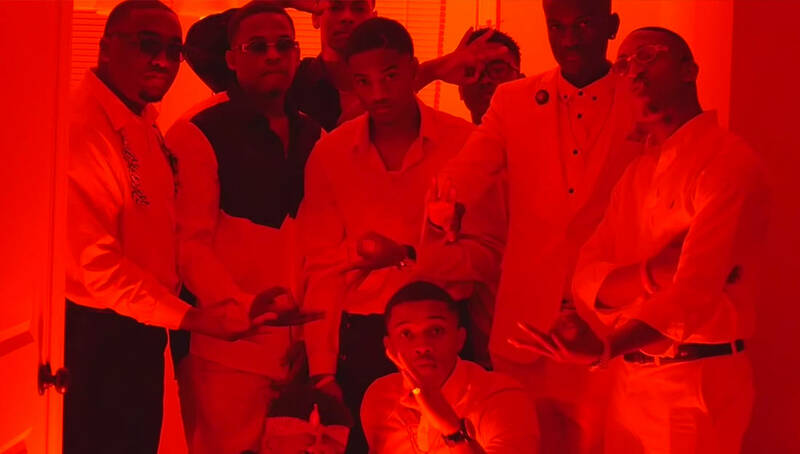 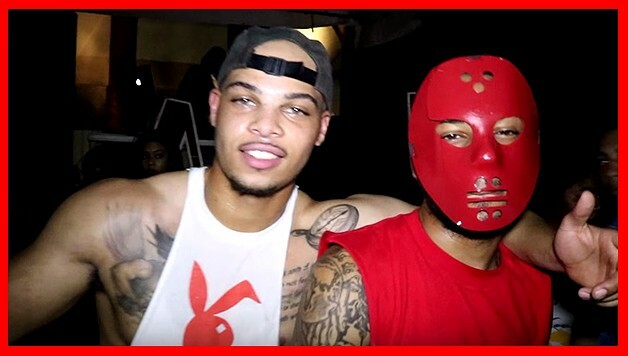 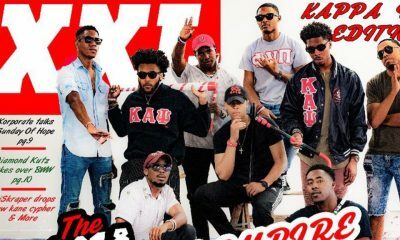 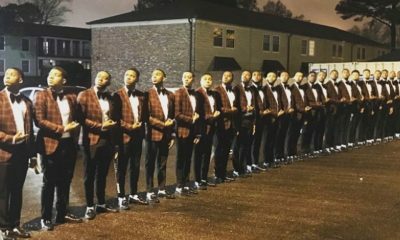 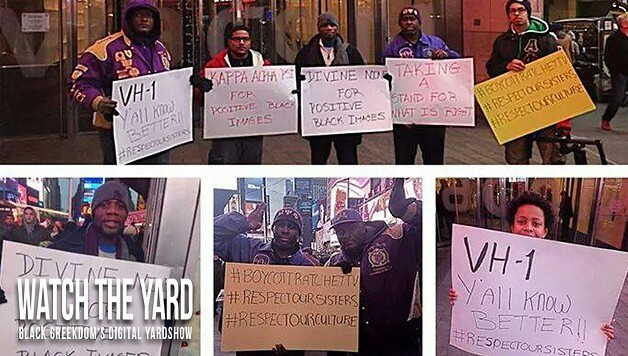 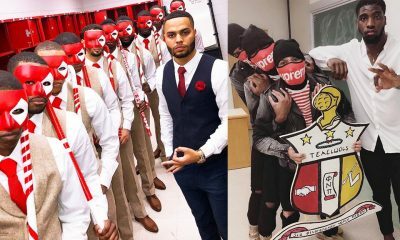 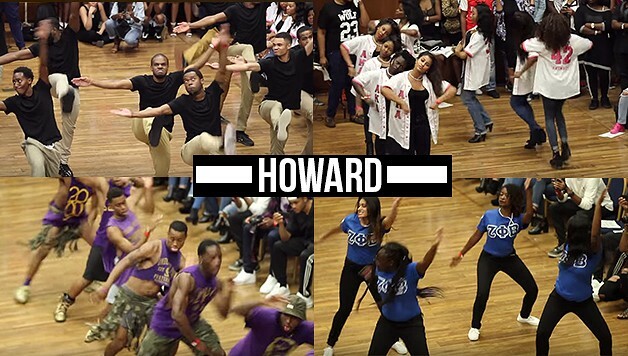 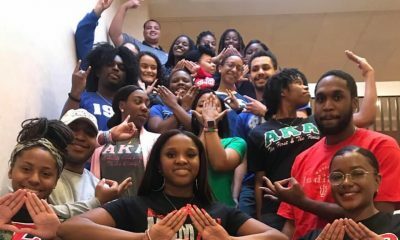 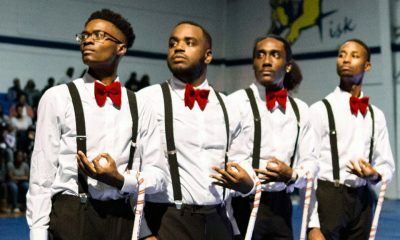 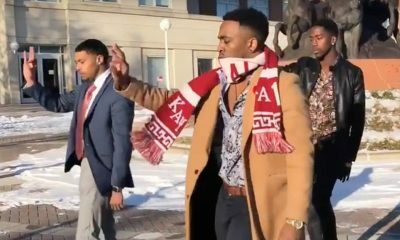 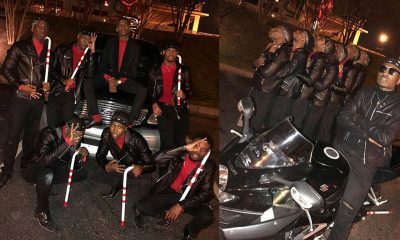 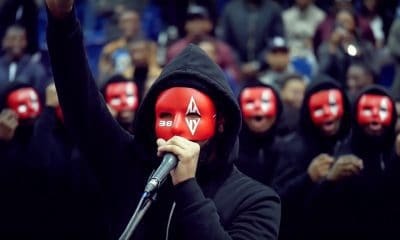 Hampton Nupes Throw One Of Sexiest ‘Shimmy Like A Kappa’ Events Ever!